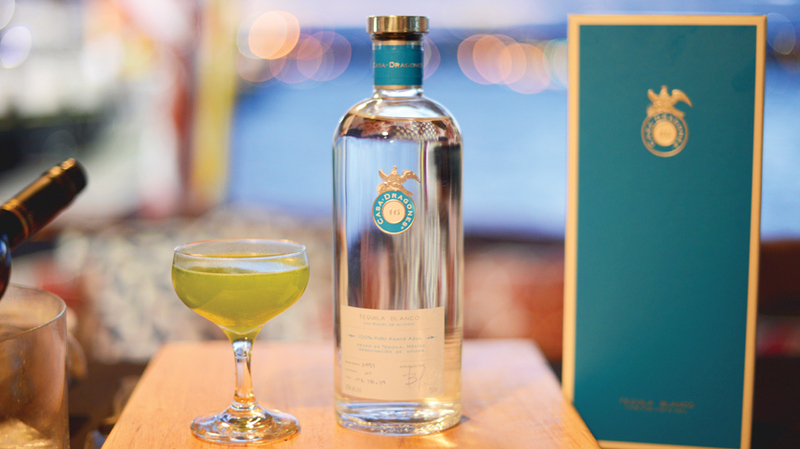 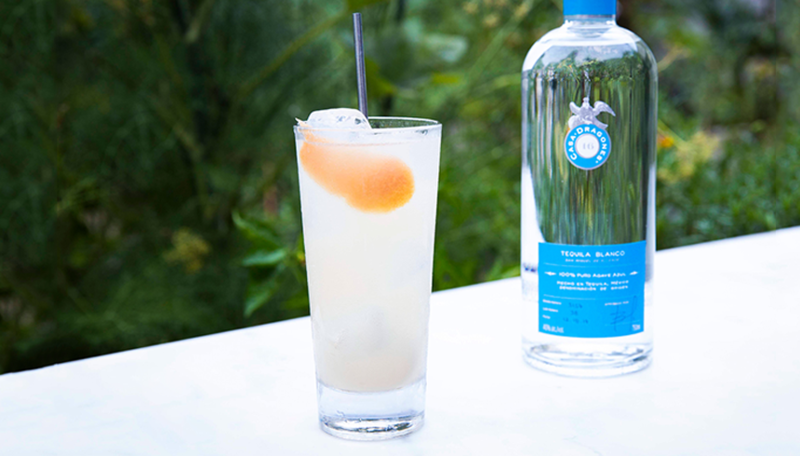 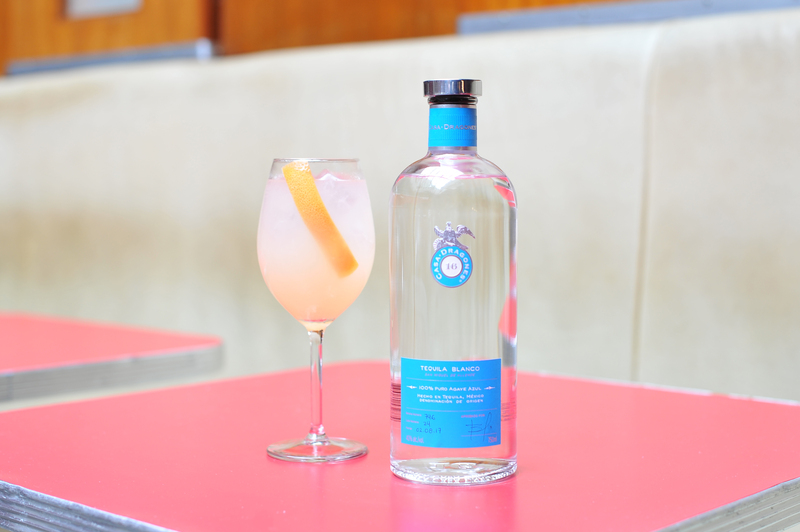 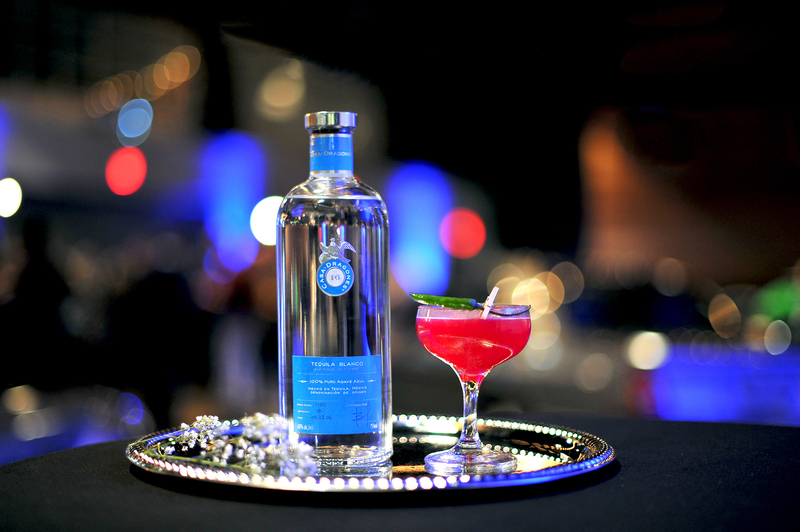 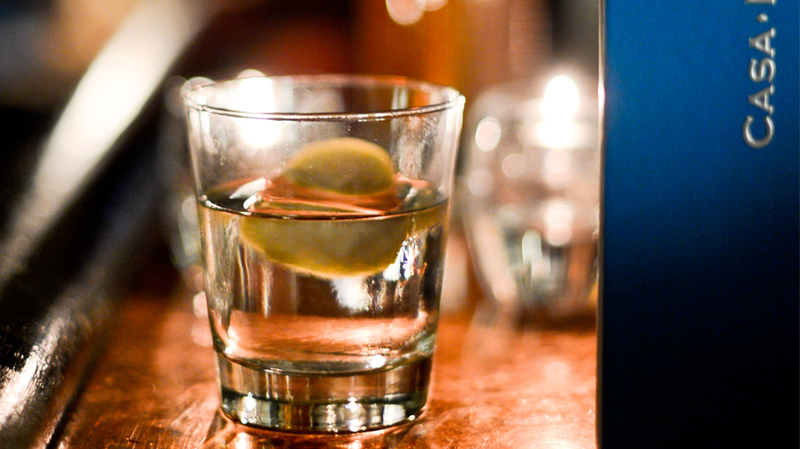 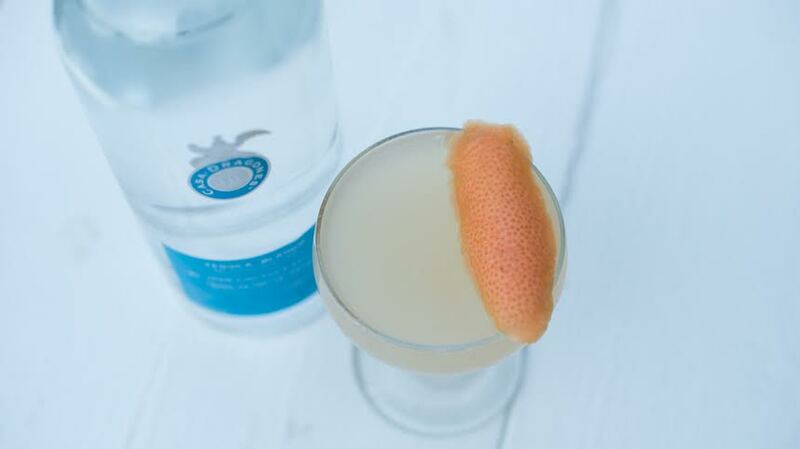 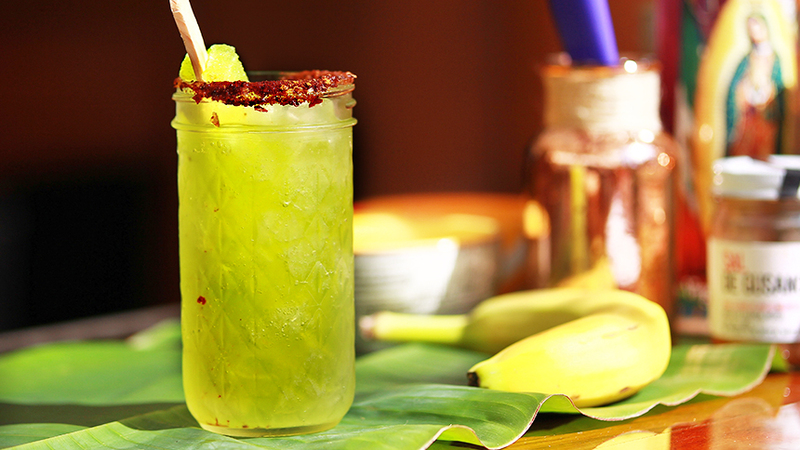 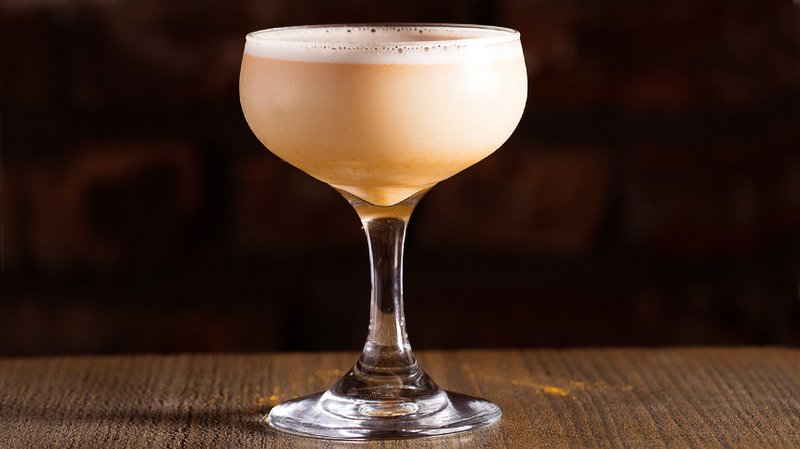 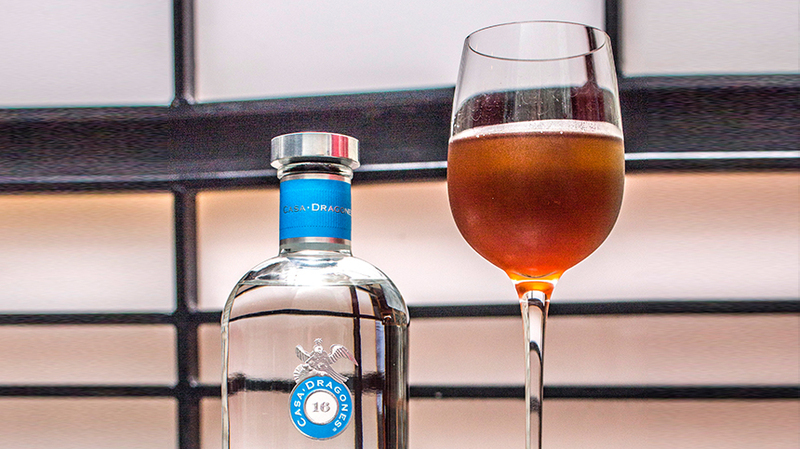 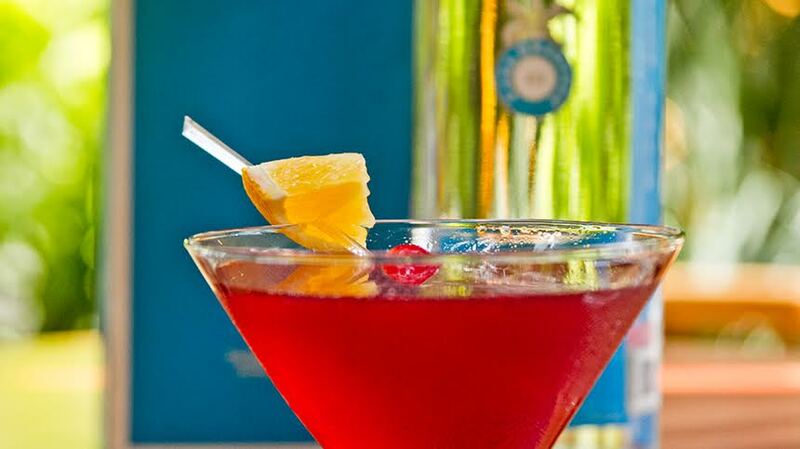 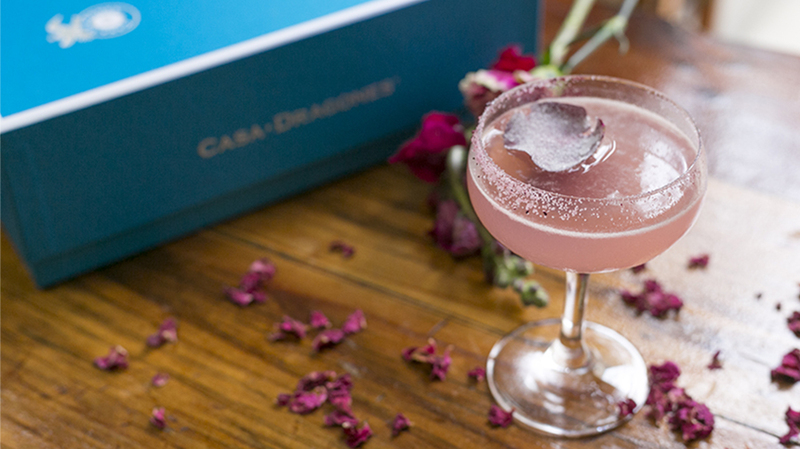 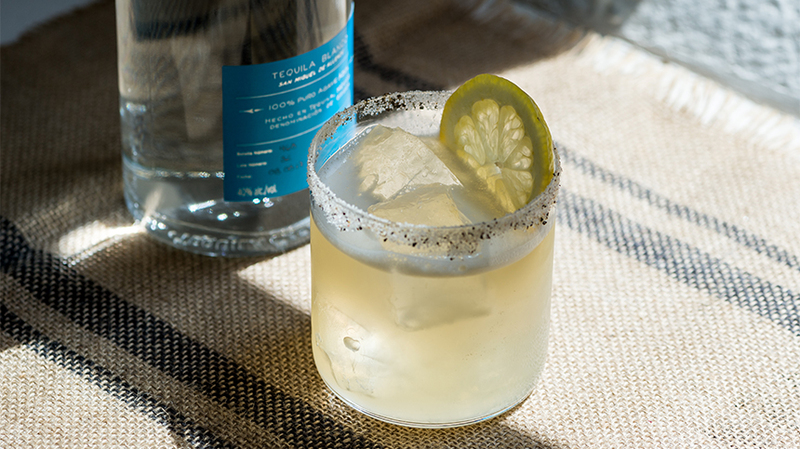 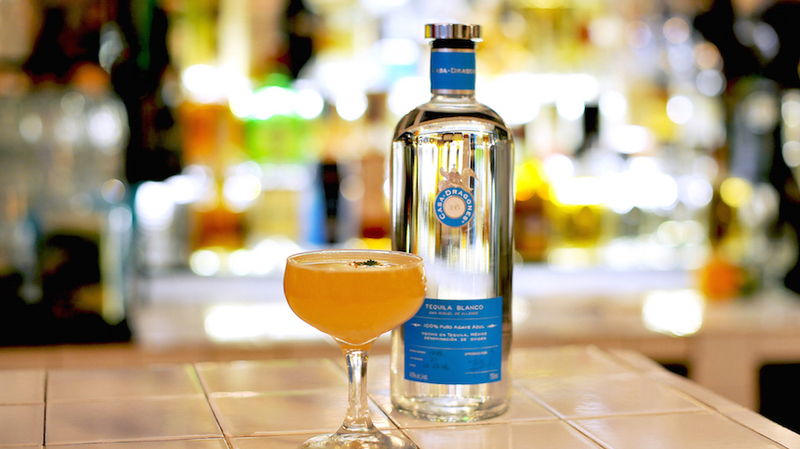 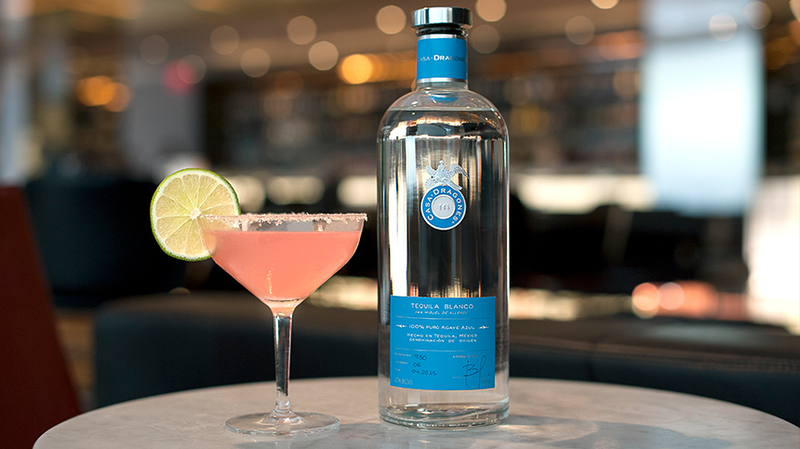 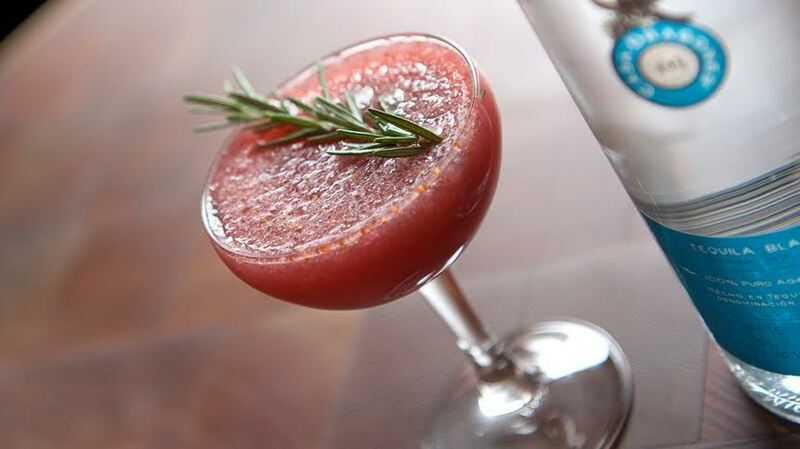 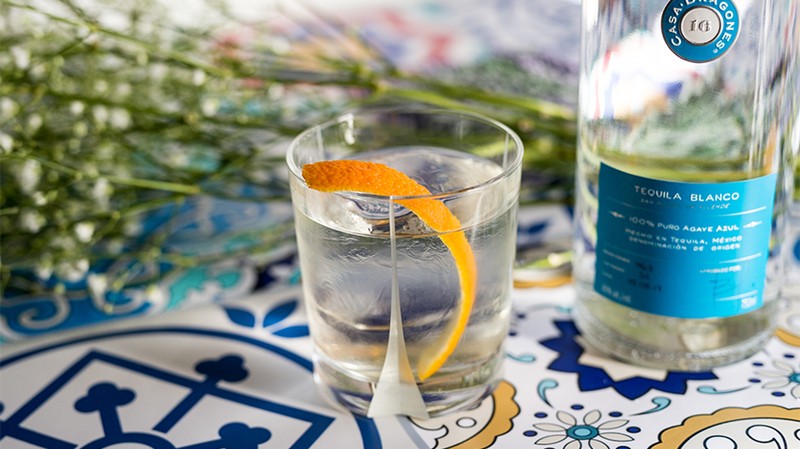 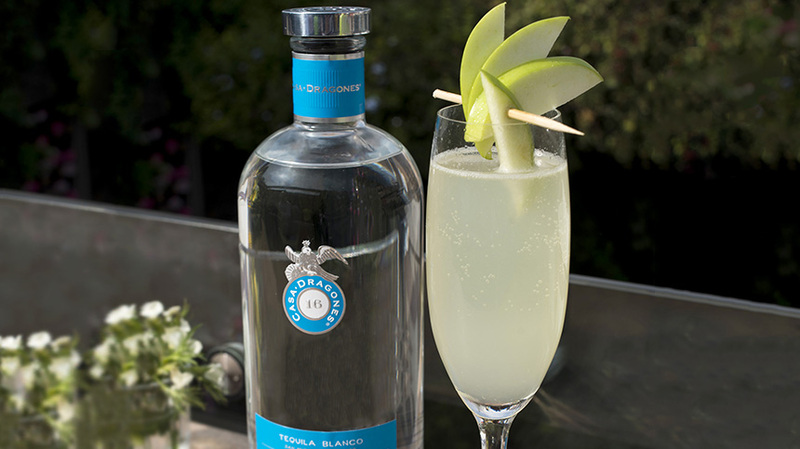 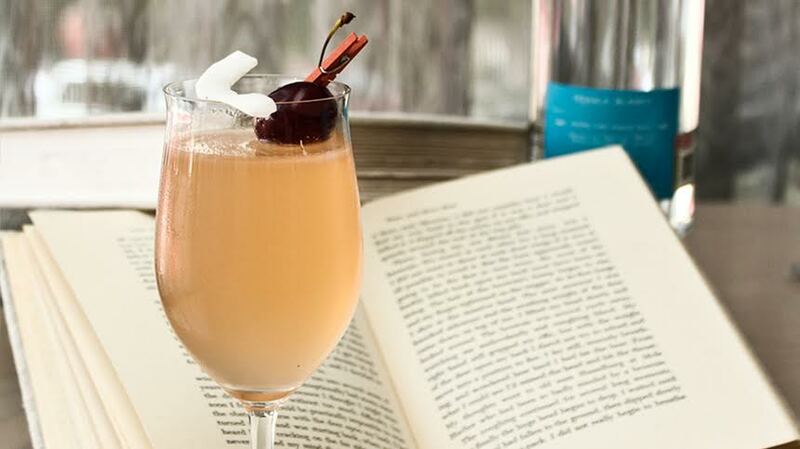 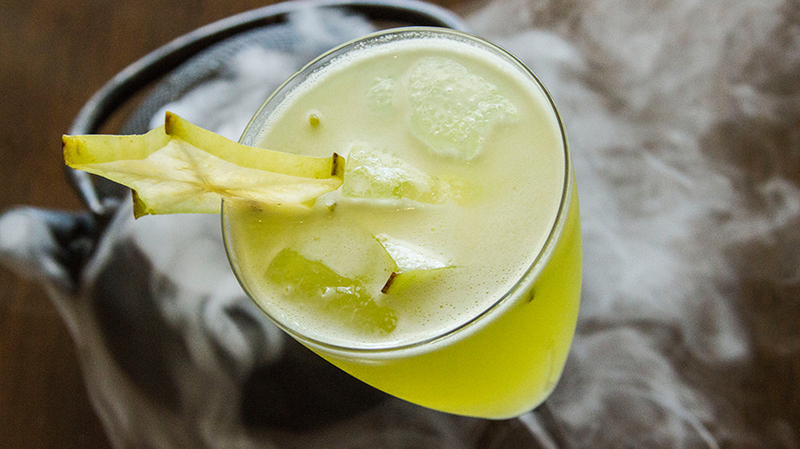 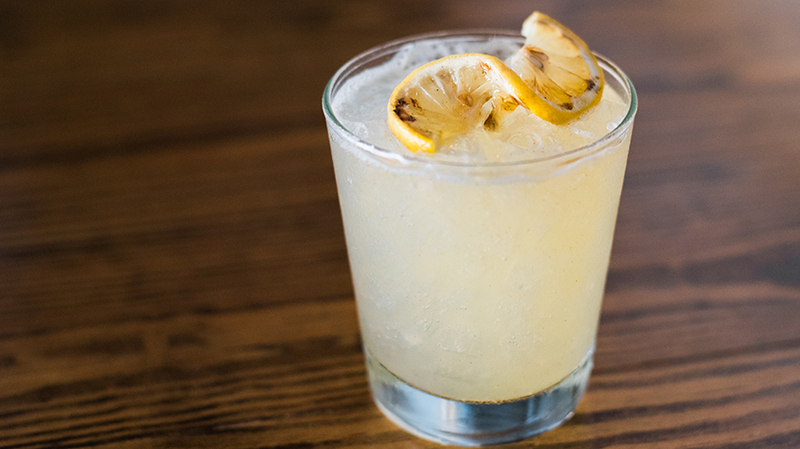 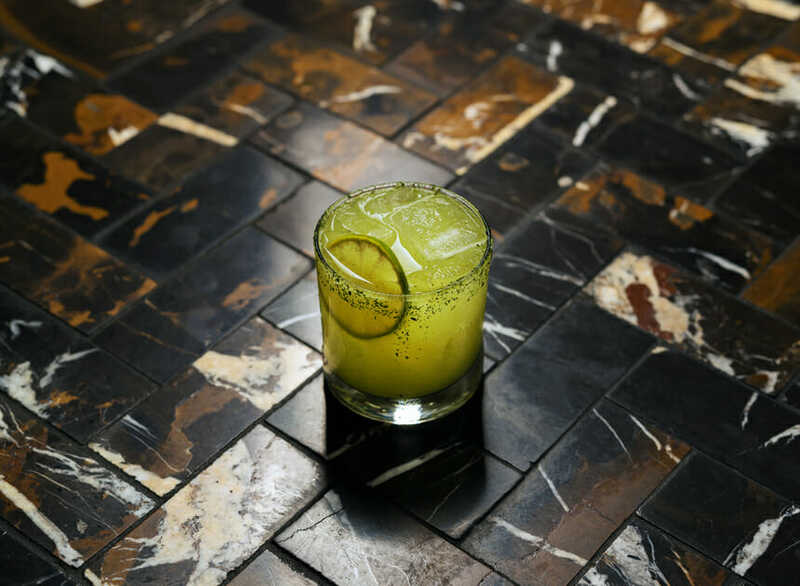 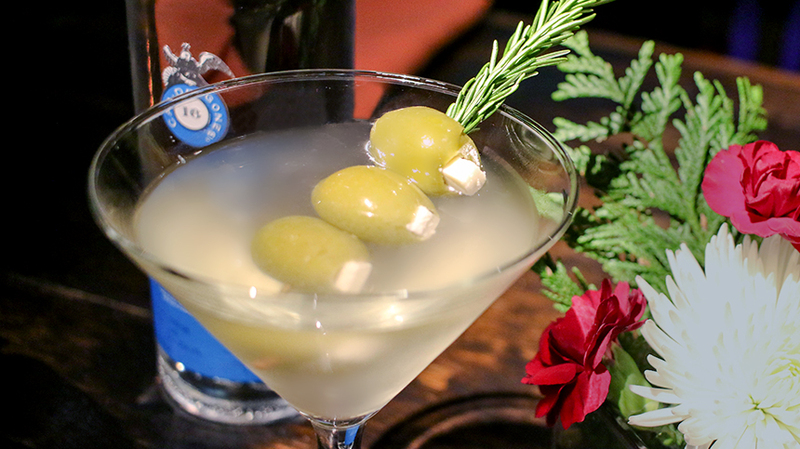 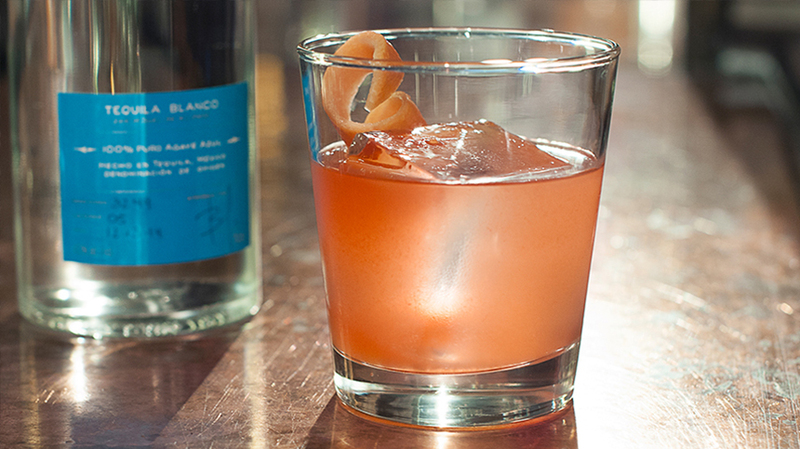 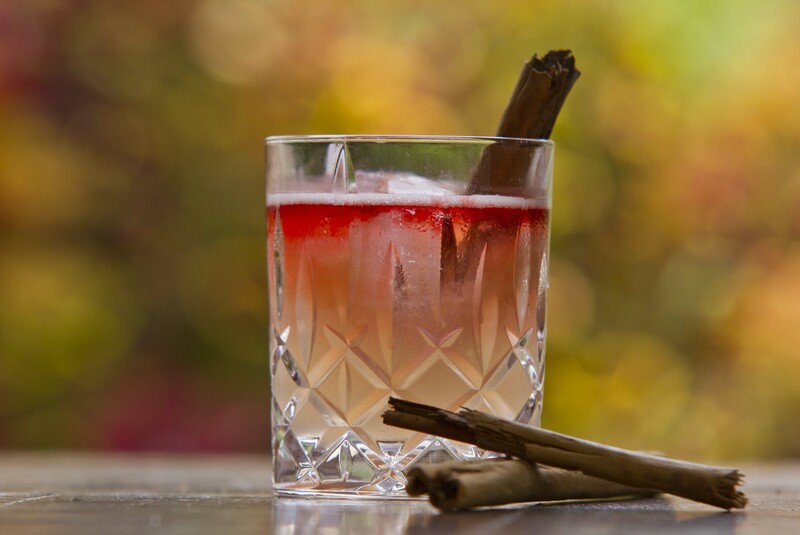 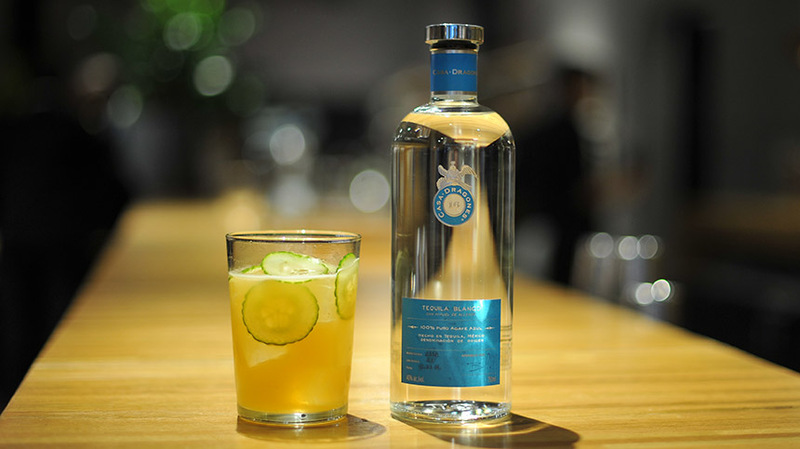 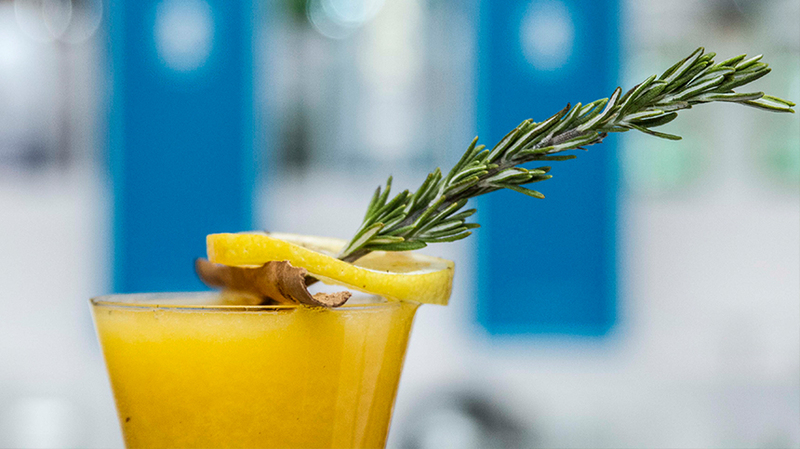 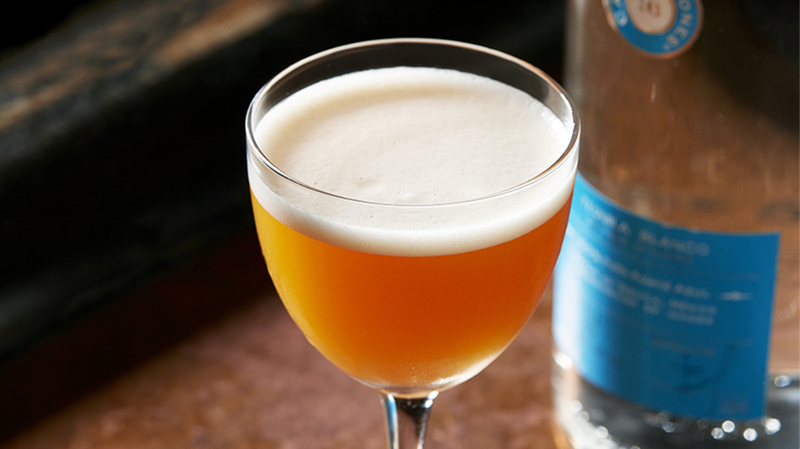 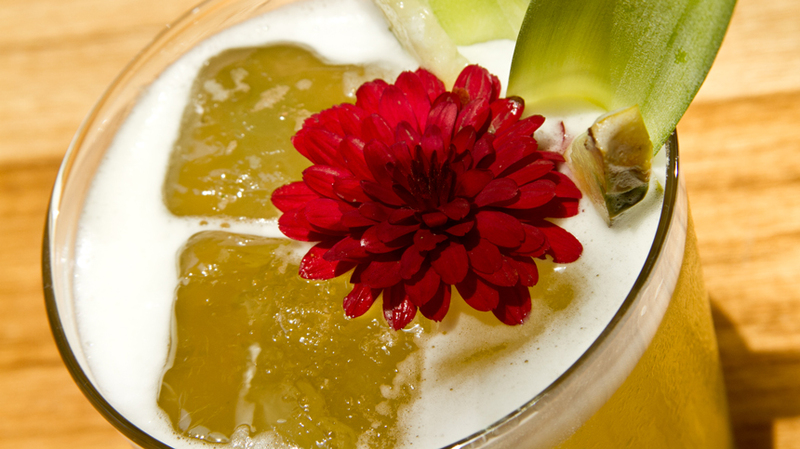 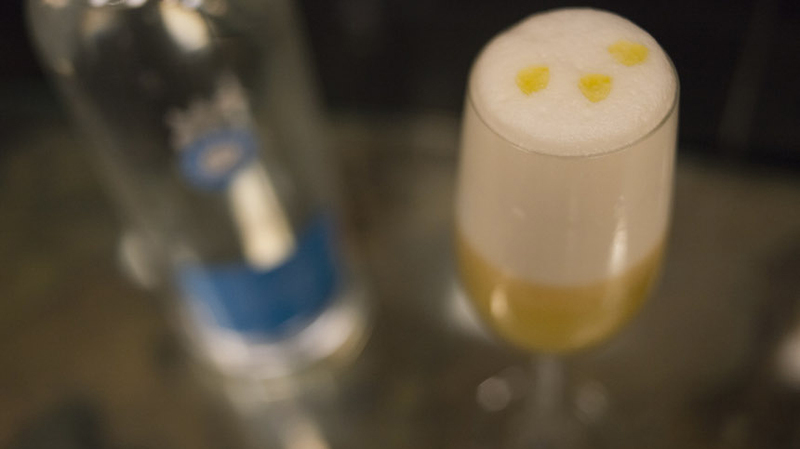 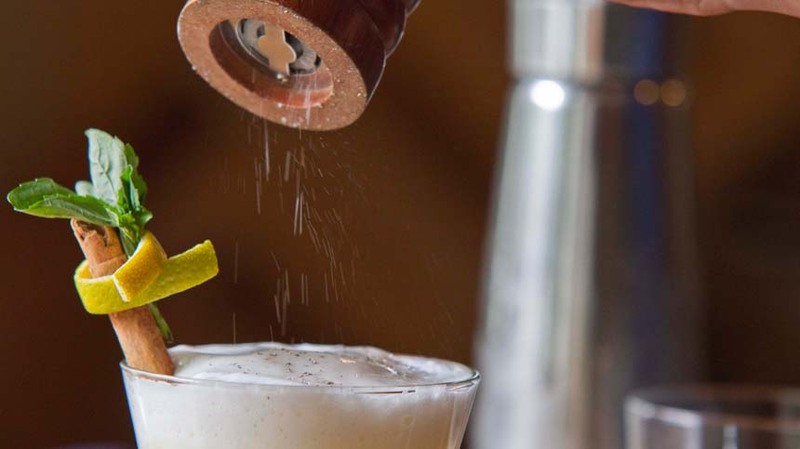 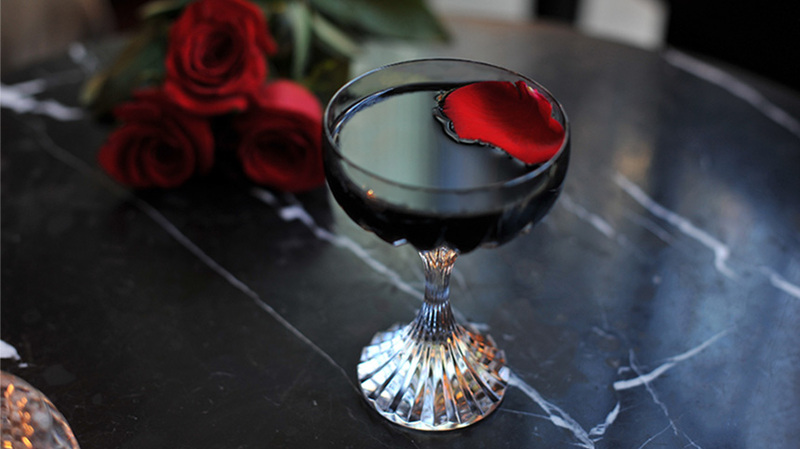 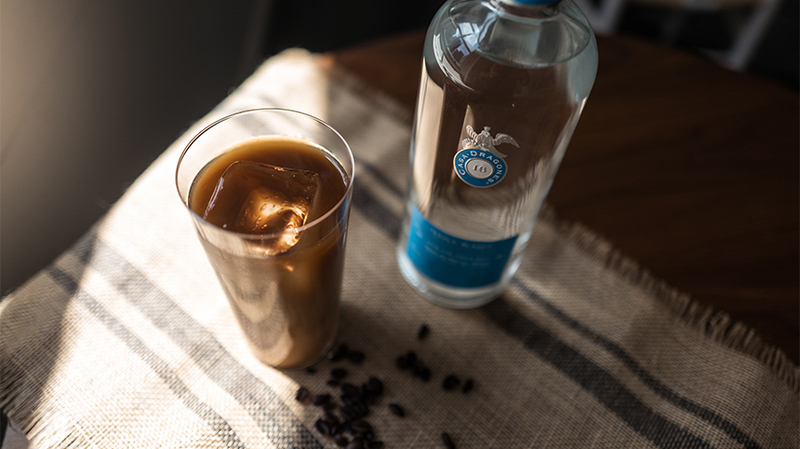 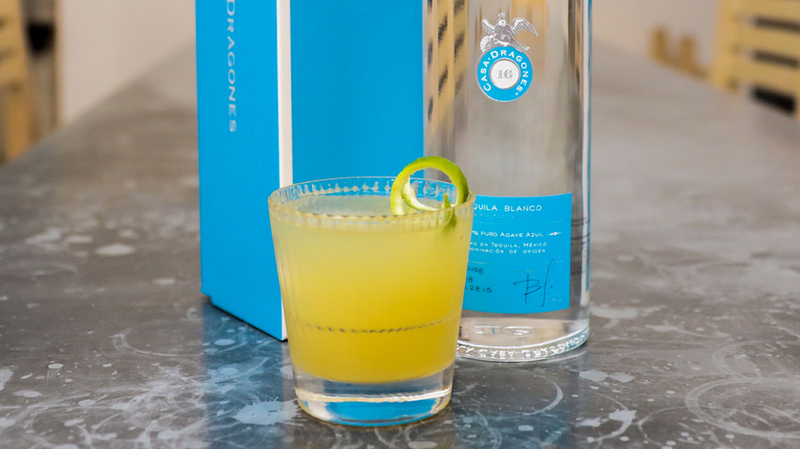 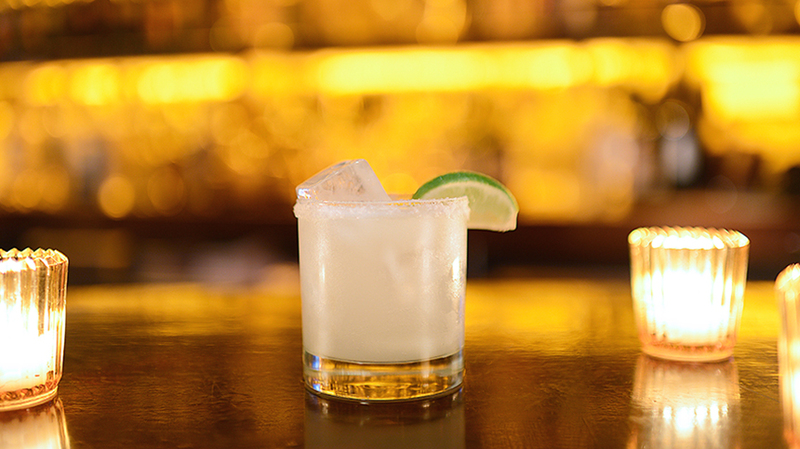 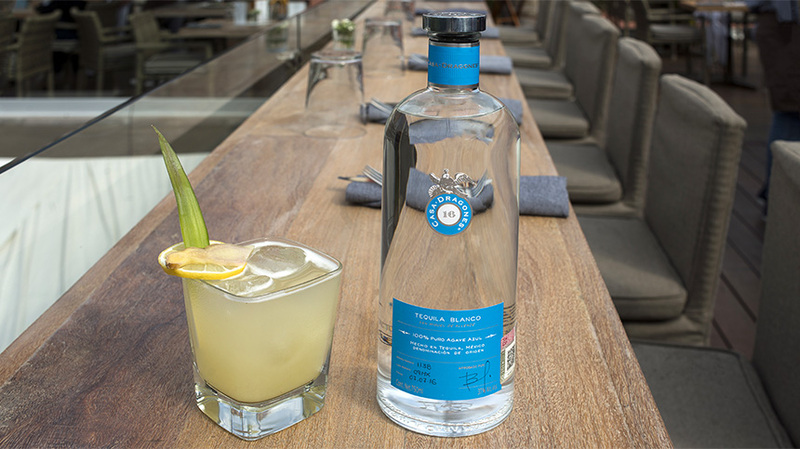 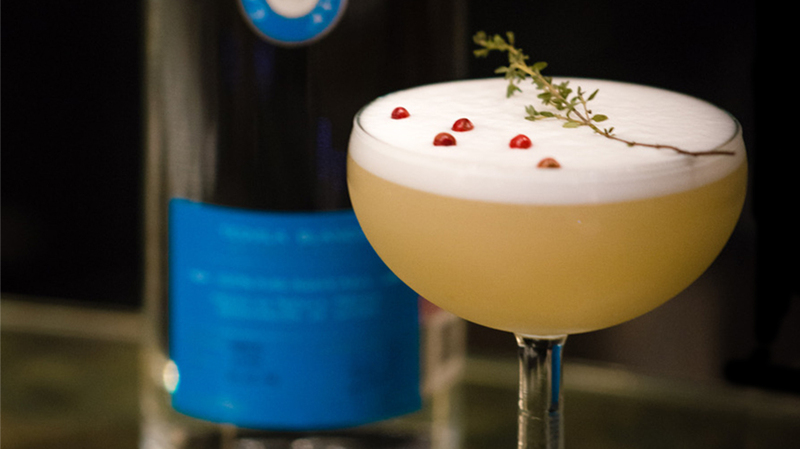 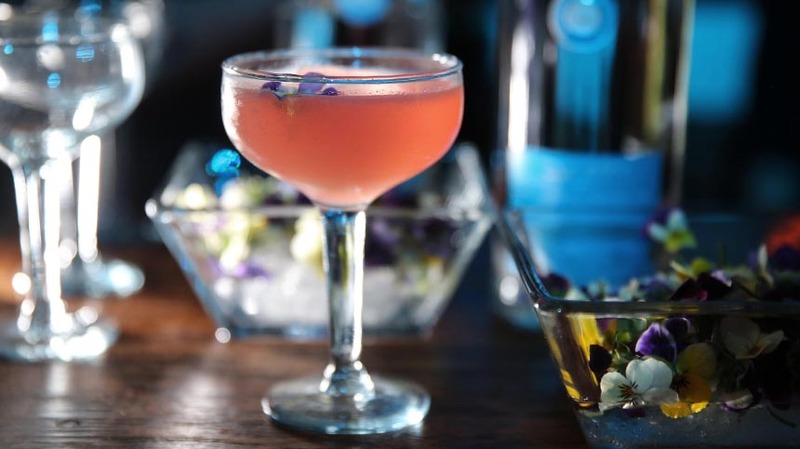 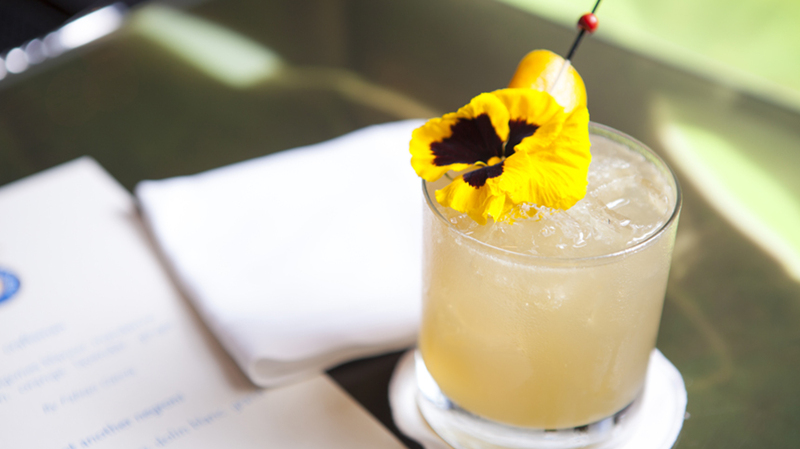 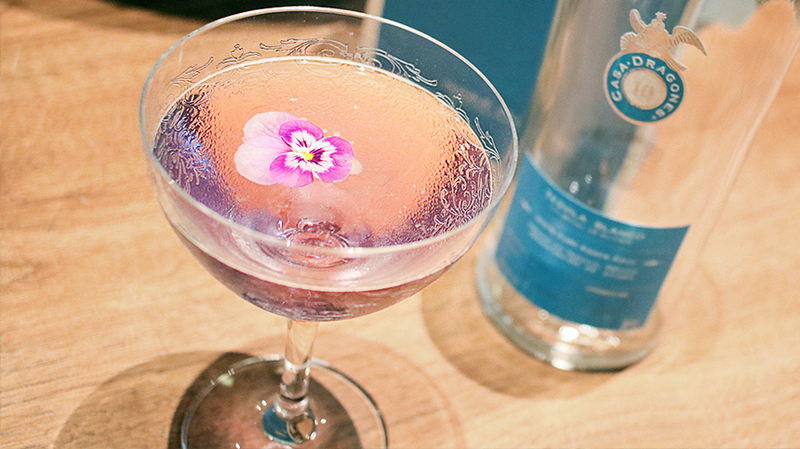 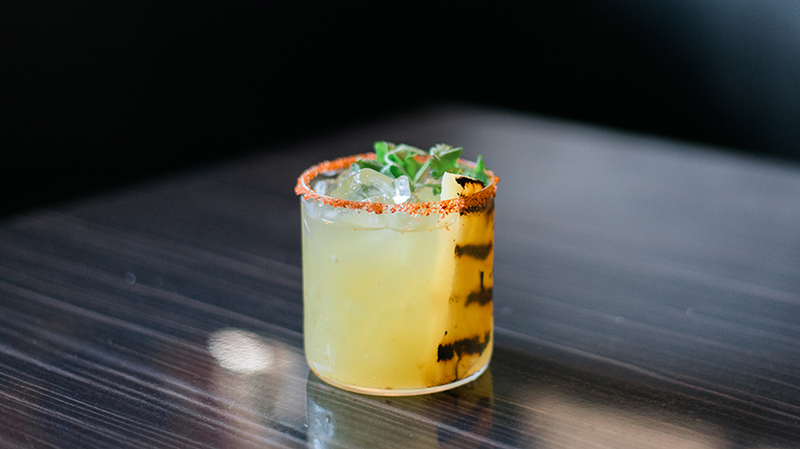 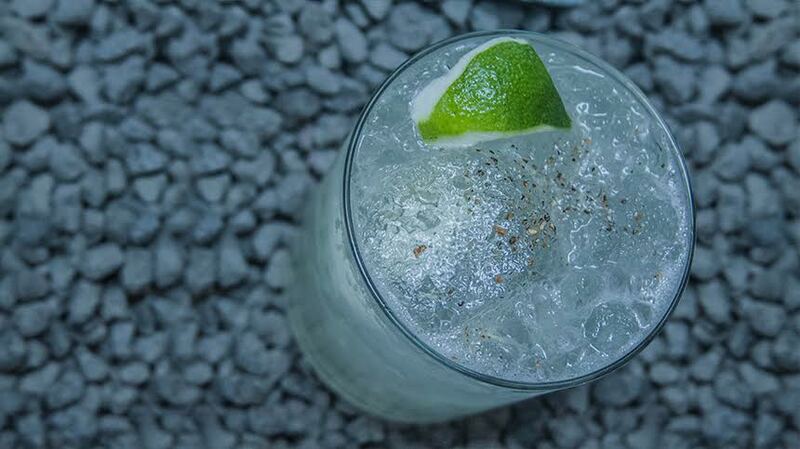 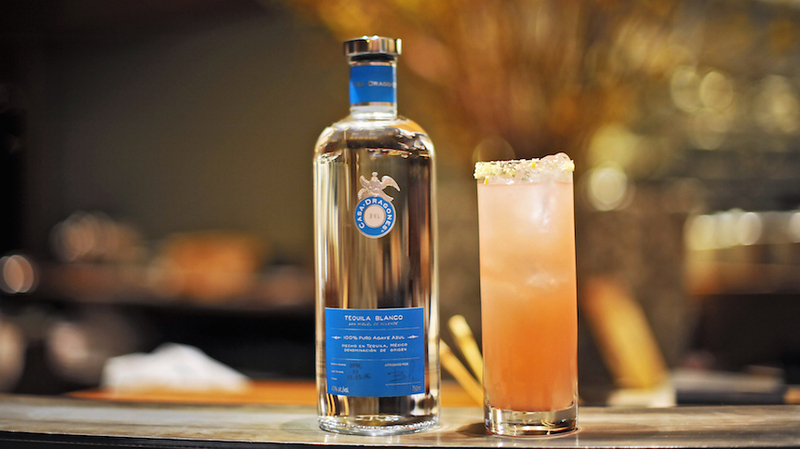 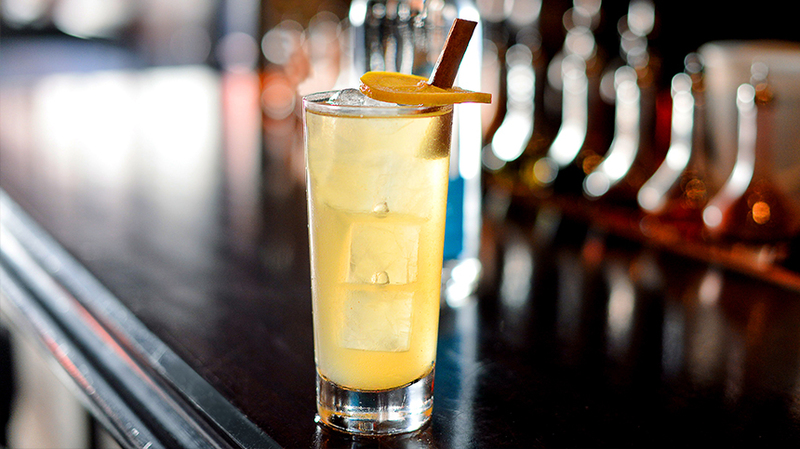 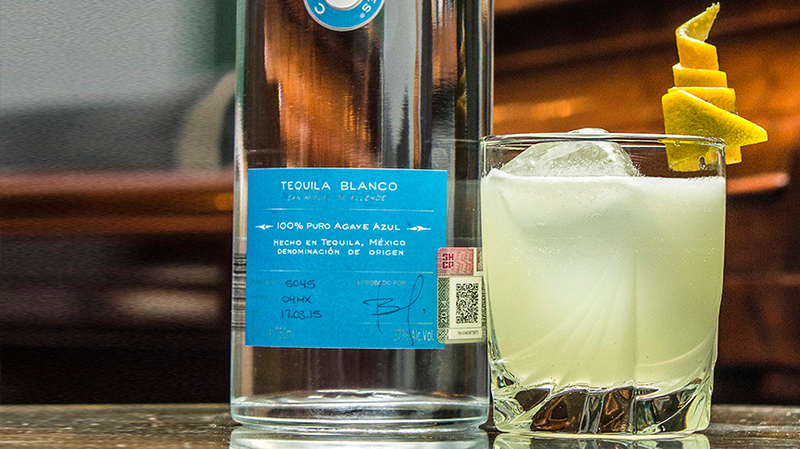 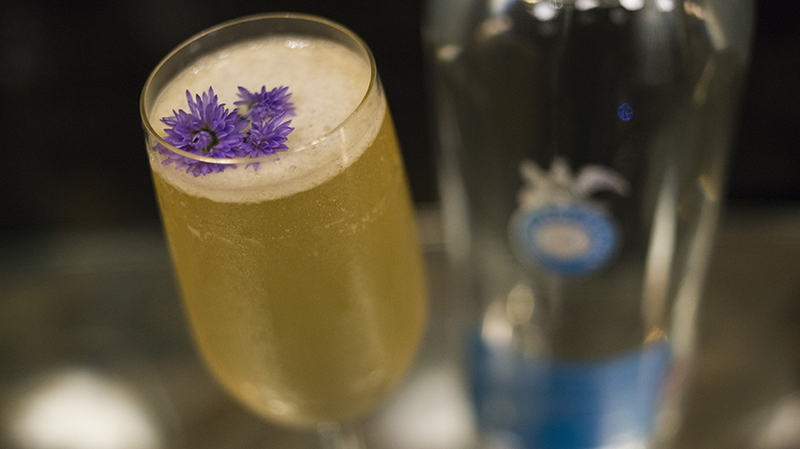 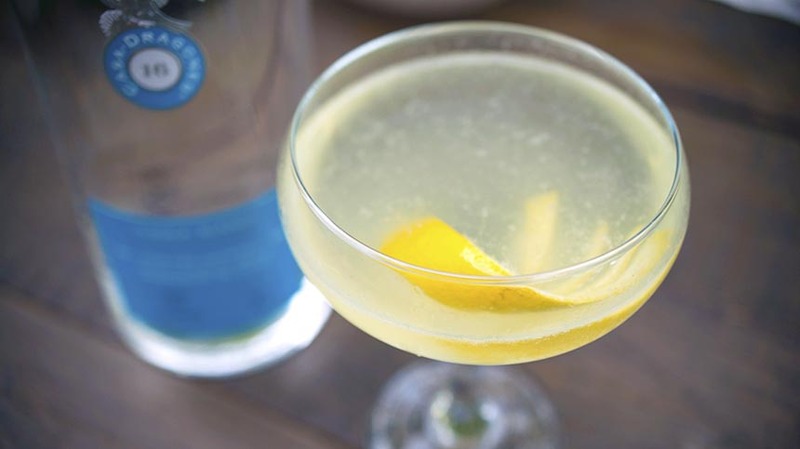 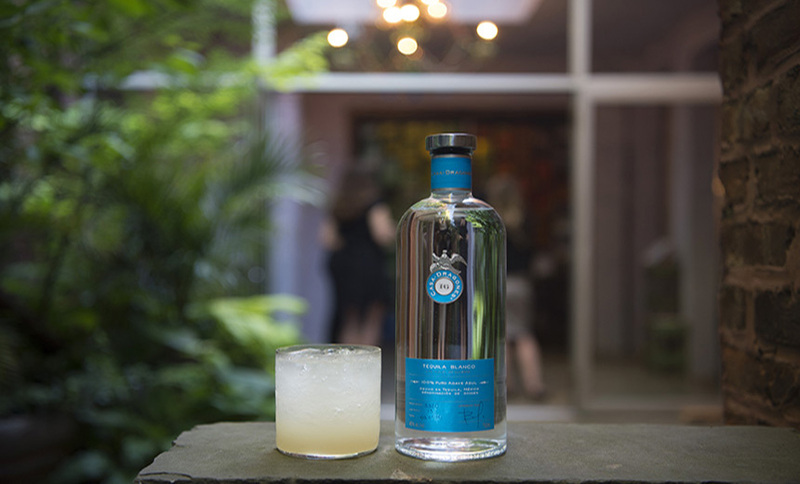 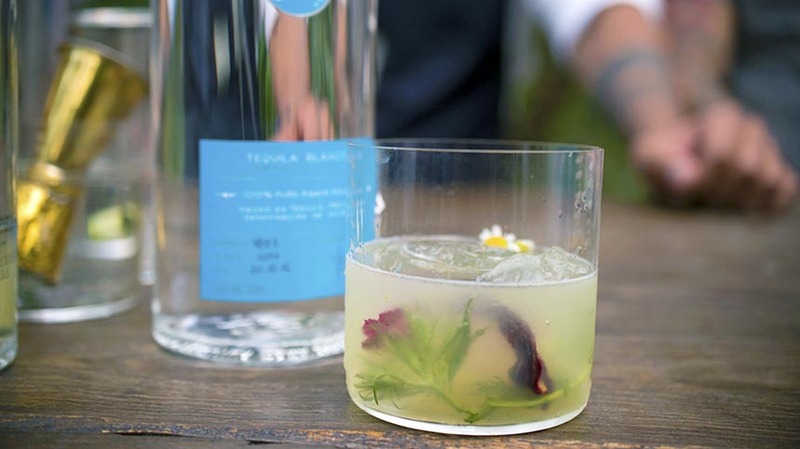 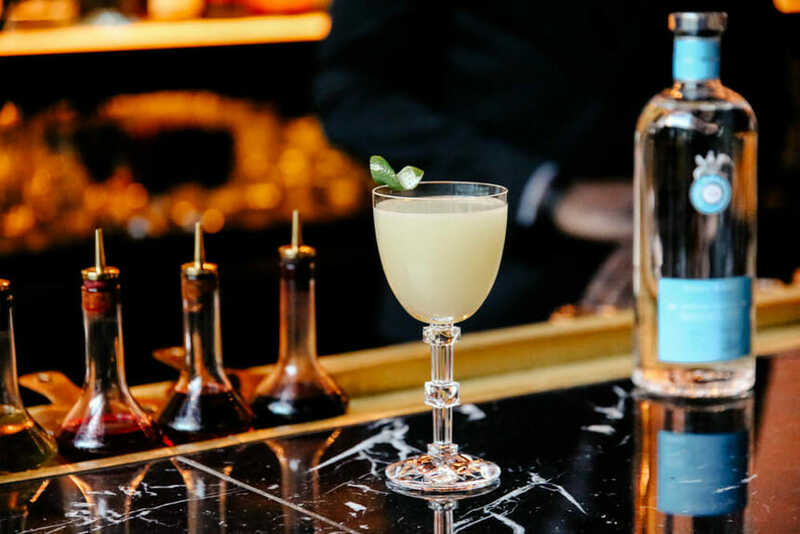 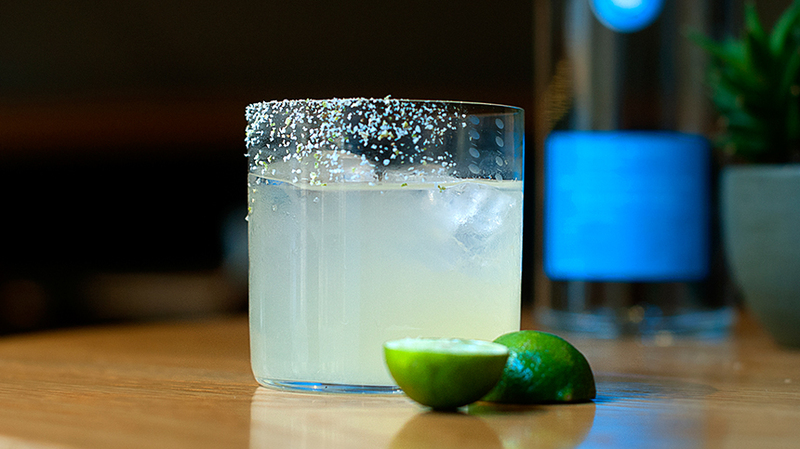 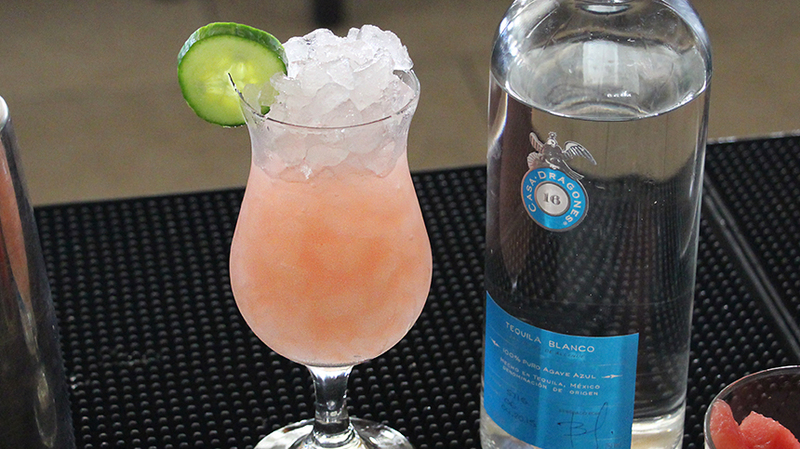 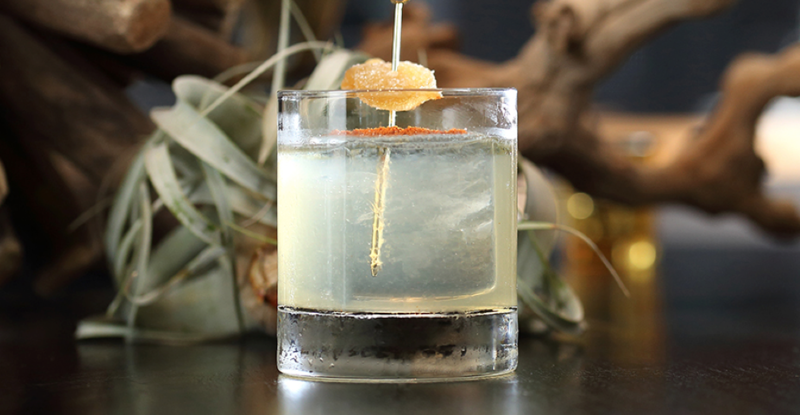 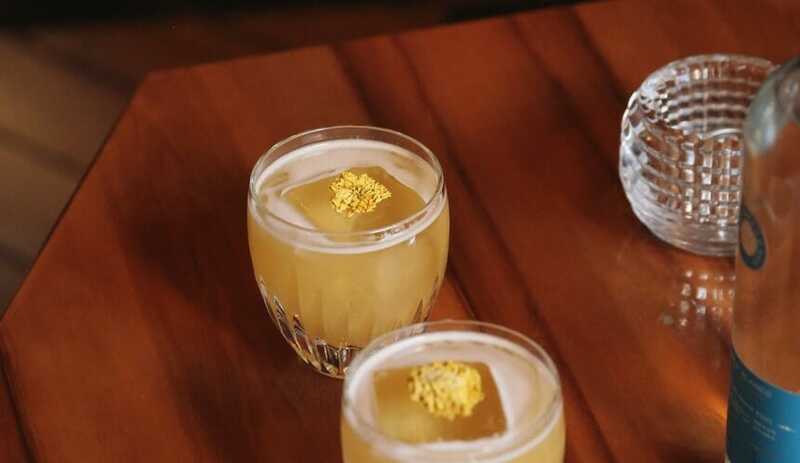 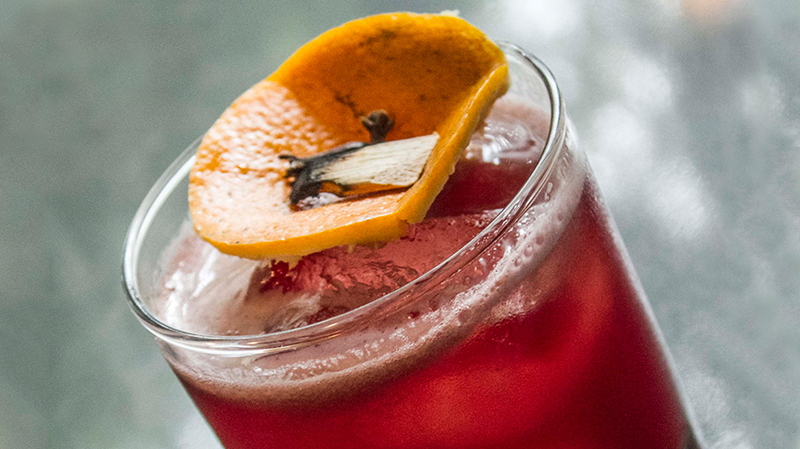 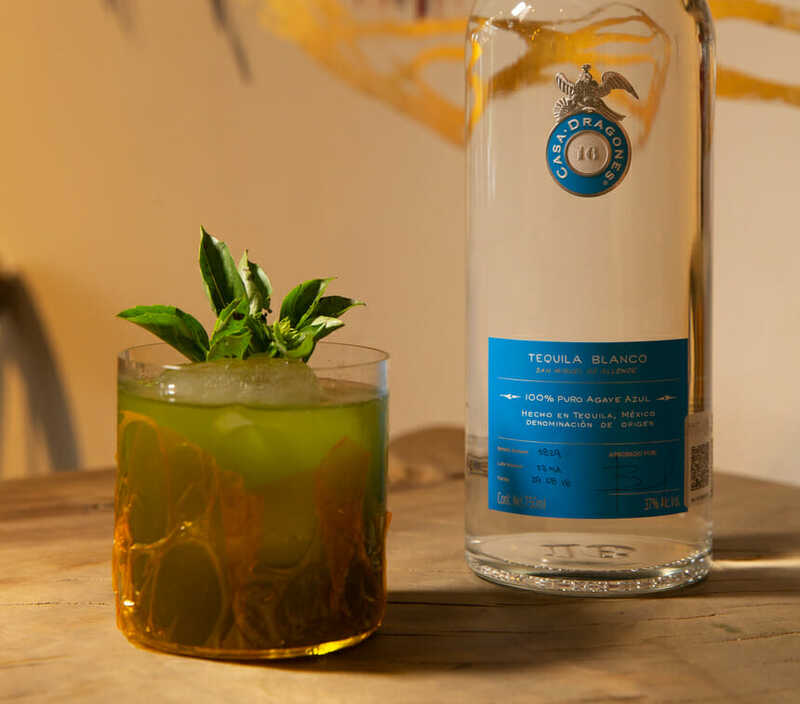 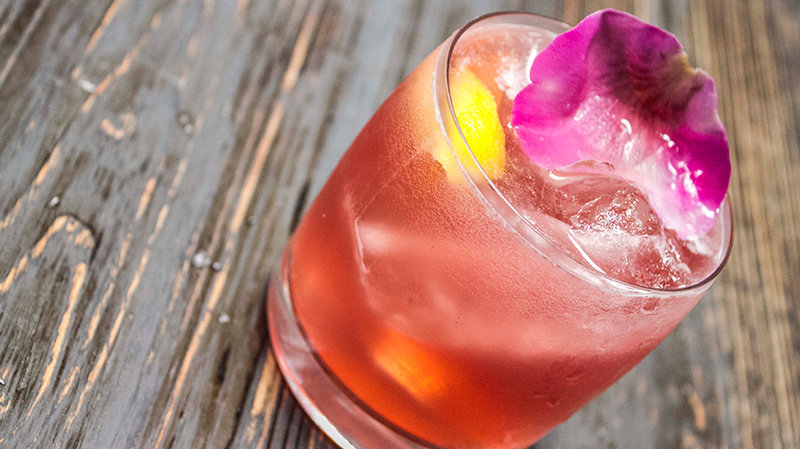 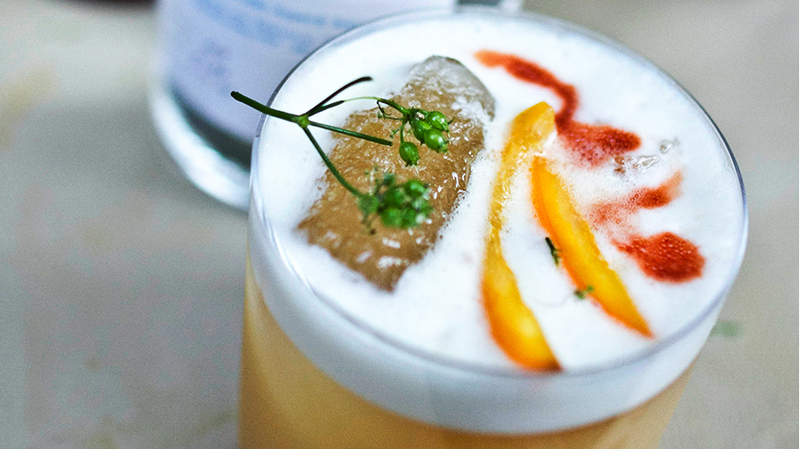 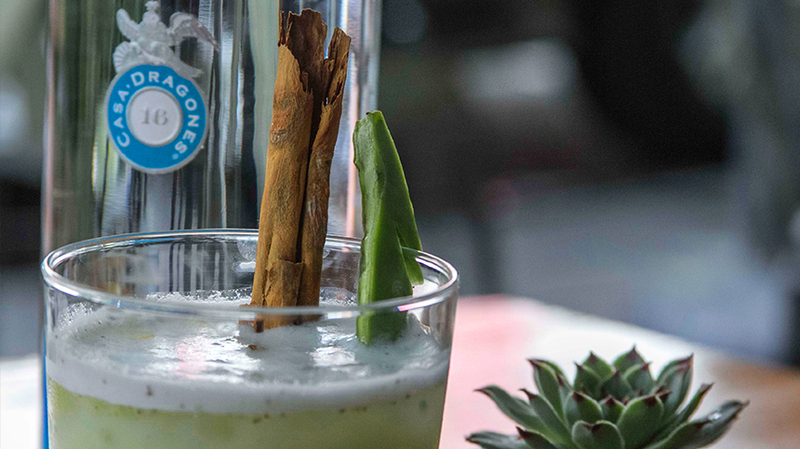 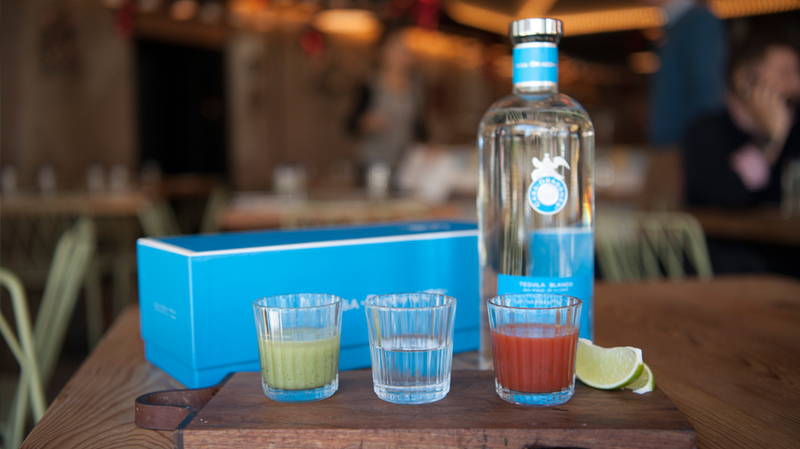 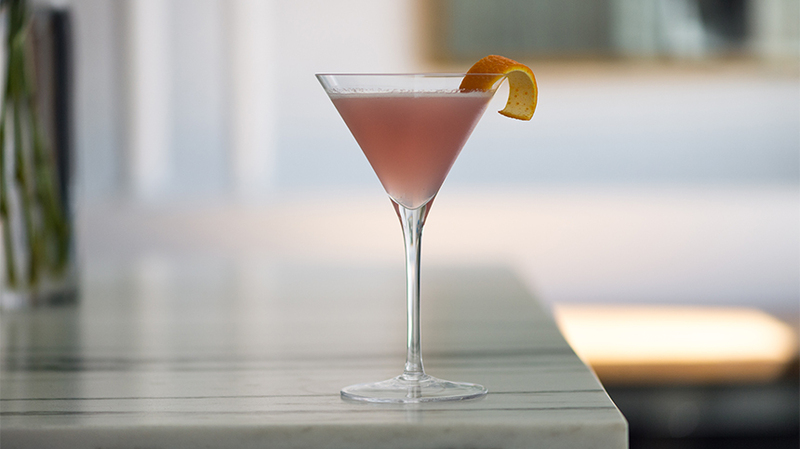 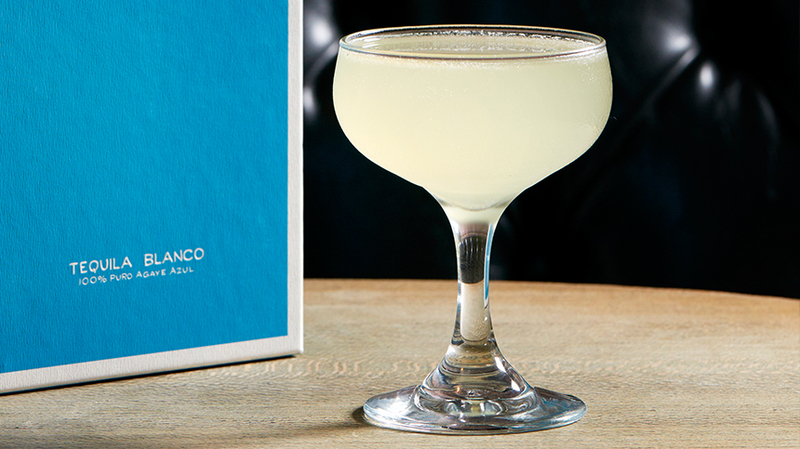 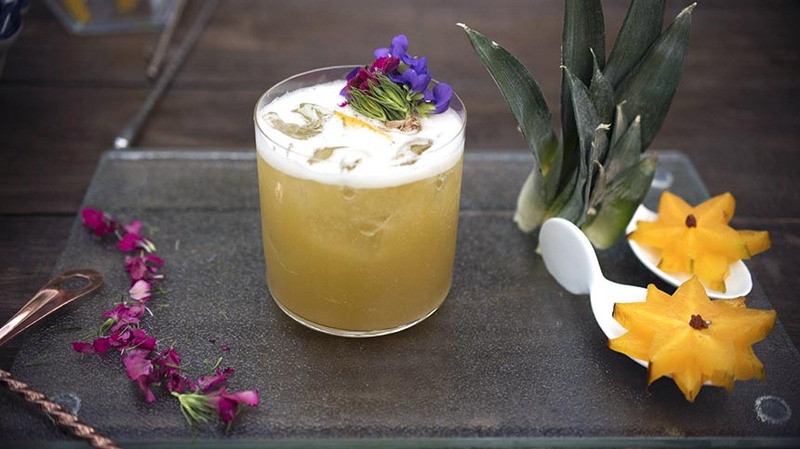 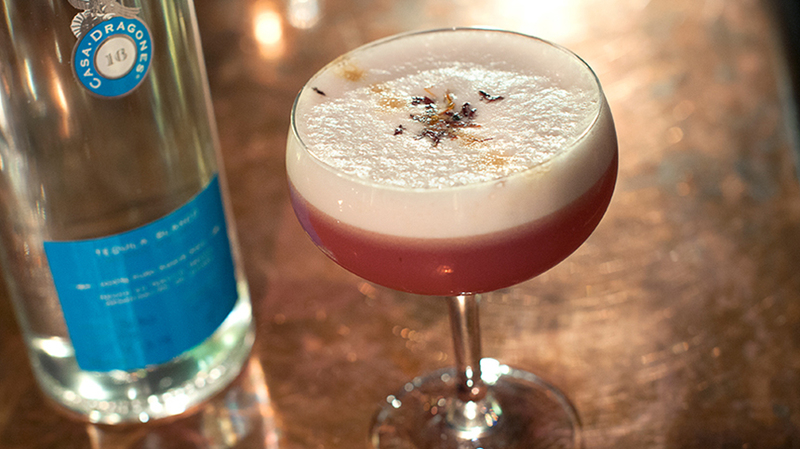 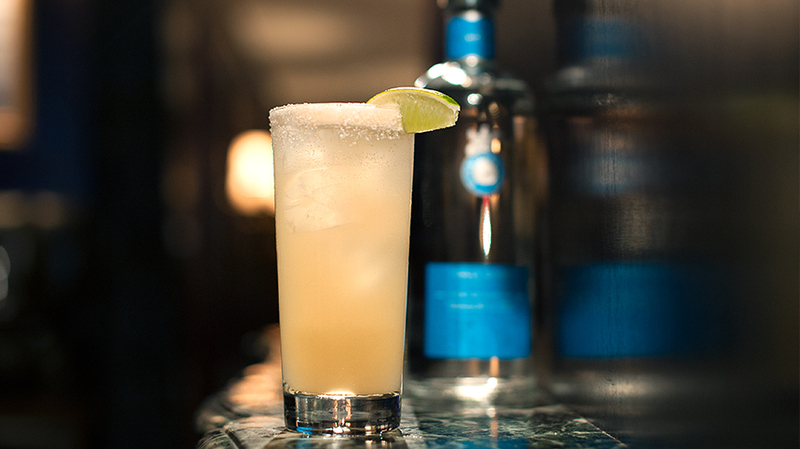 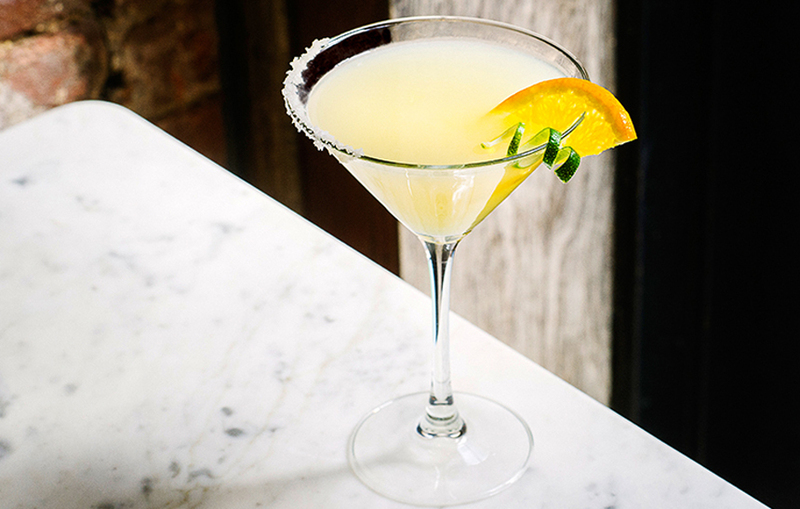 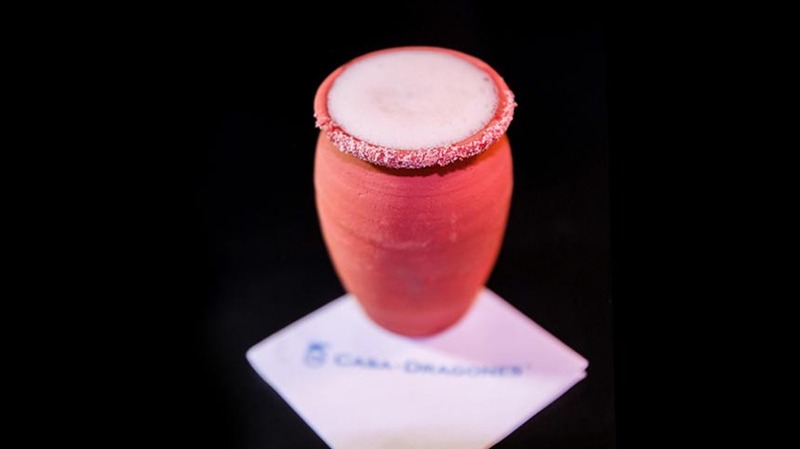 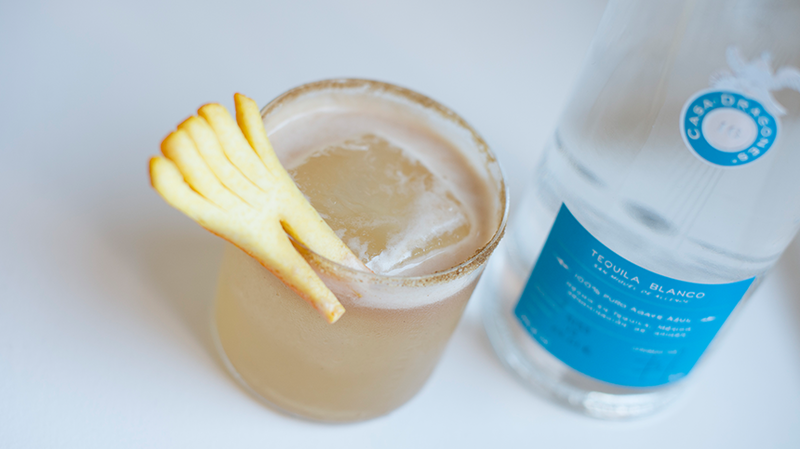 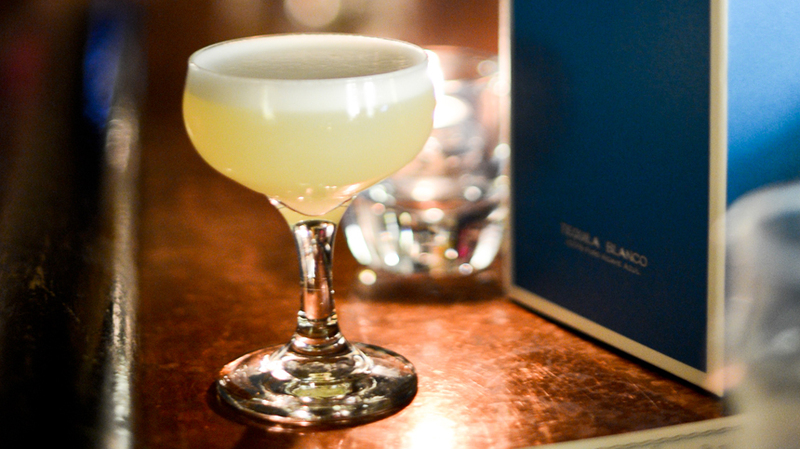 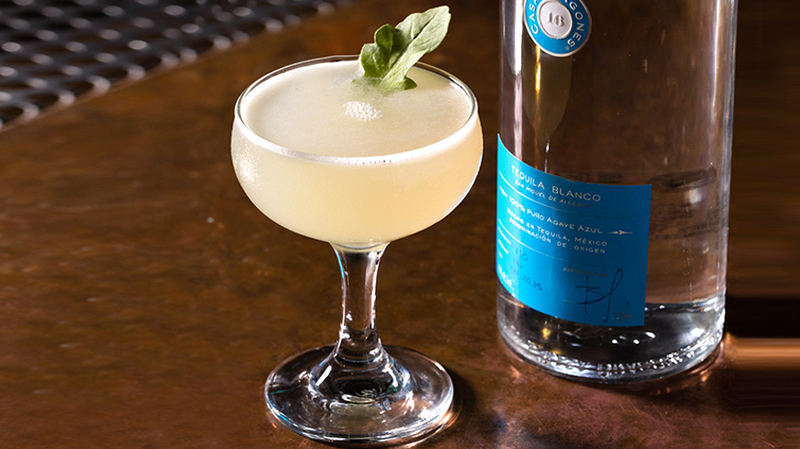 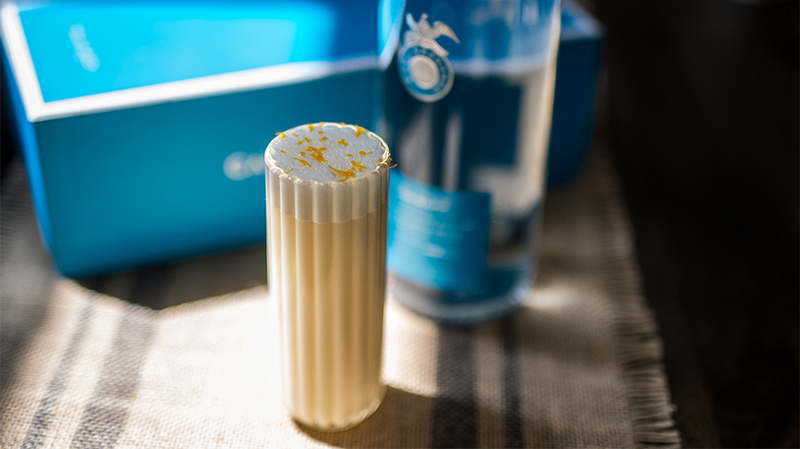 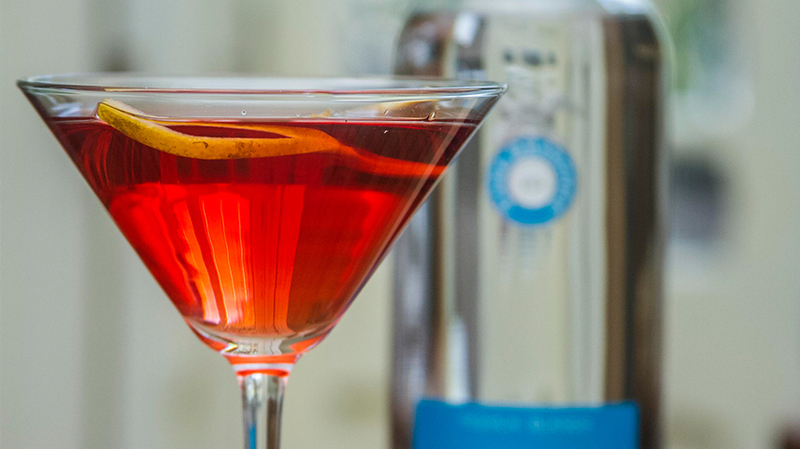 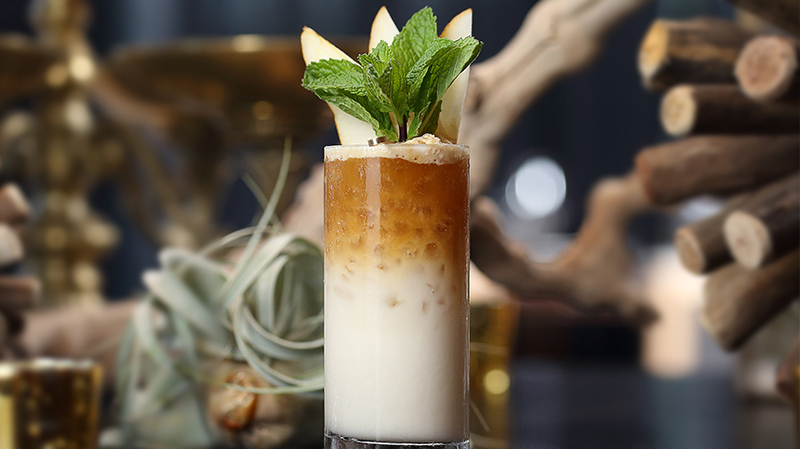 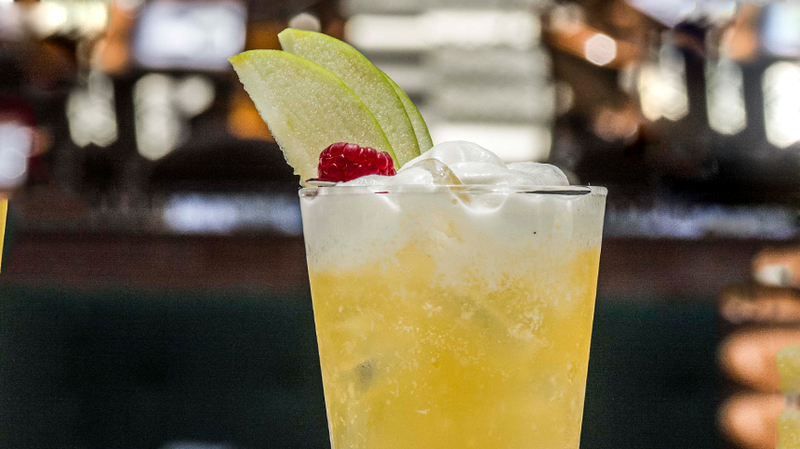 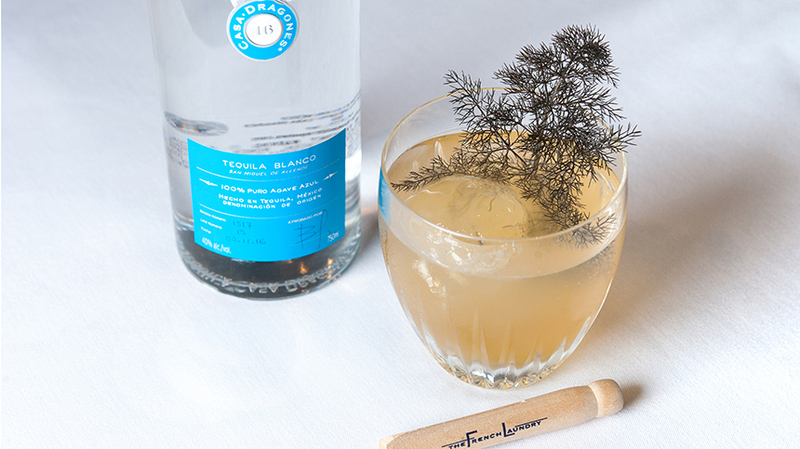 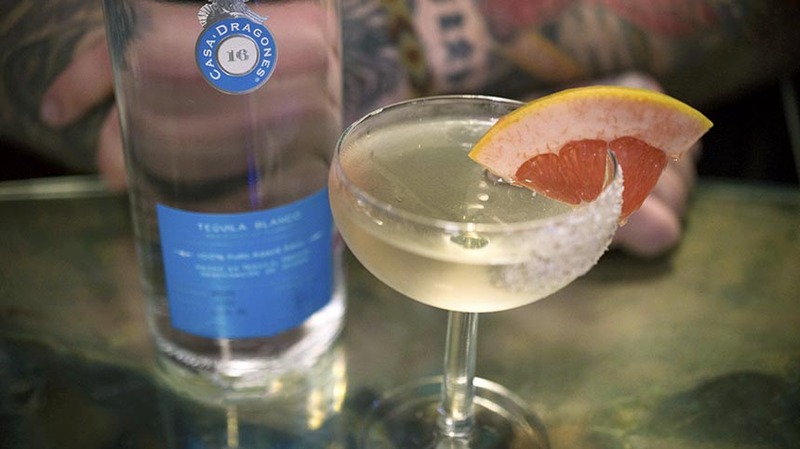 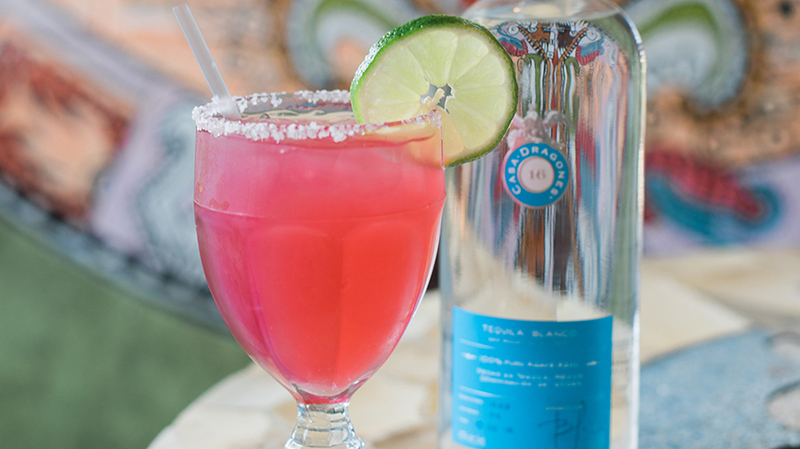 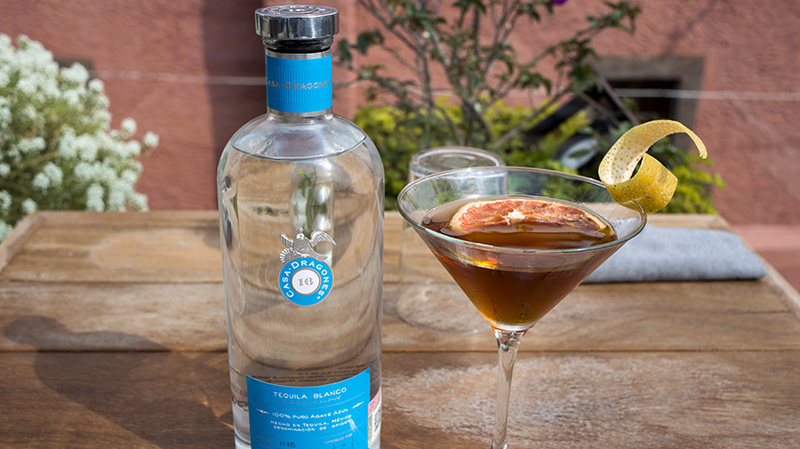 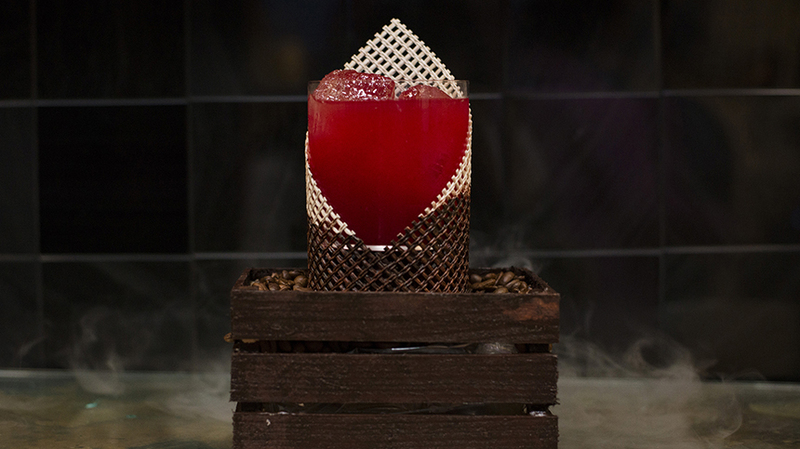 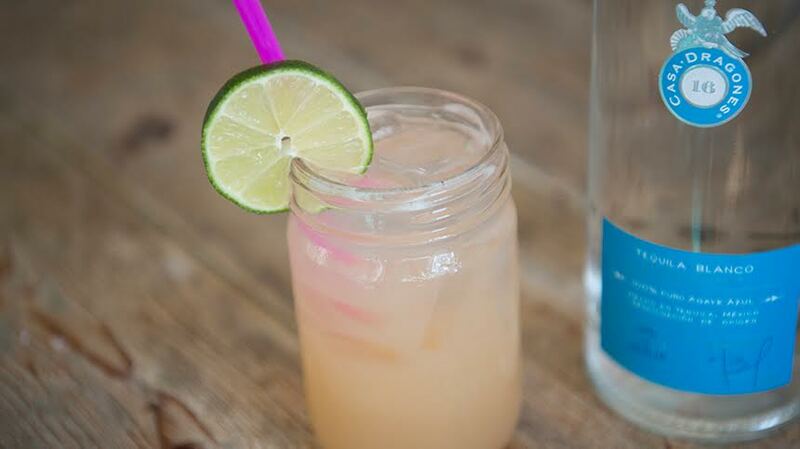 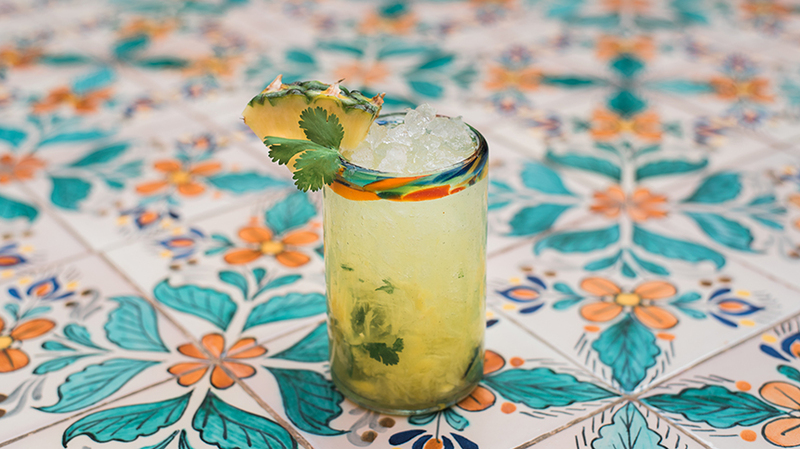 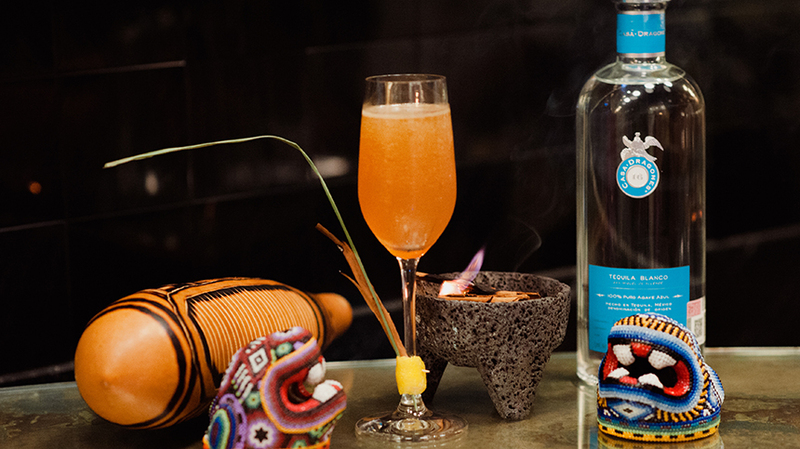 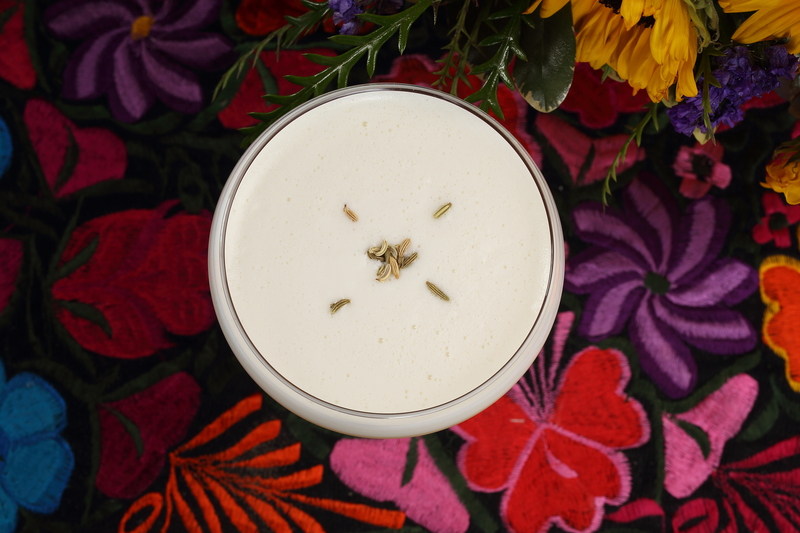 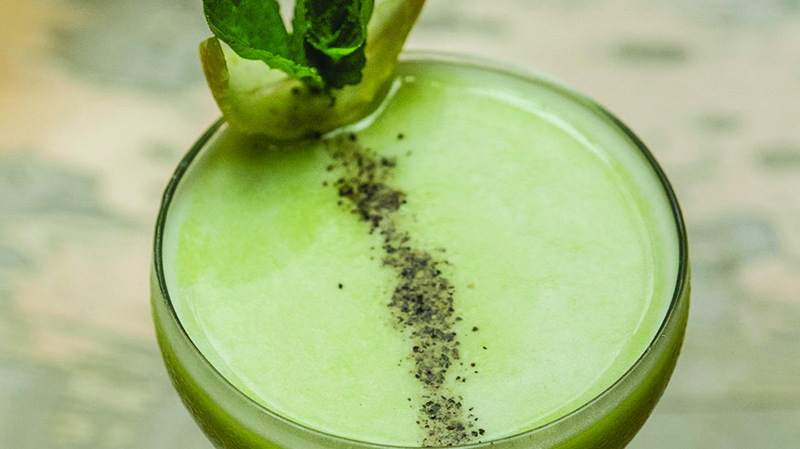 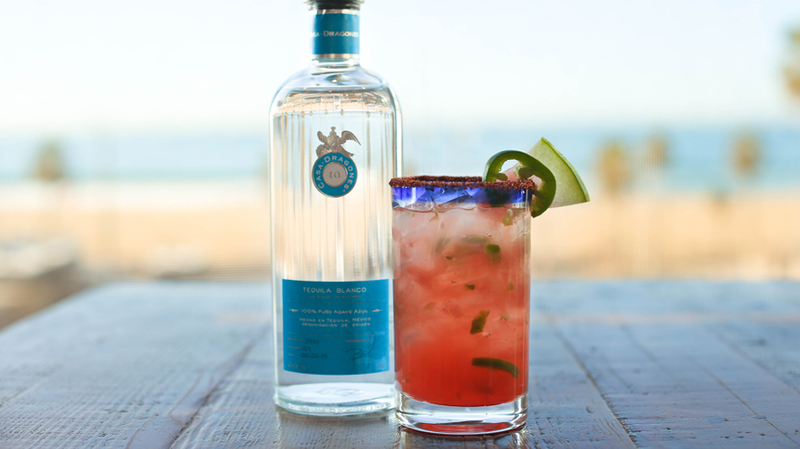 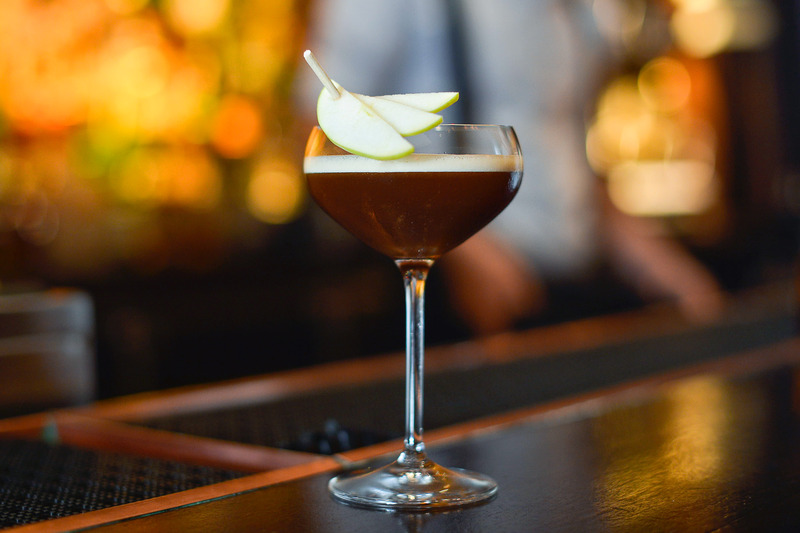 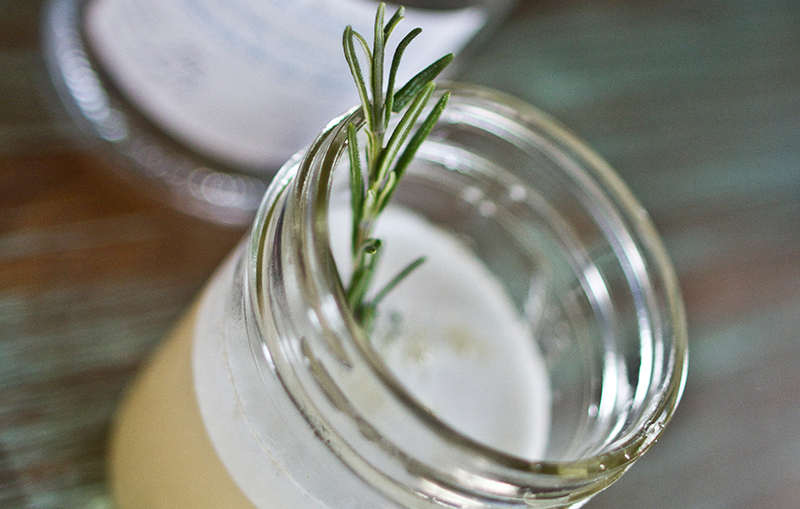 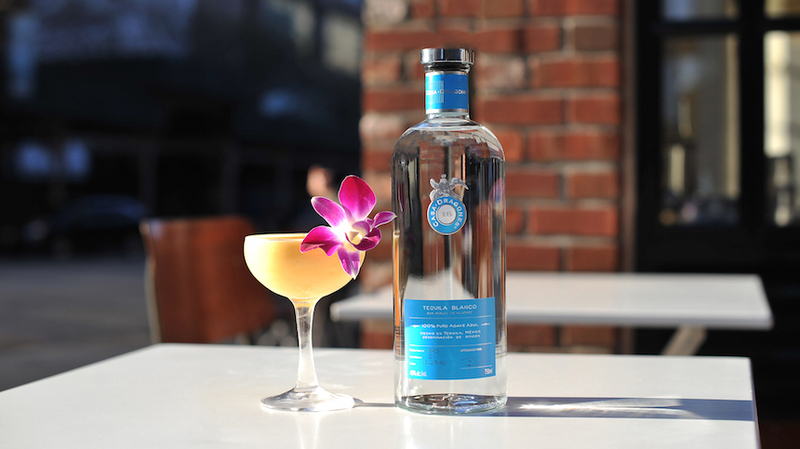 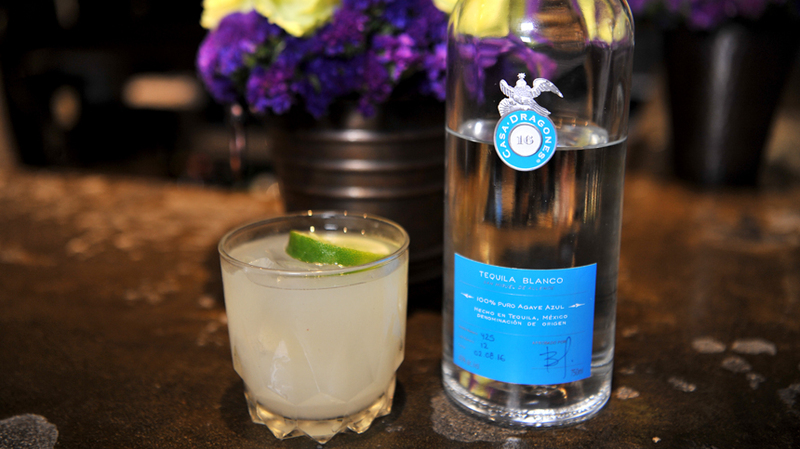 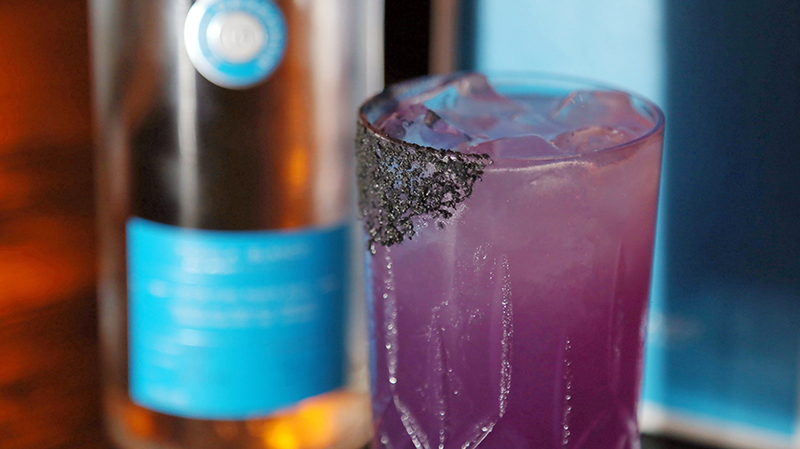 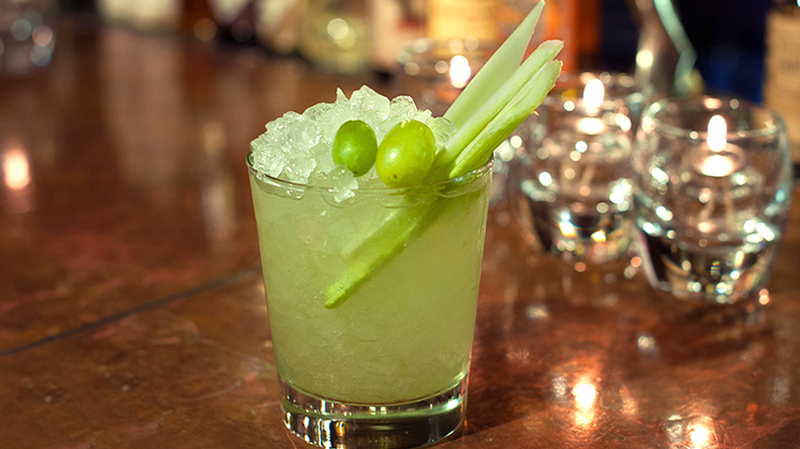 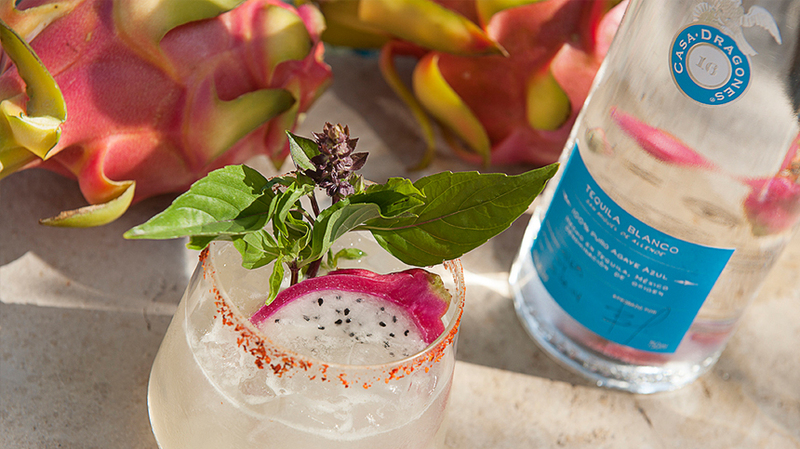 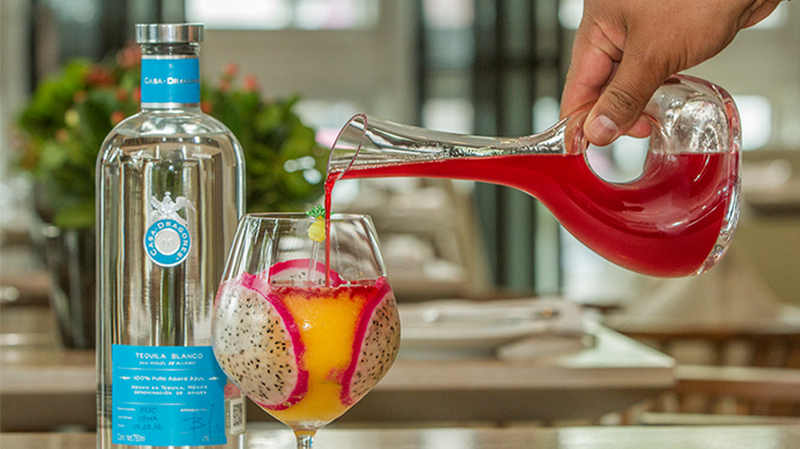 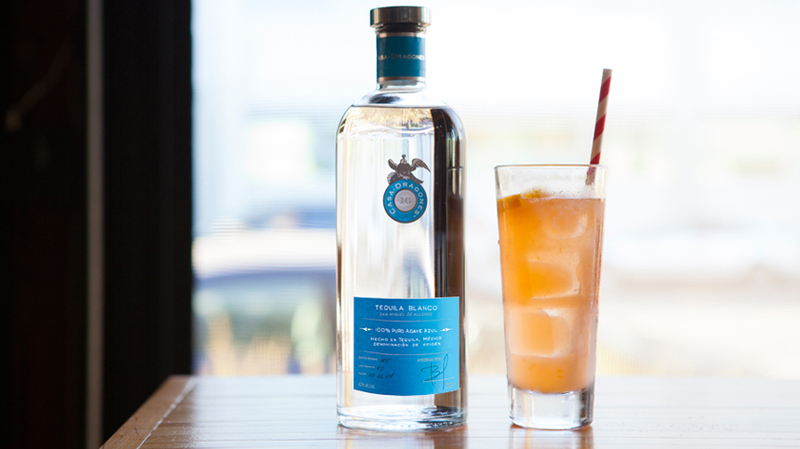 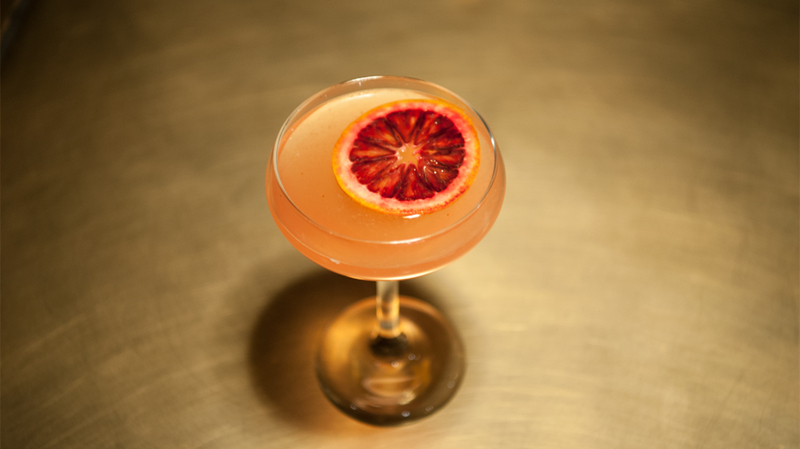 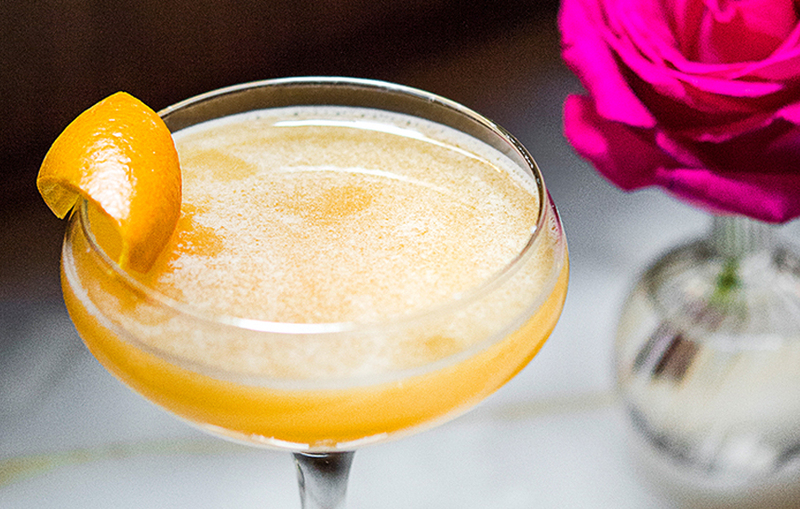 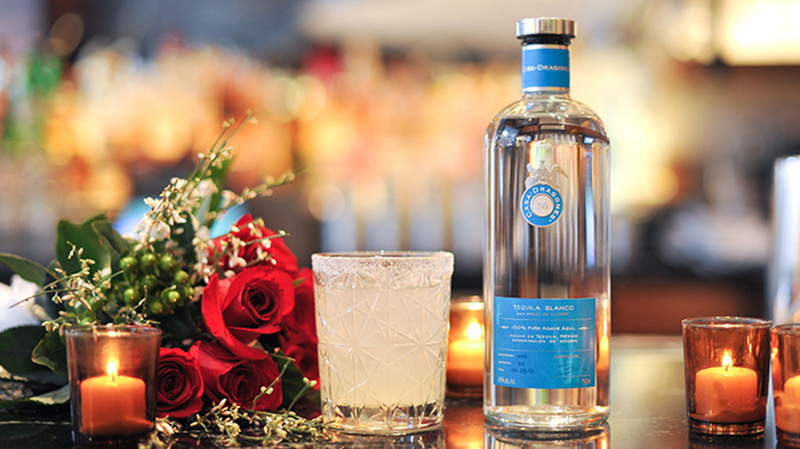 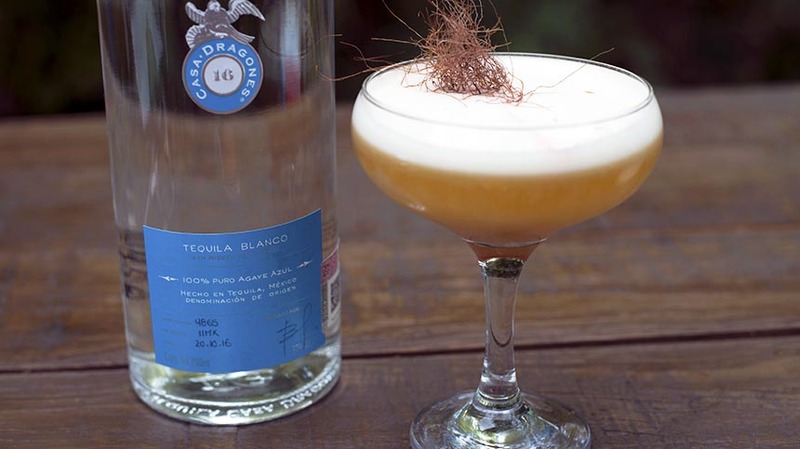 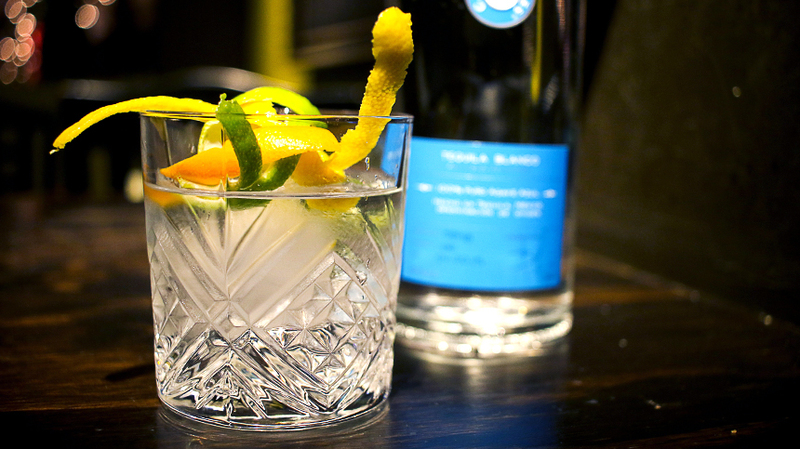 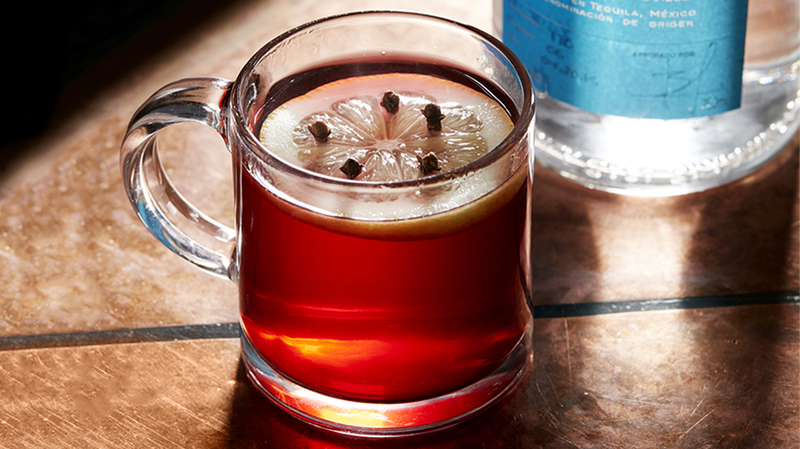 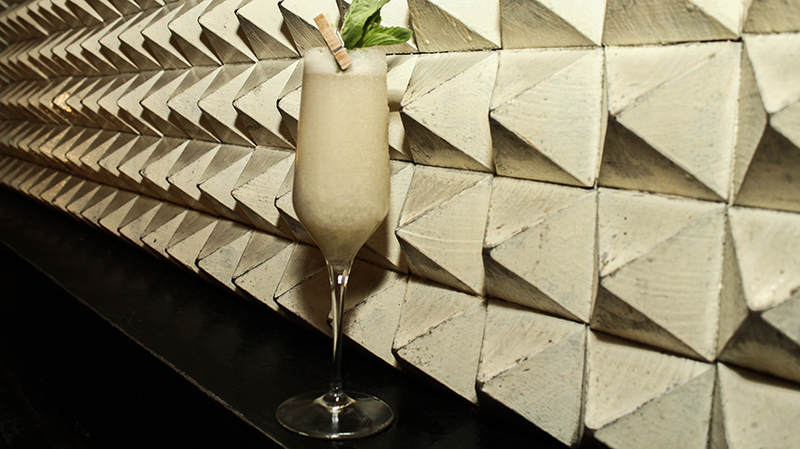 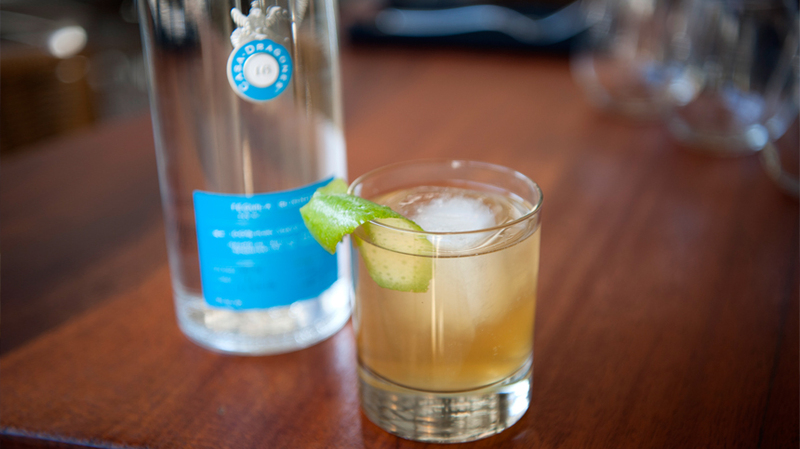 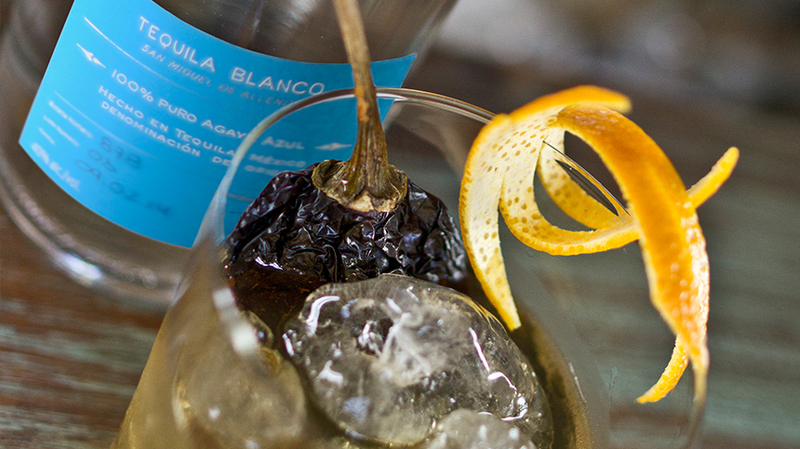 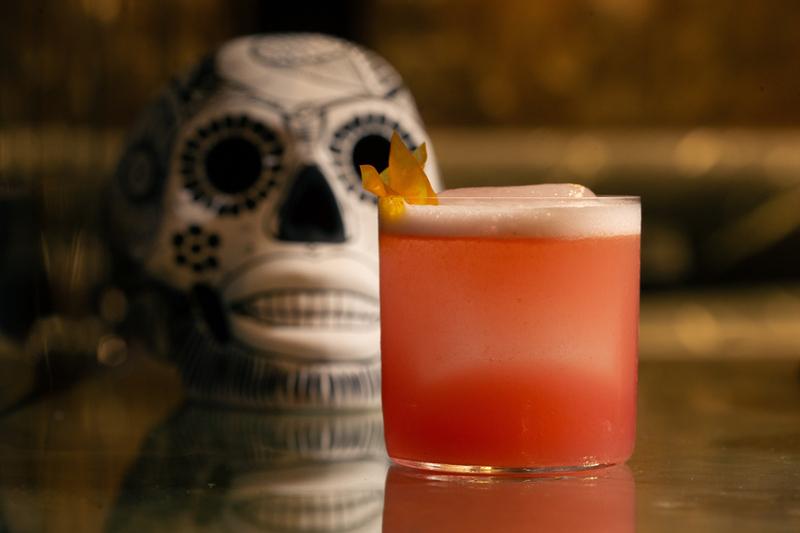 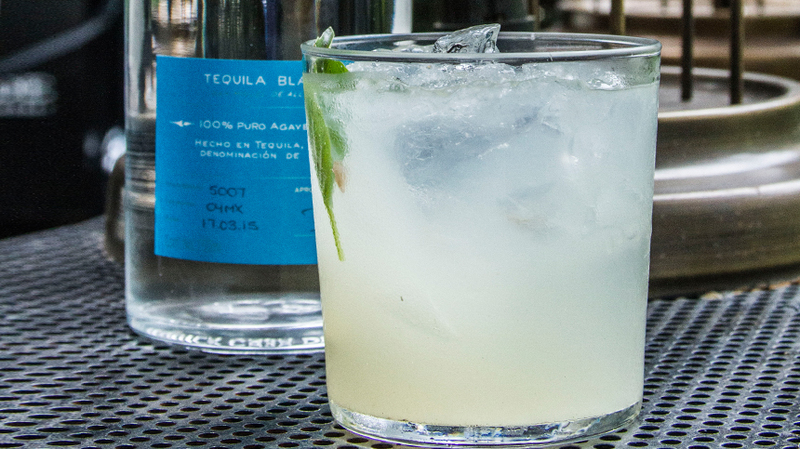 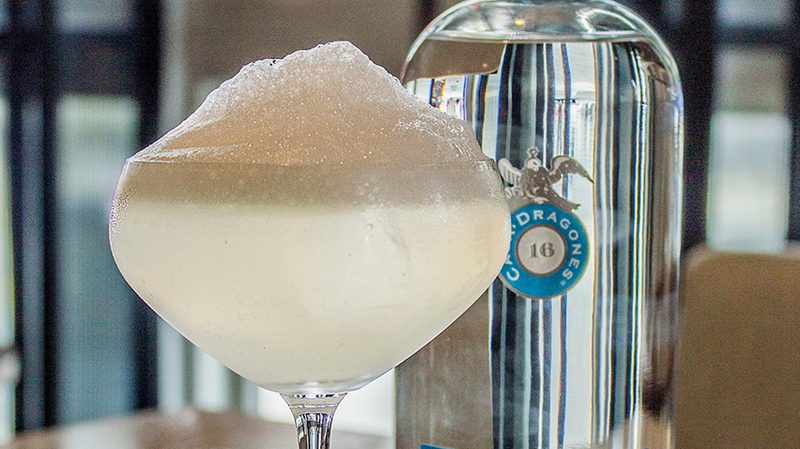 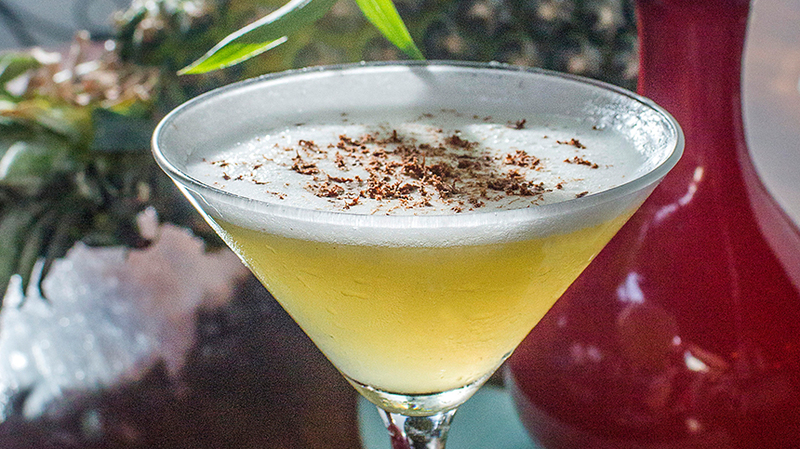 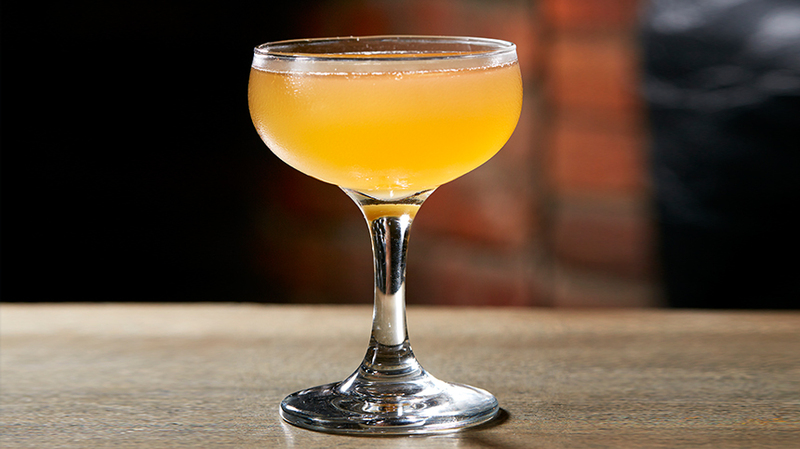 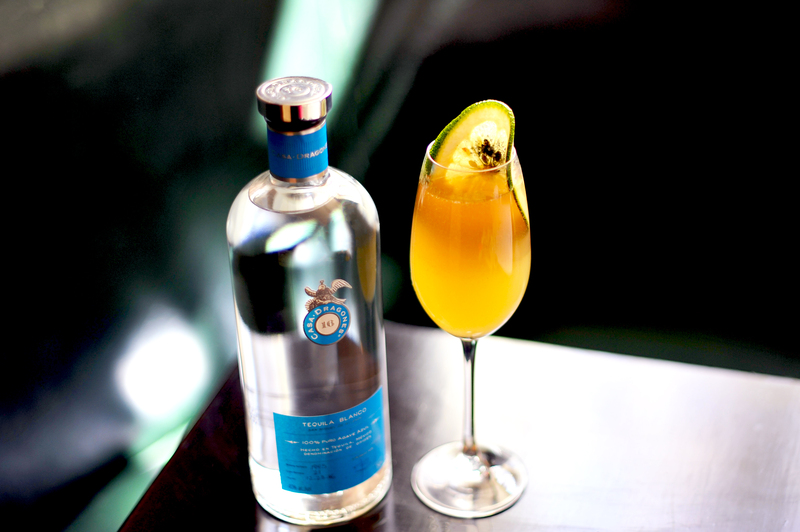 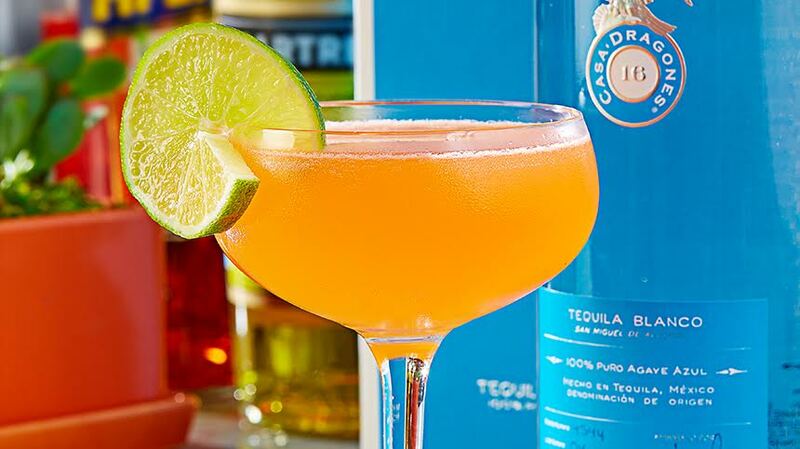 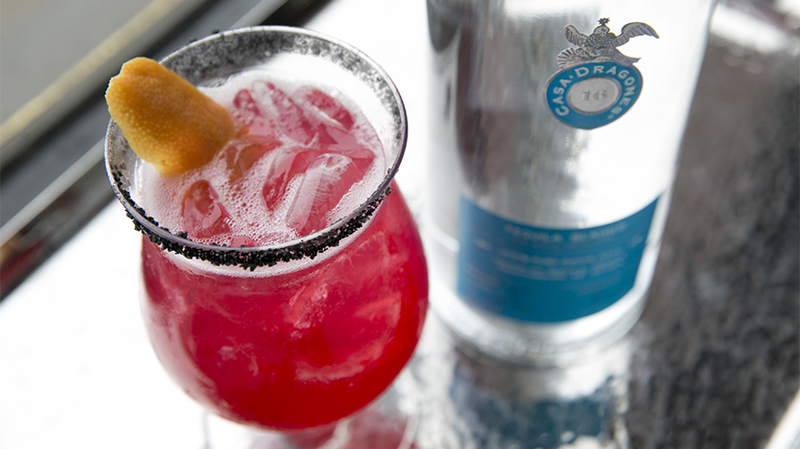 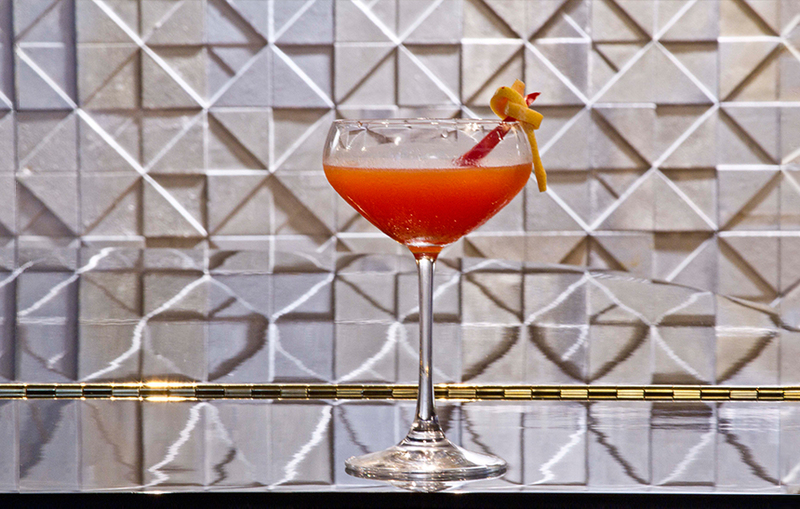 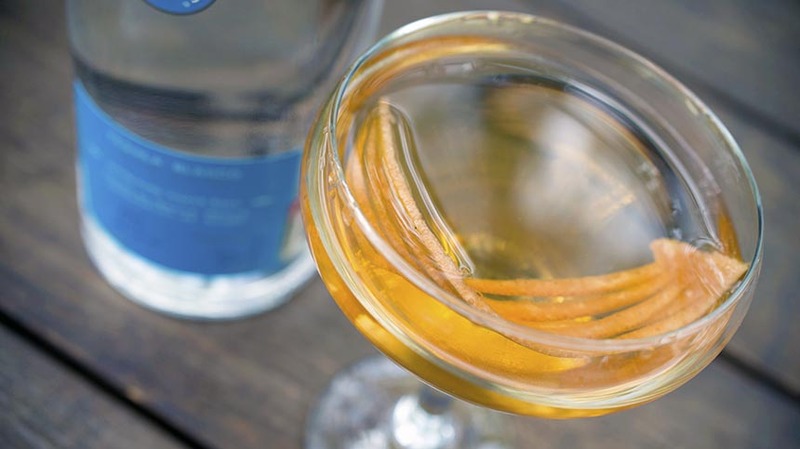 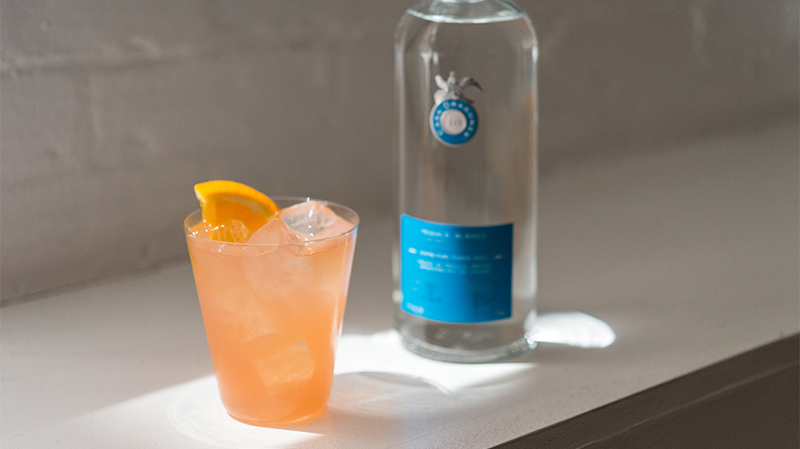 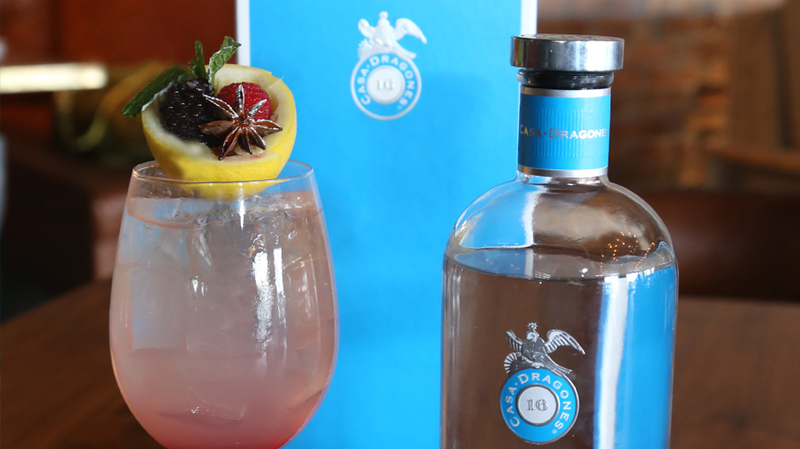 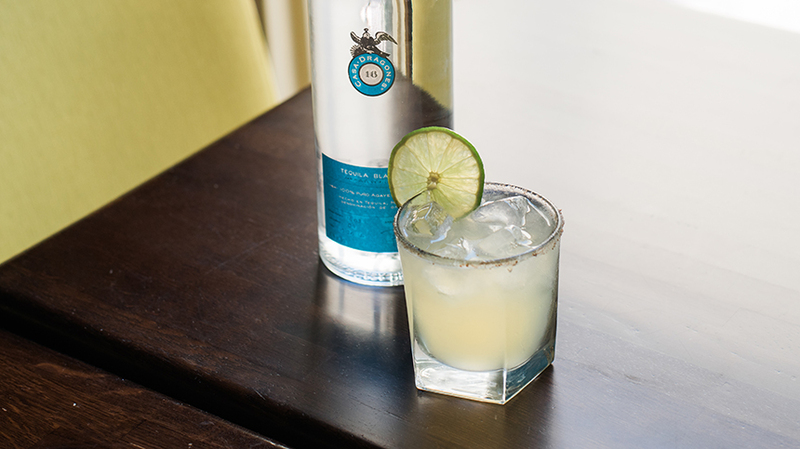 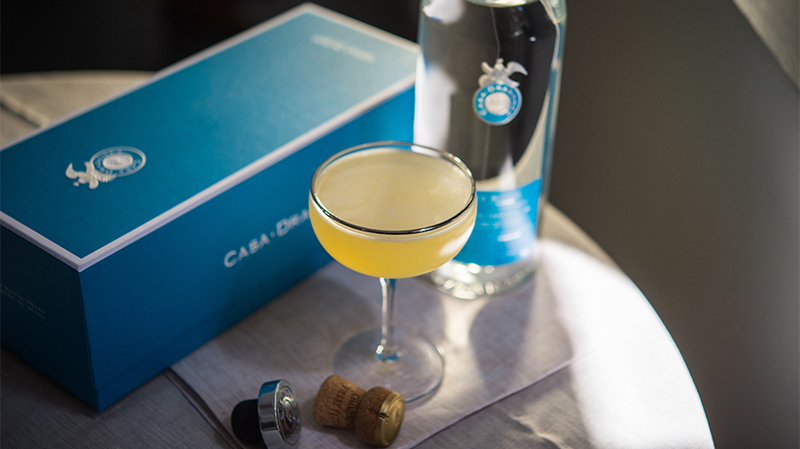 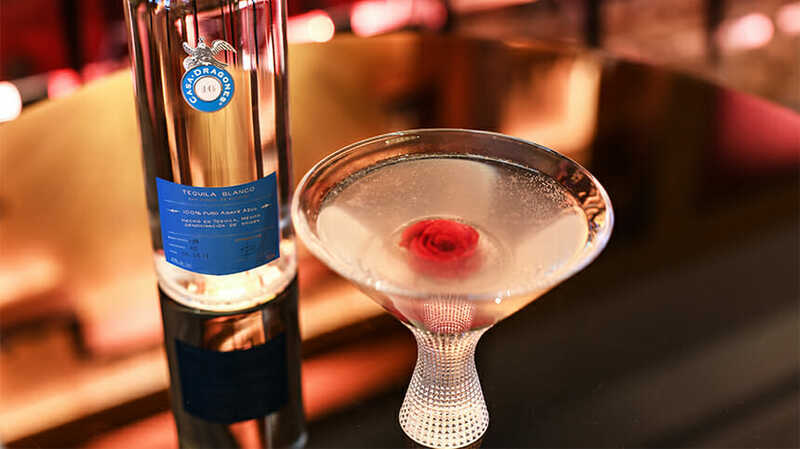 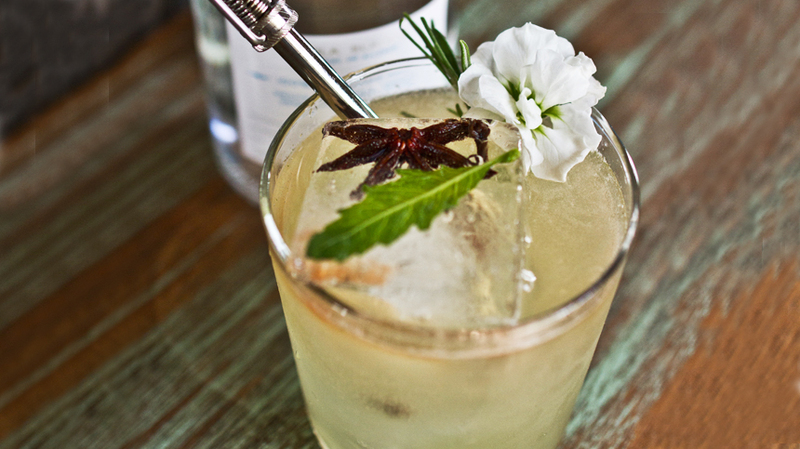 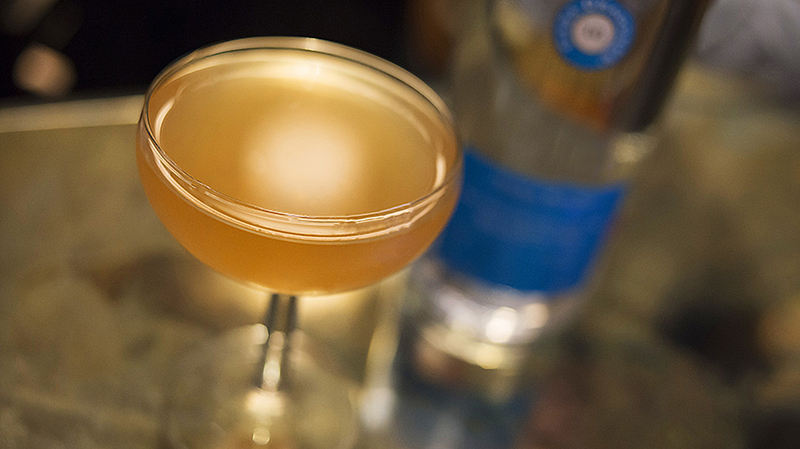 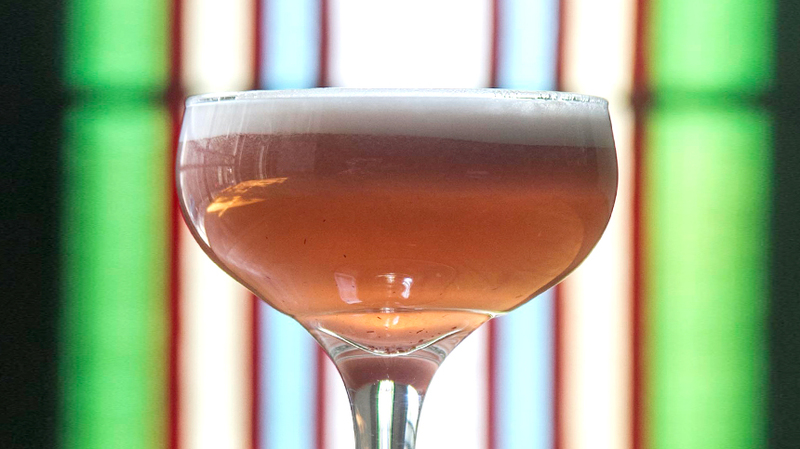 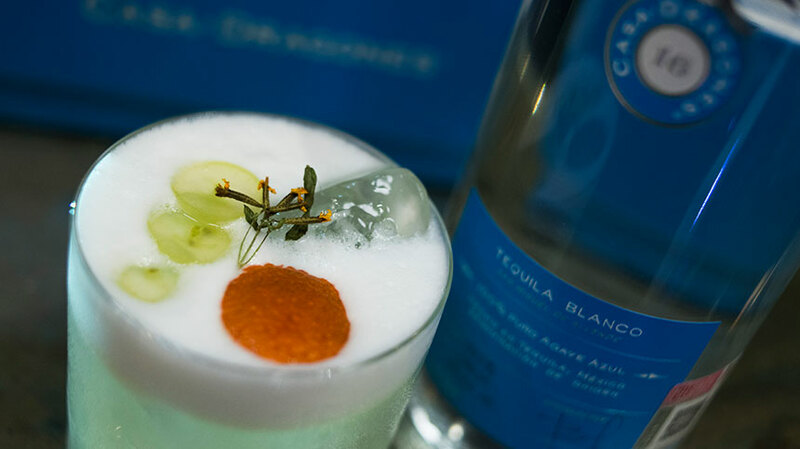 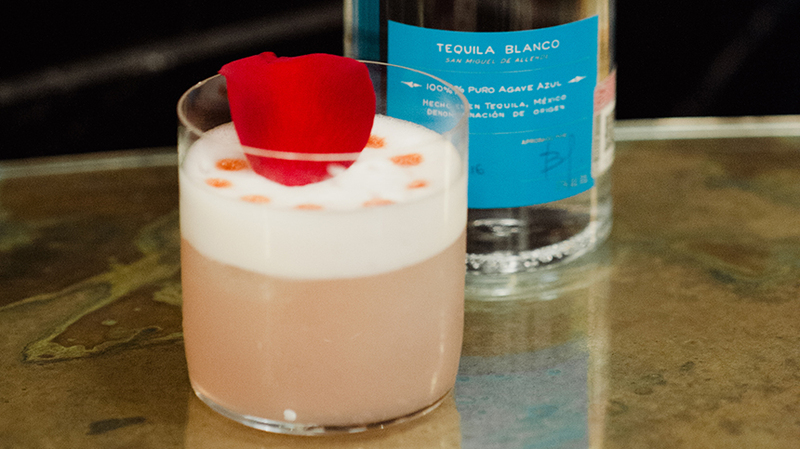 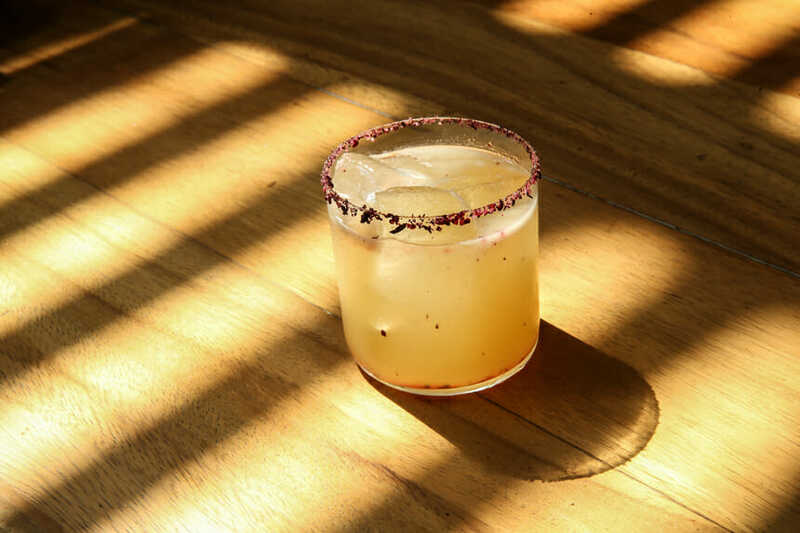 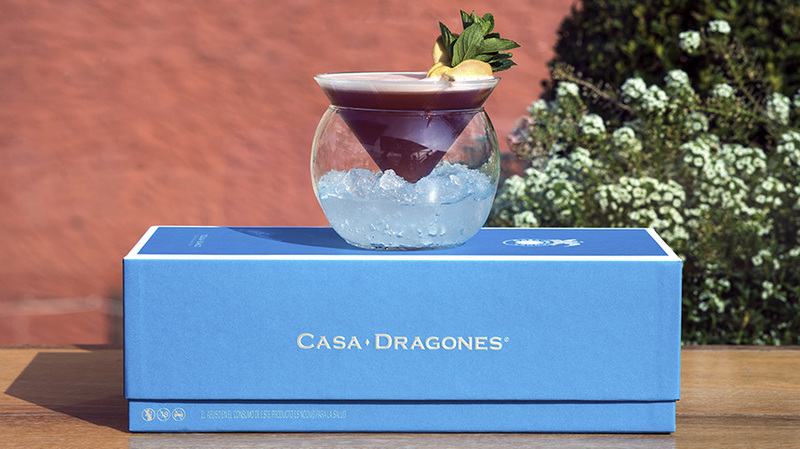 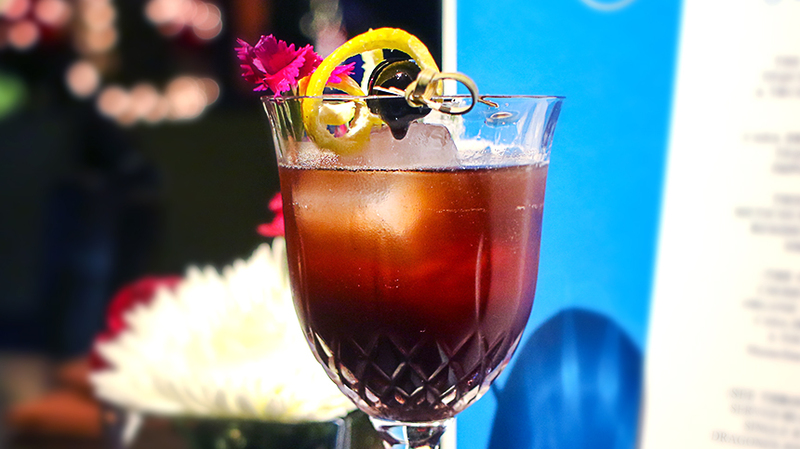 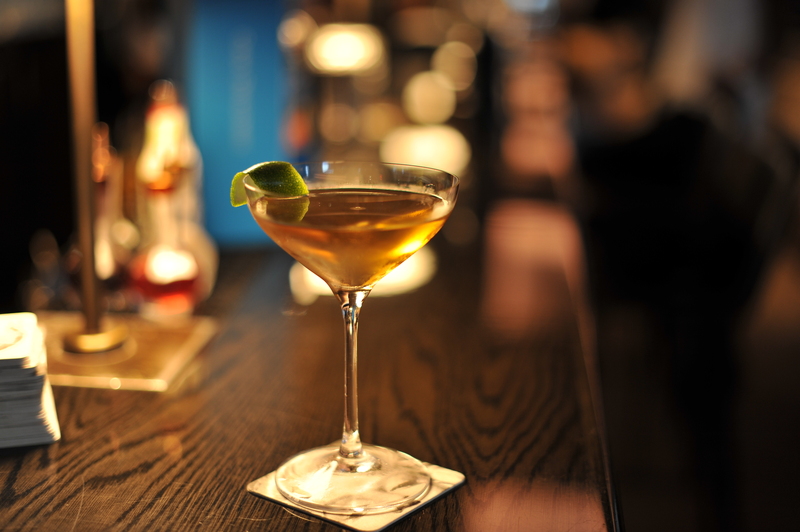 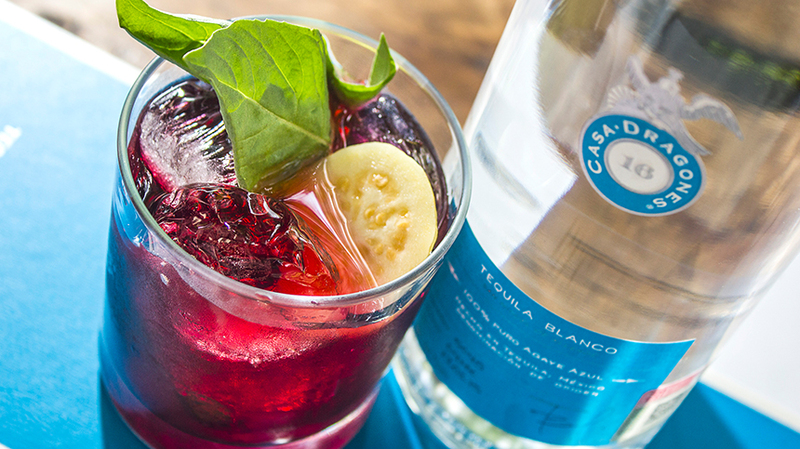 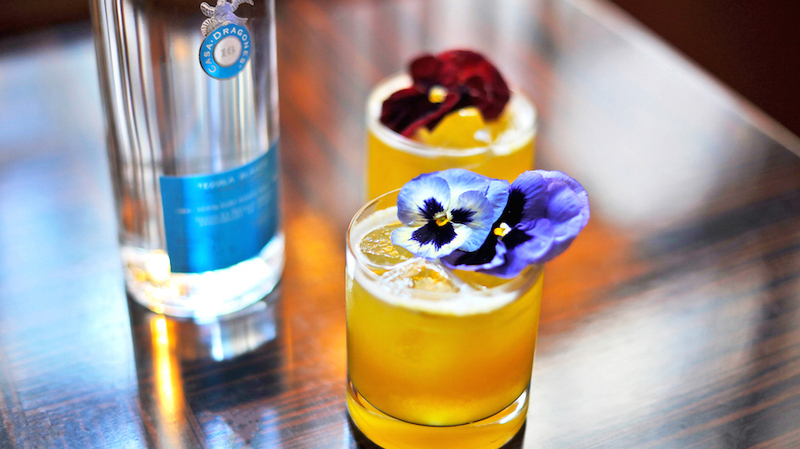 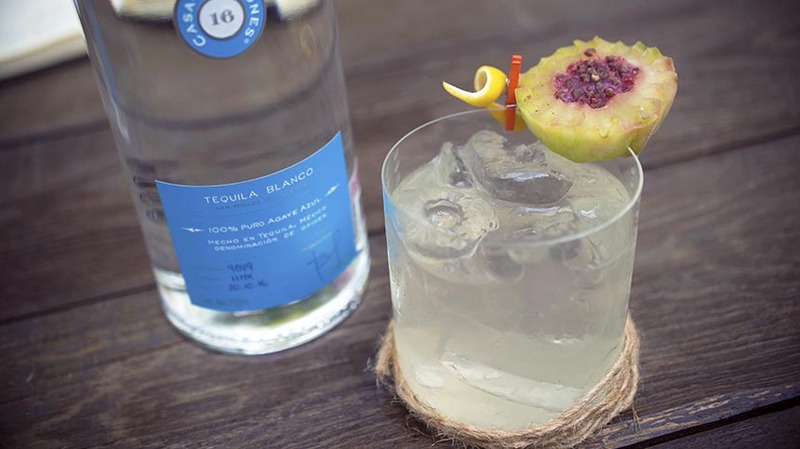 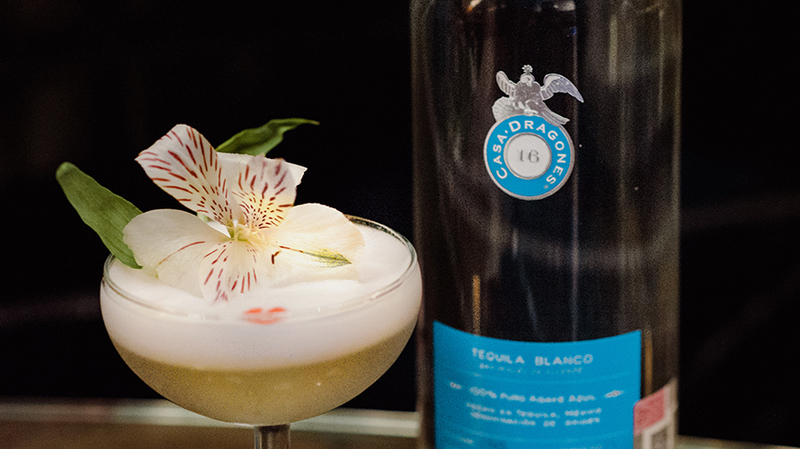 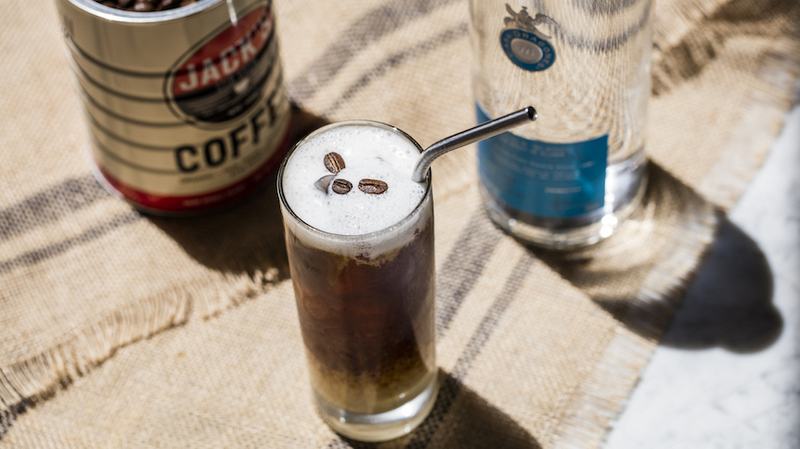 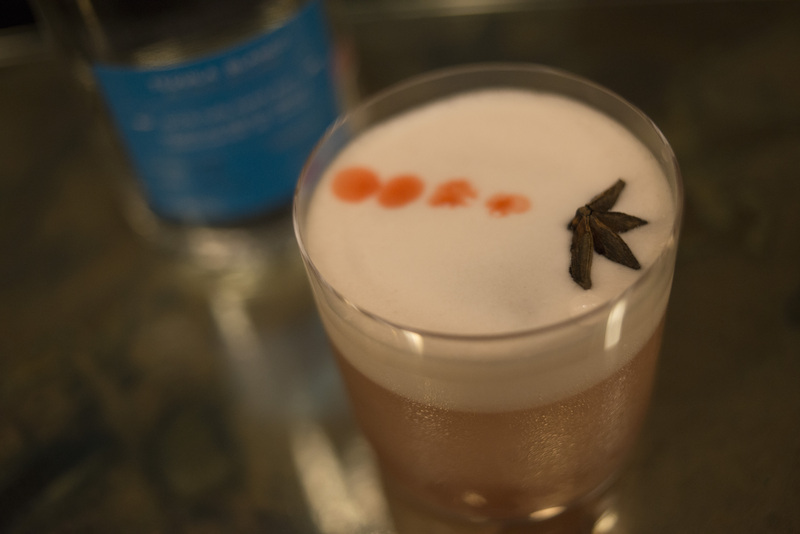 From Jules Basement in Mexico City comes a velvety coconut water cocktail that highlights Casa Dragones Blanco’s citrus notes and freshness, while adding creamy consistency and subtle smoky taste. 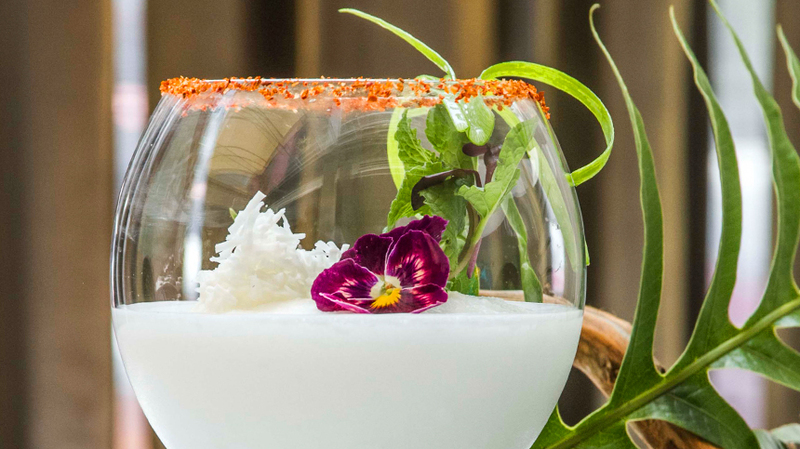 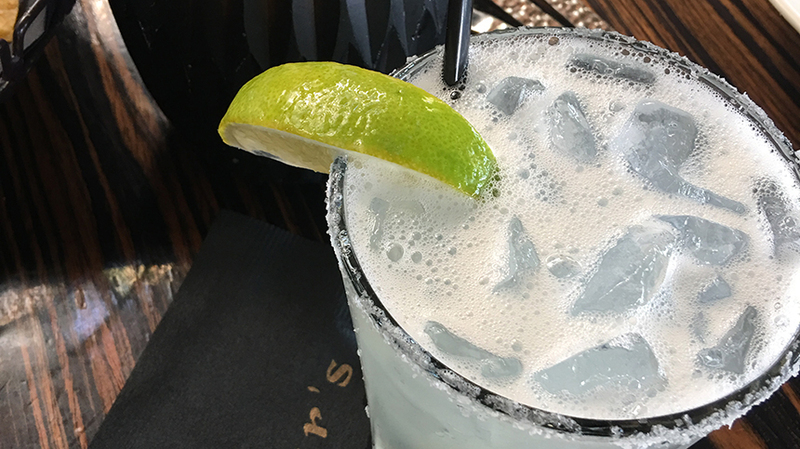 Crafted by mixologist Fernando Acevedo, “Nube de Coco” leverages the coconut’s sweetness with the tangy taste of lemon juice. 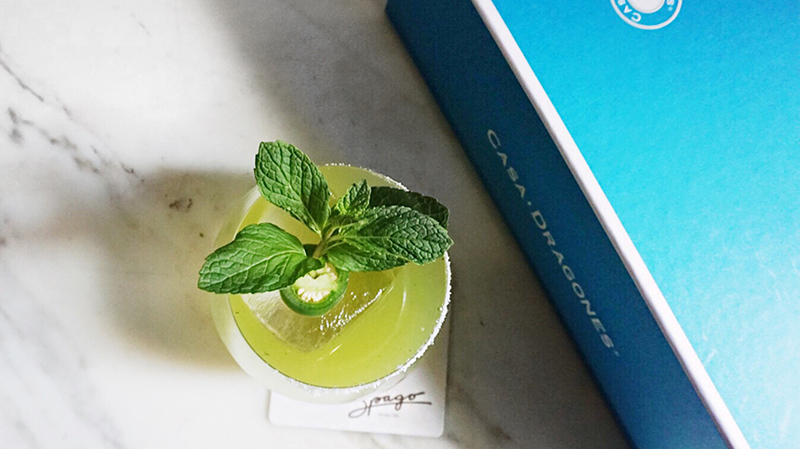 Service with spearmint to accentuate the herbaceous aroma in Dragones Blanco. 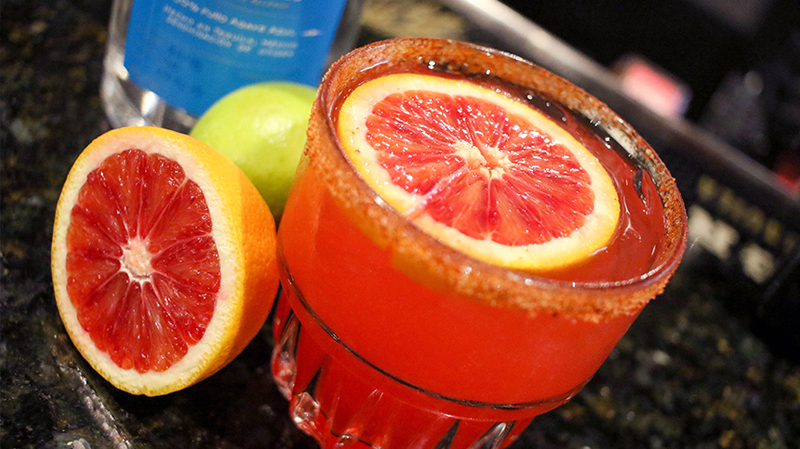 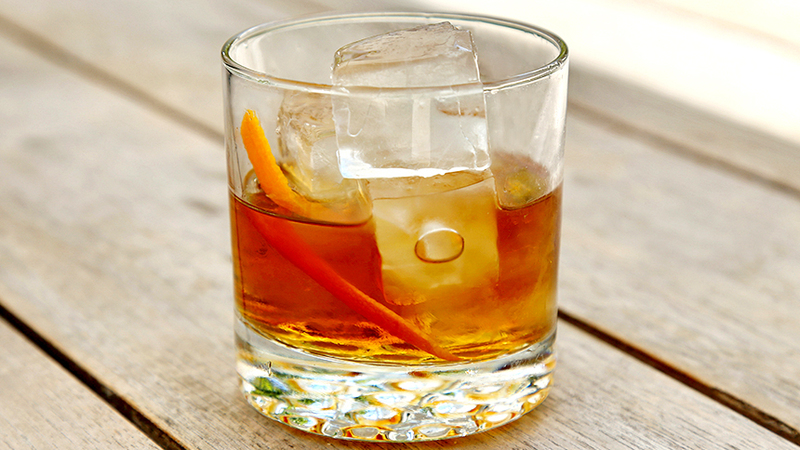 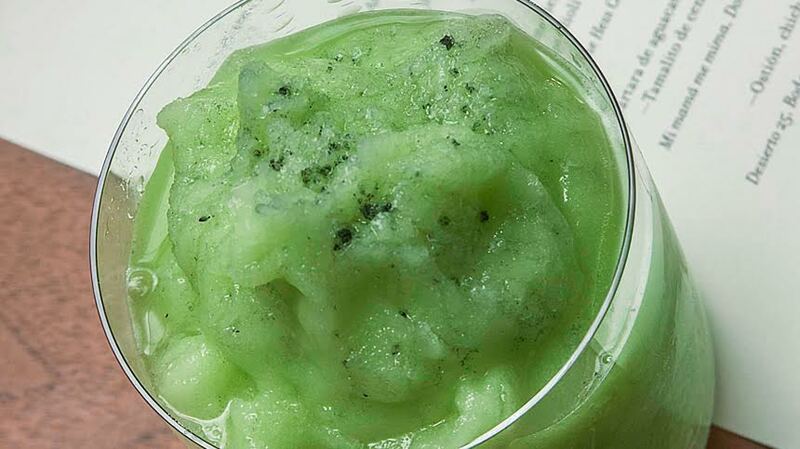 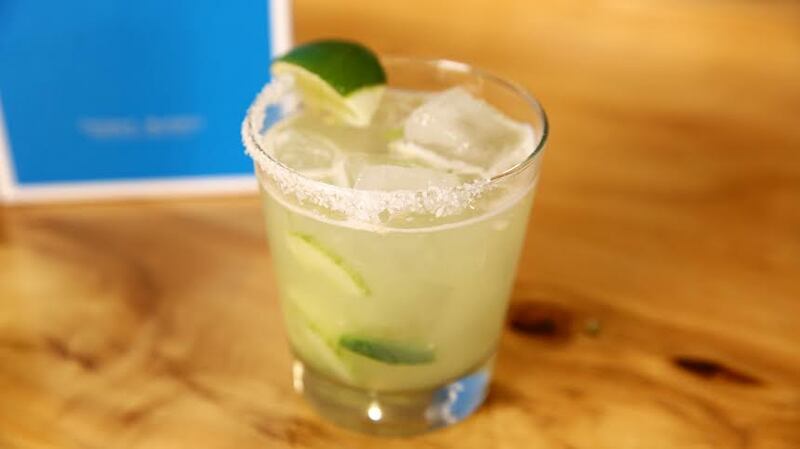 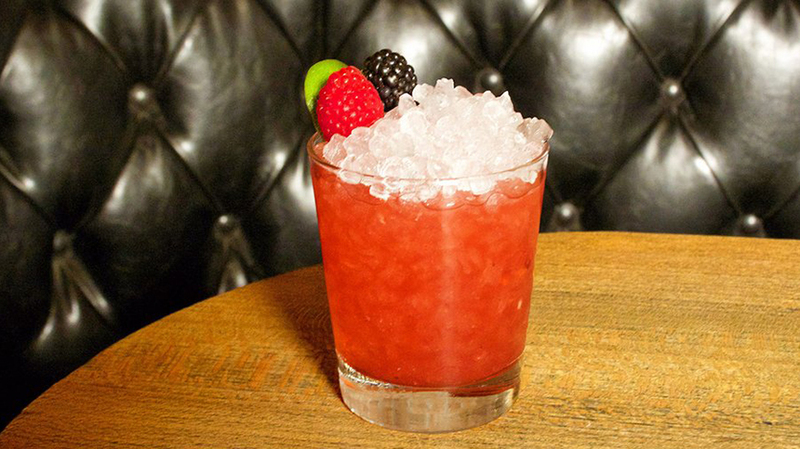 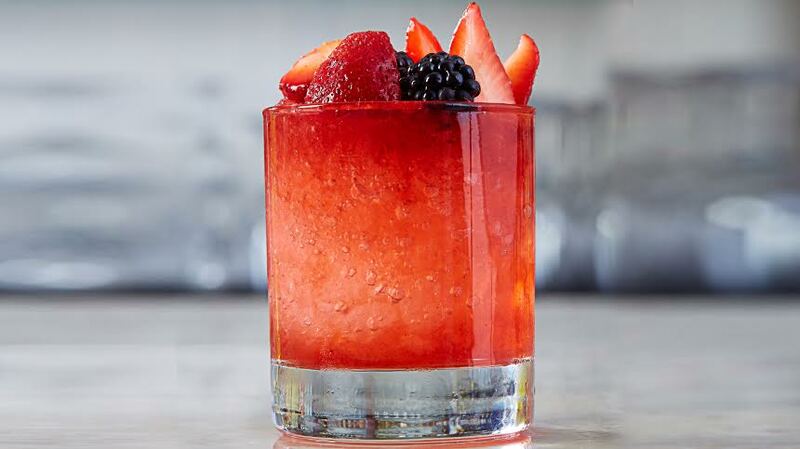 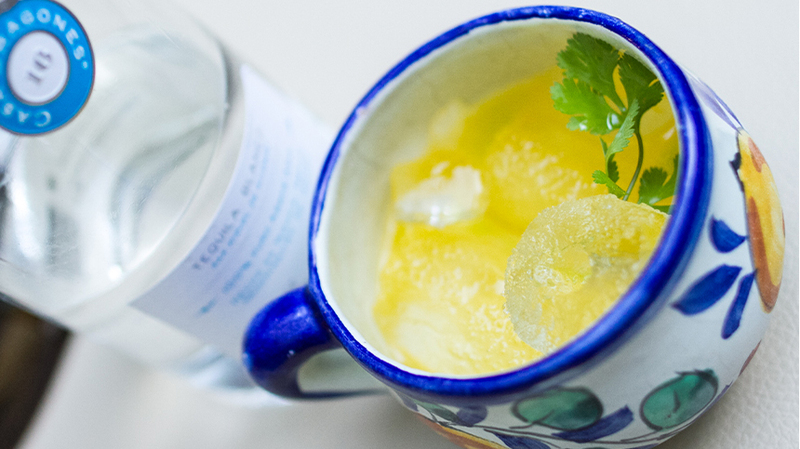 Add all ingredients into a shaker with ice to chill. 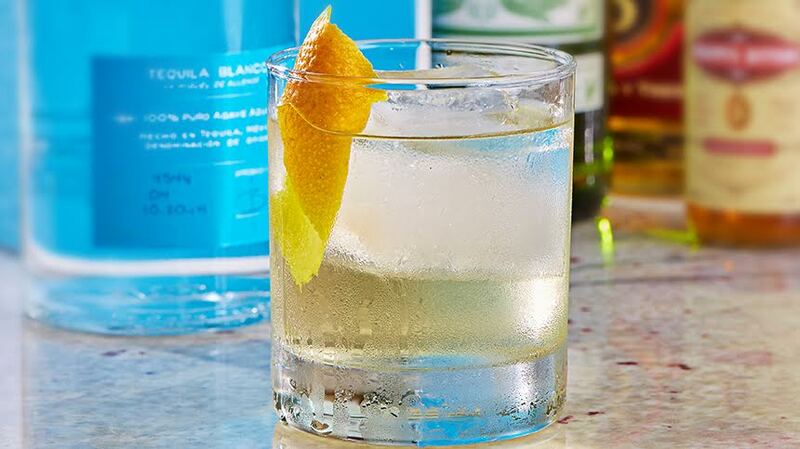 Remove ice and shake ingredients. 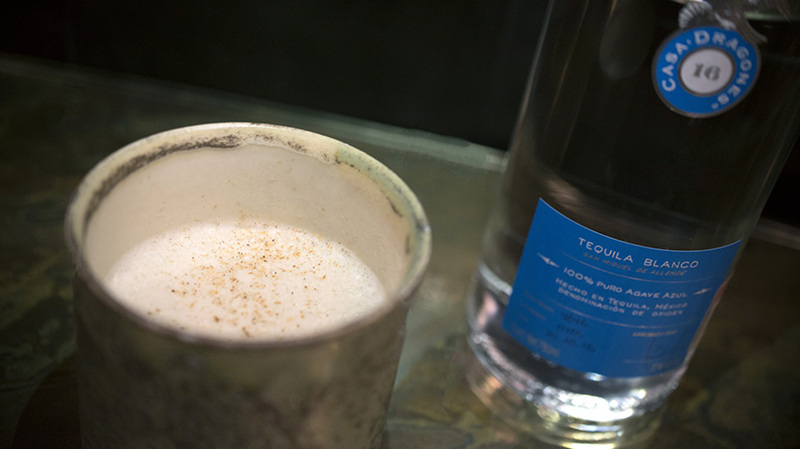 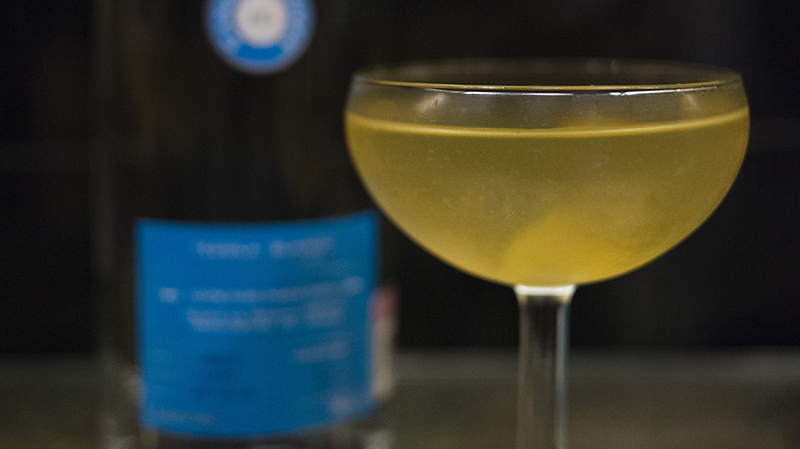 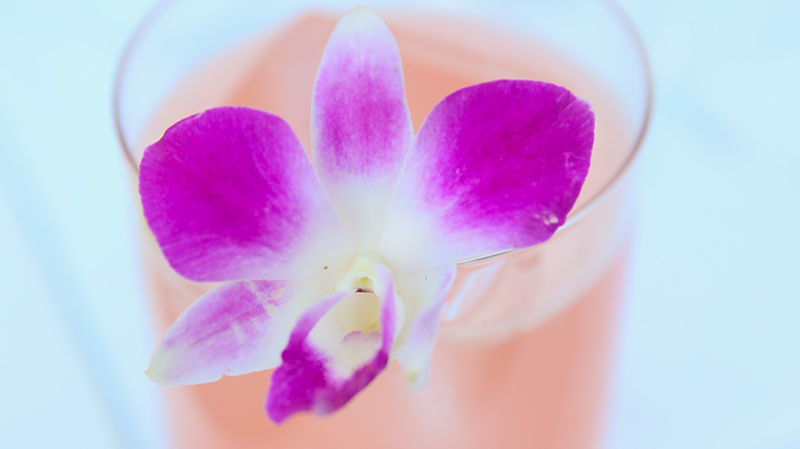 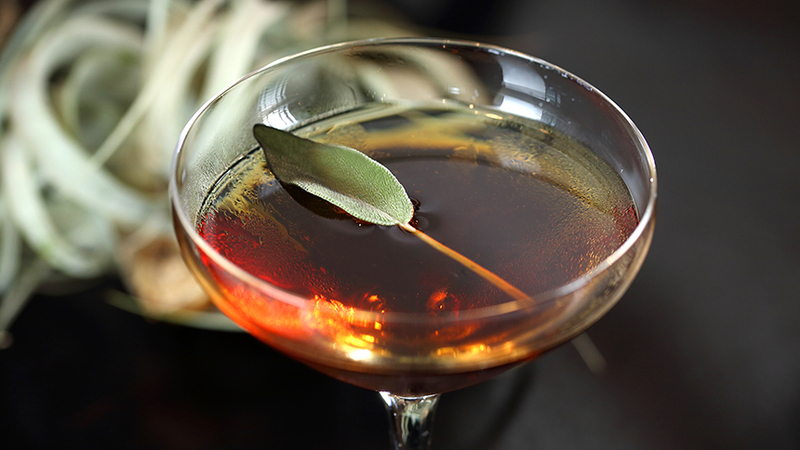 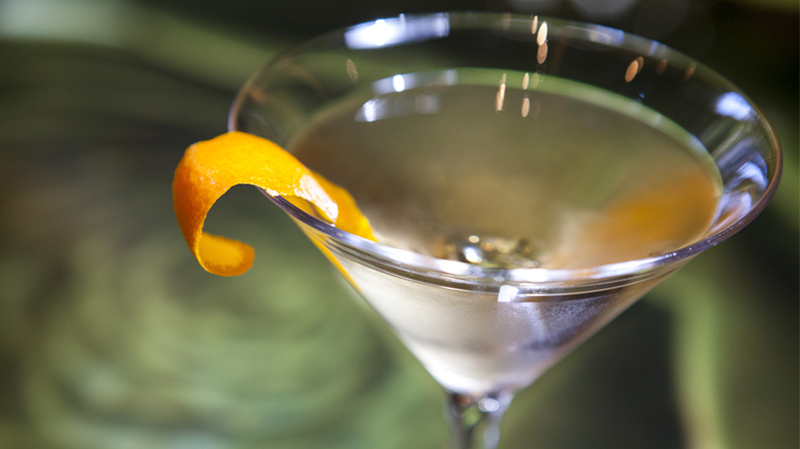 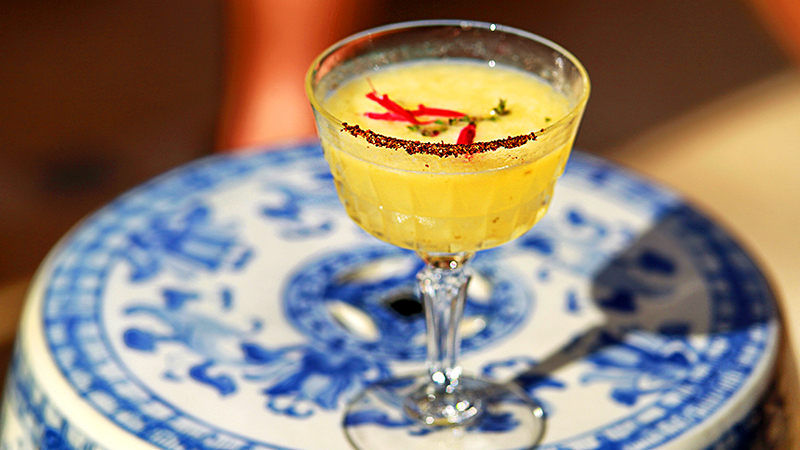 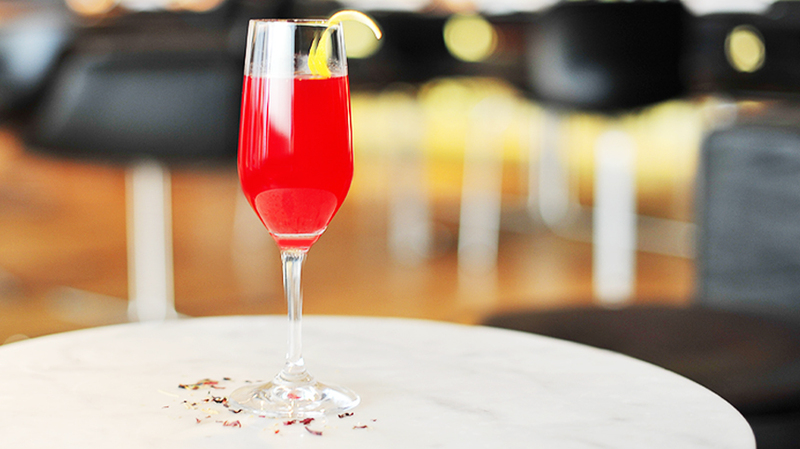 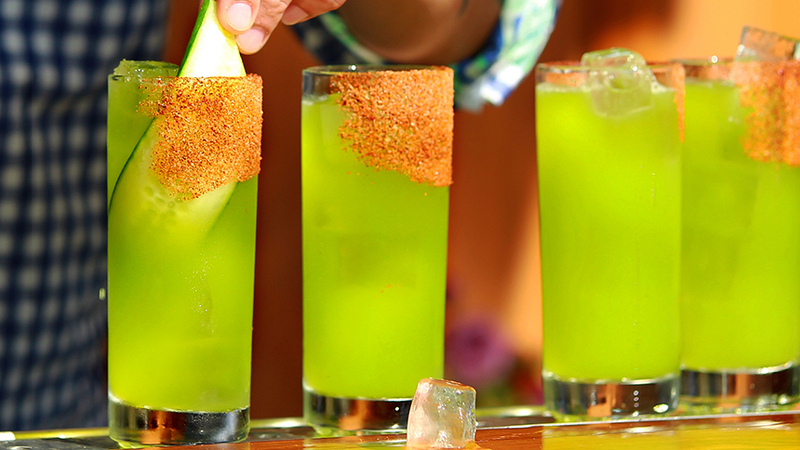 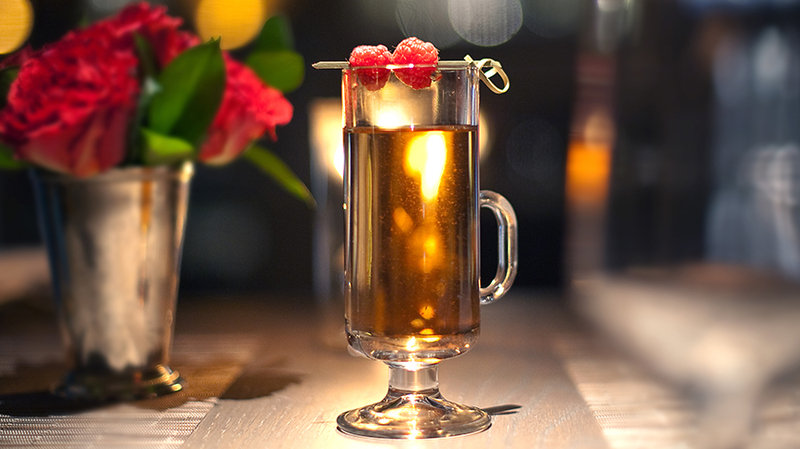 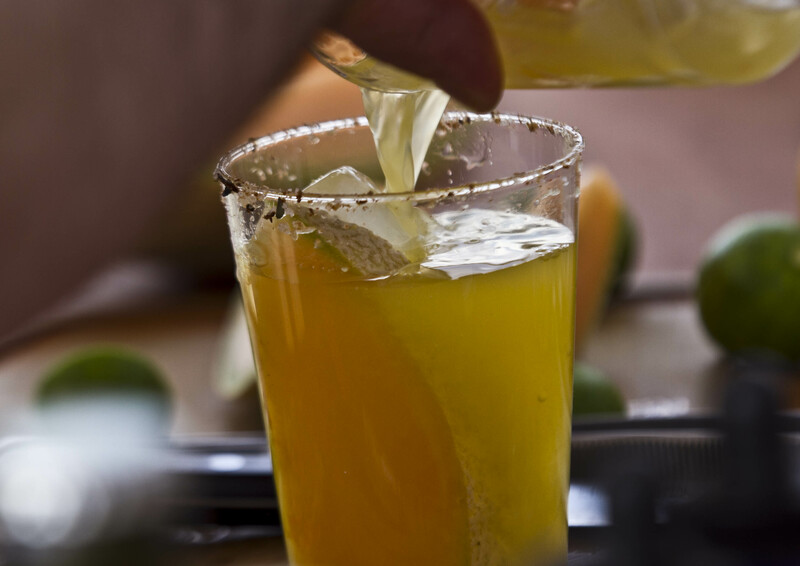 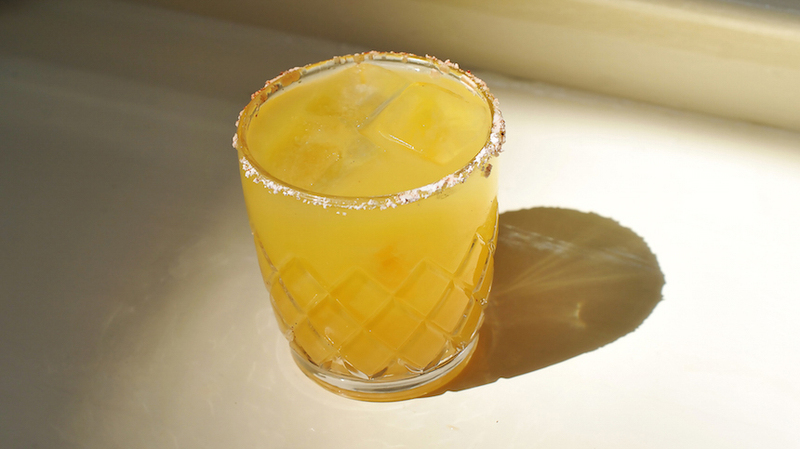 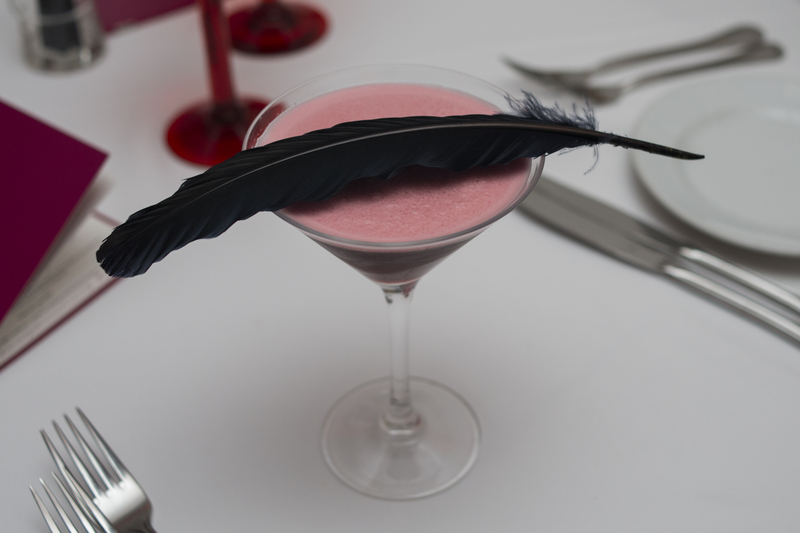 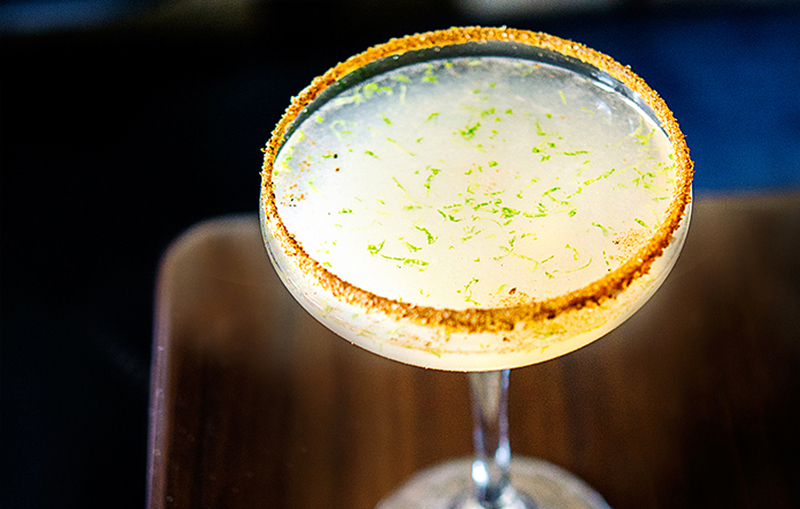 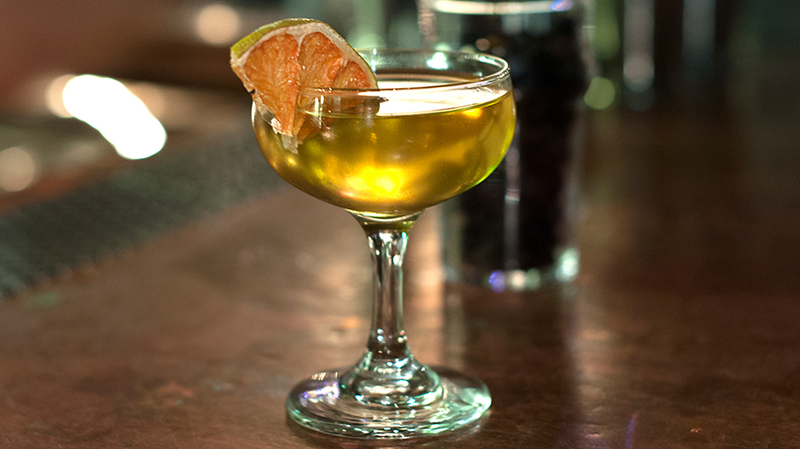 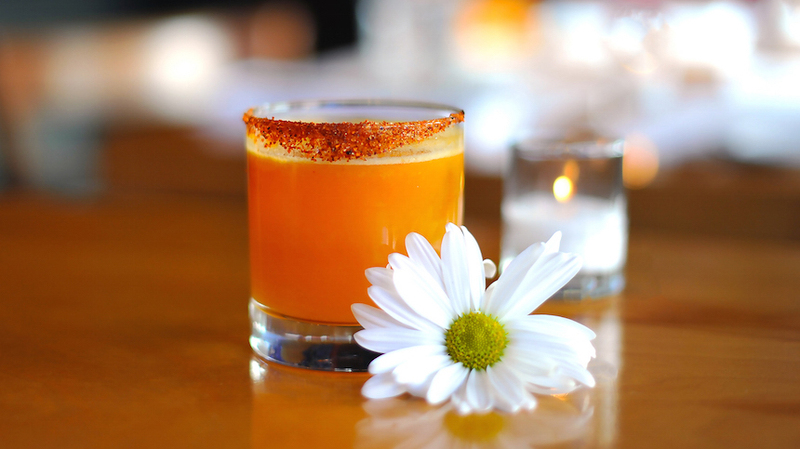 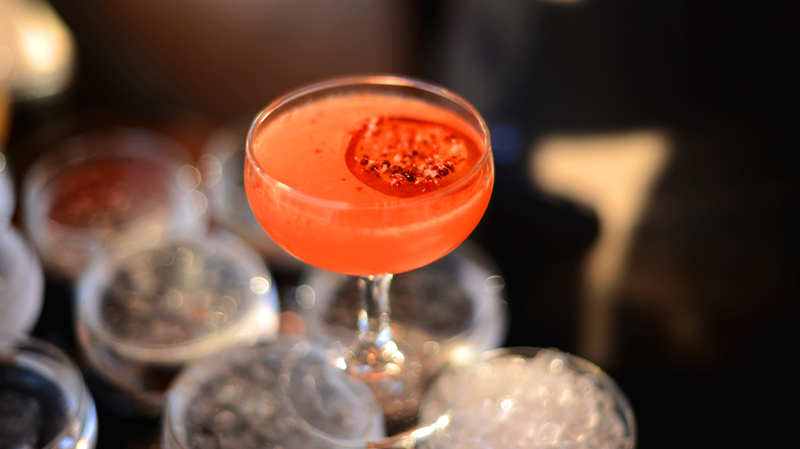 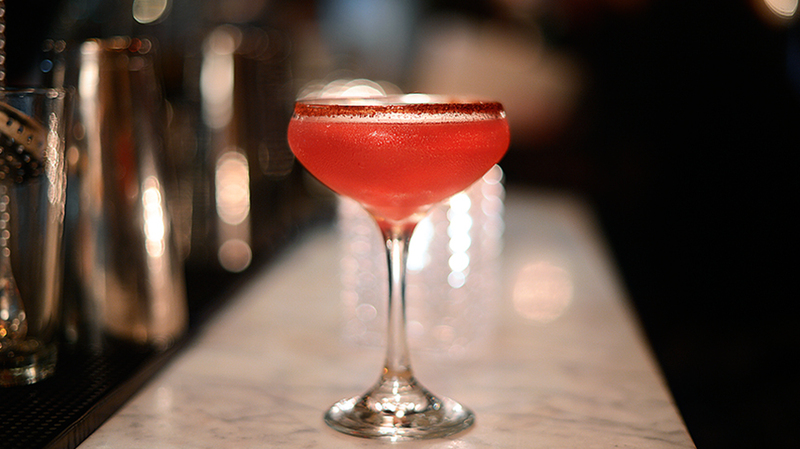 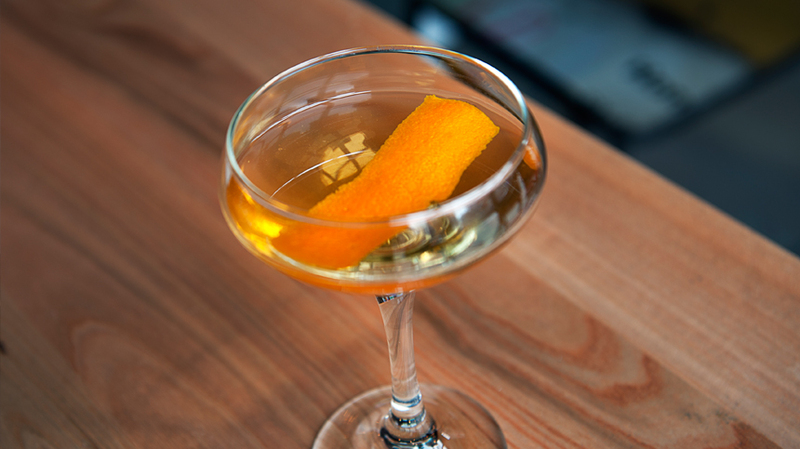 Serve in a champagne flute with coconut sugar on the rim. 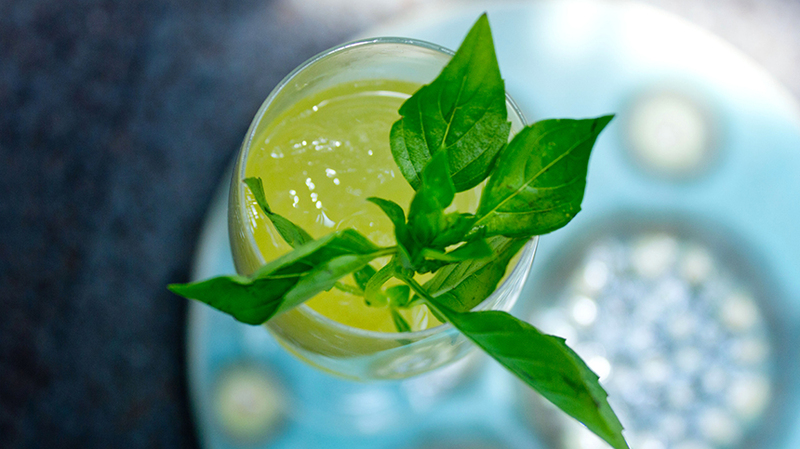 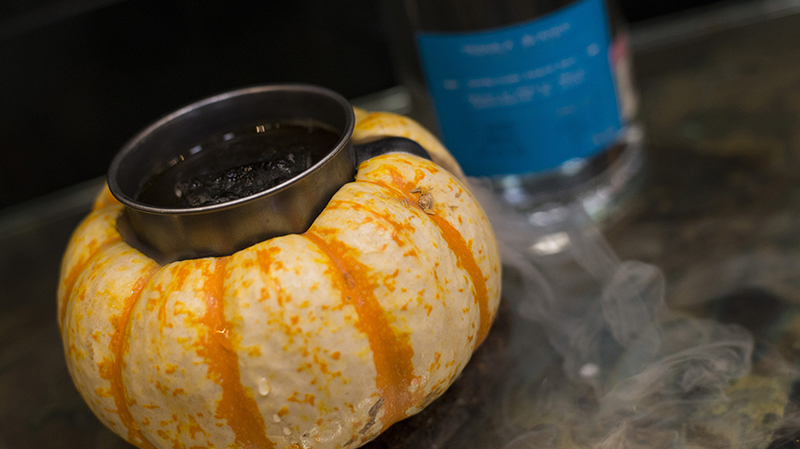 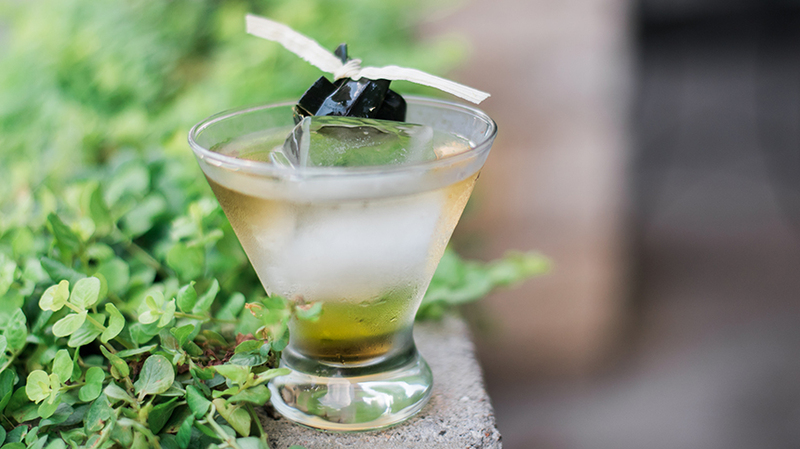 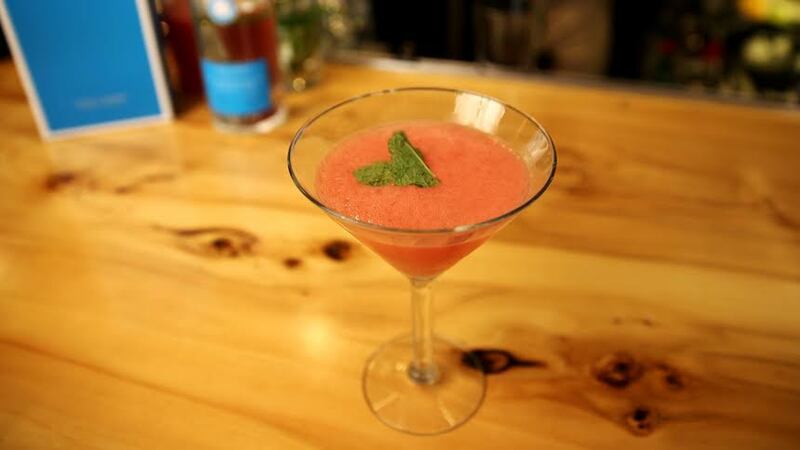 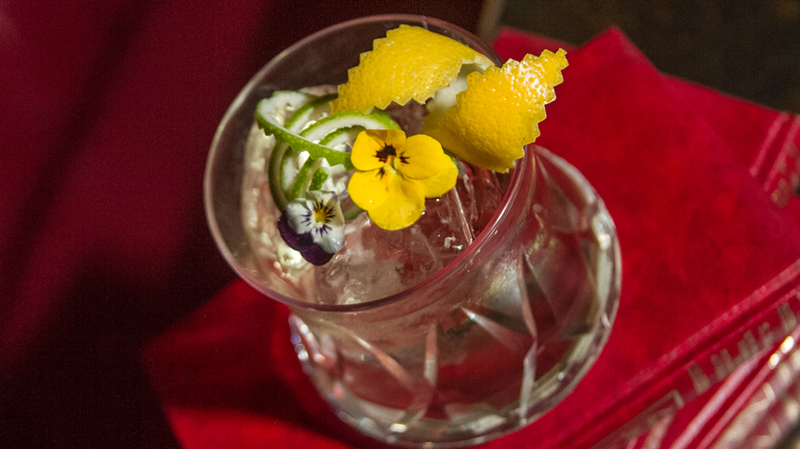 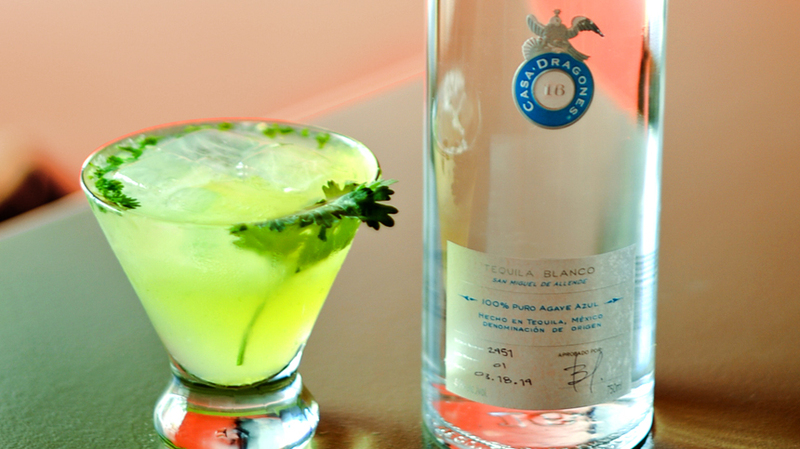 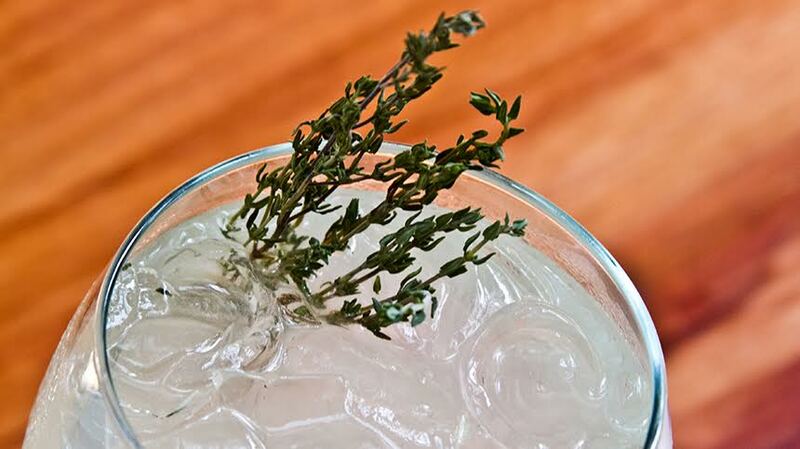 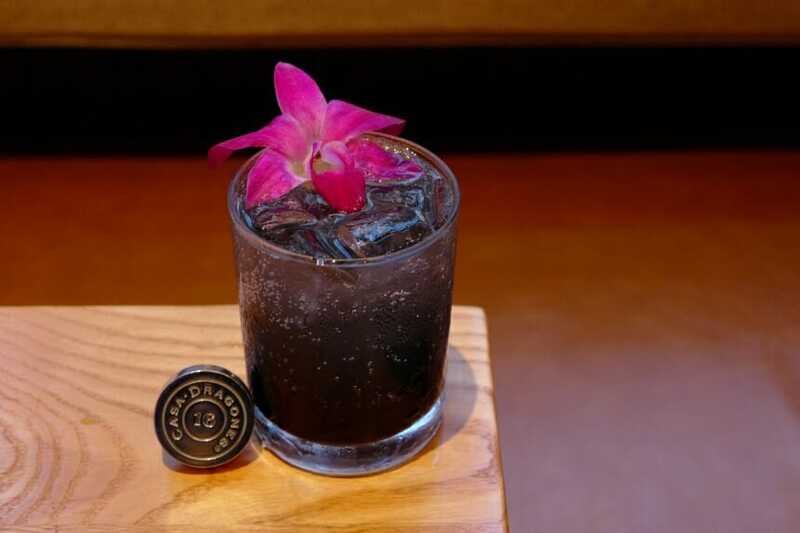 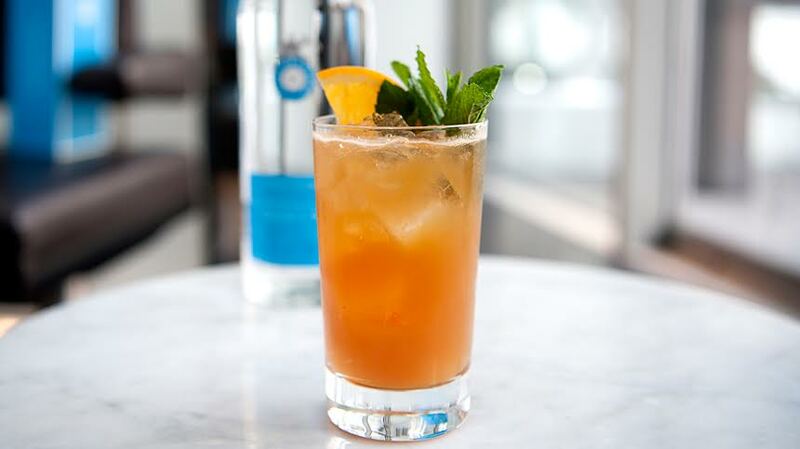 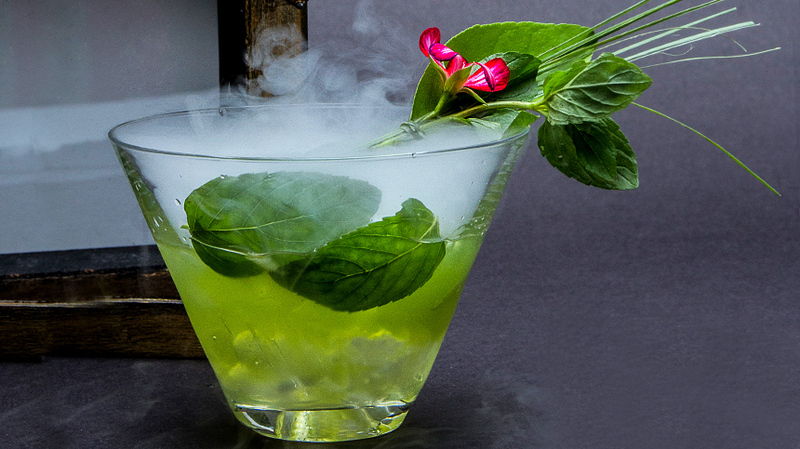 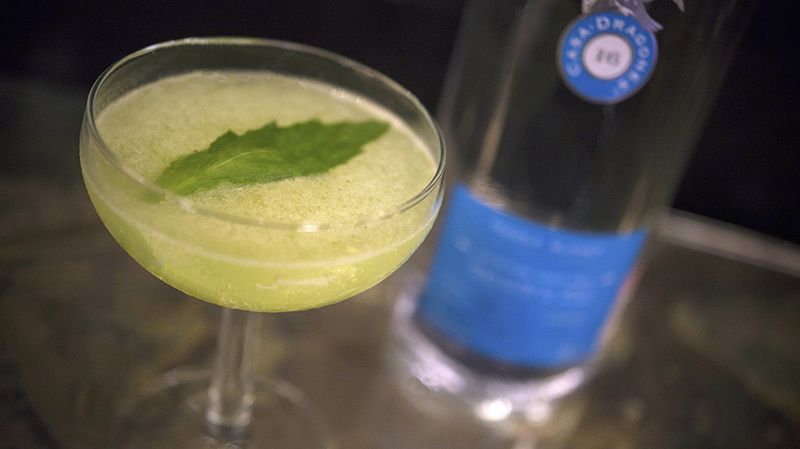 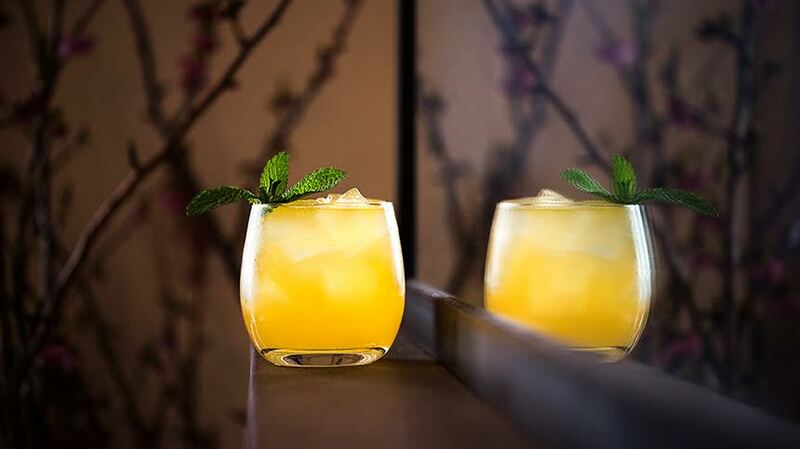 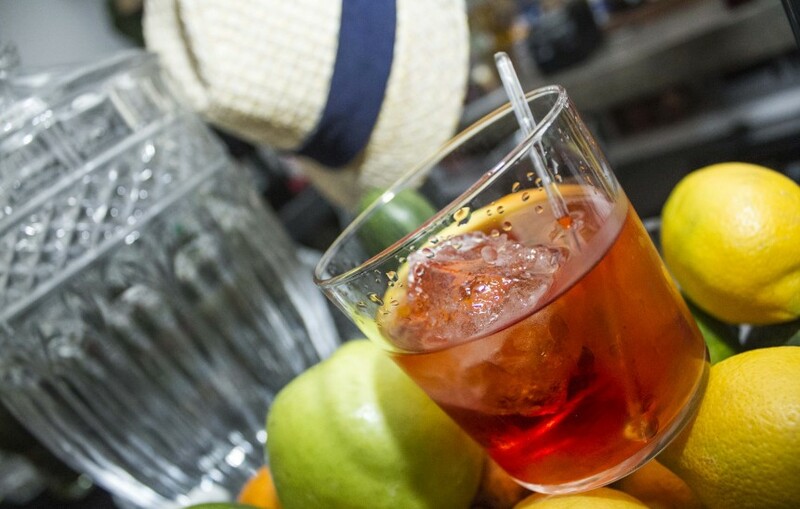 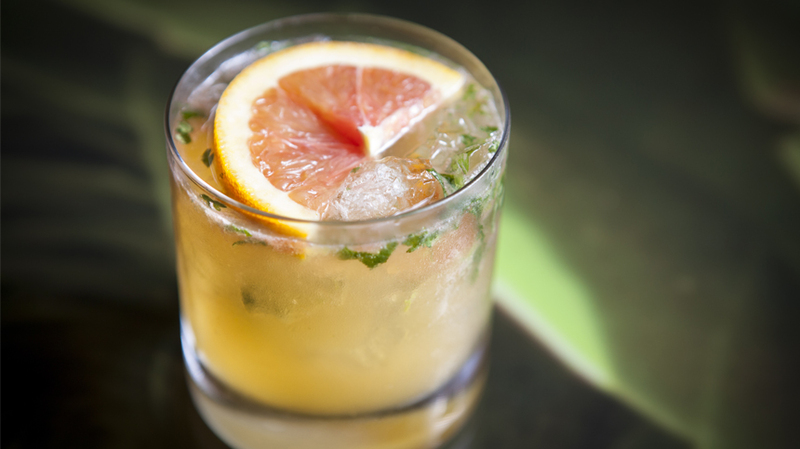 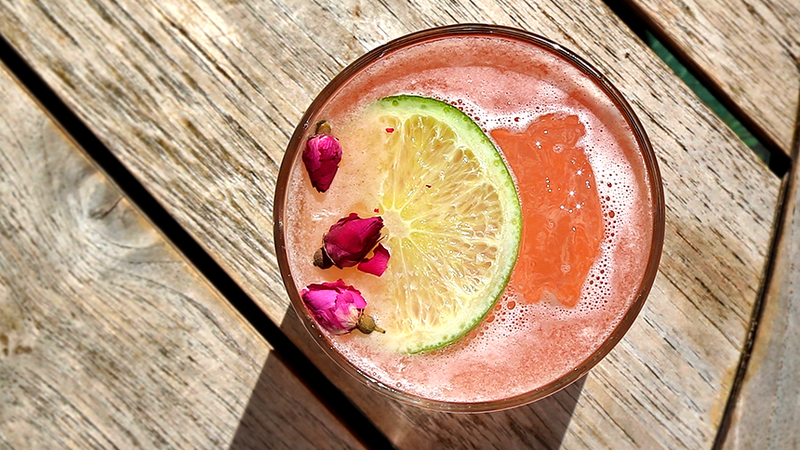 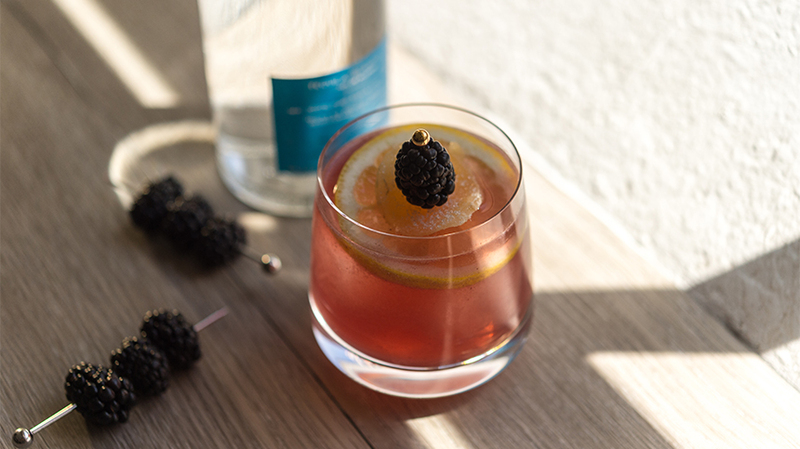 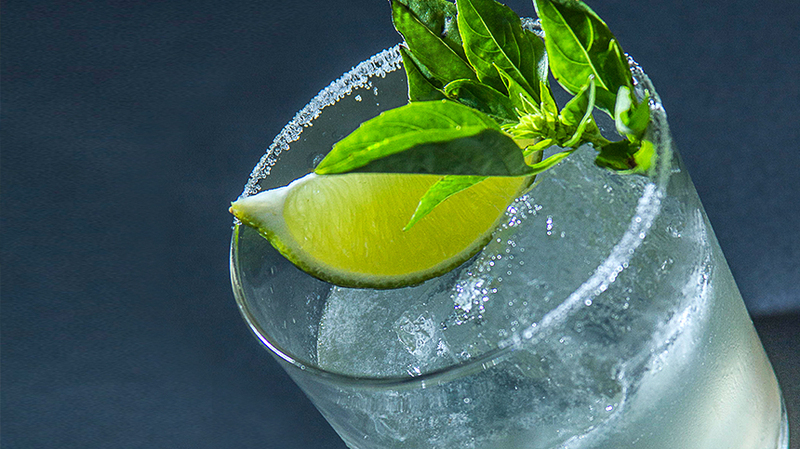 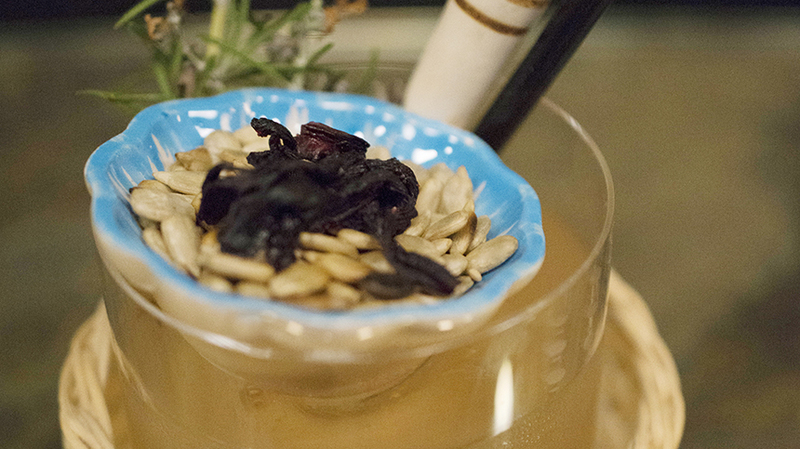 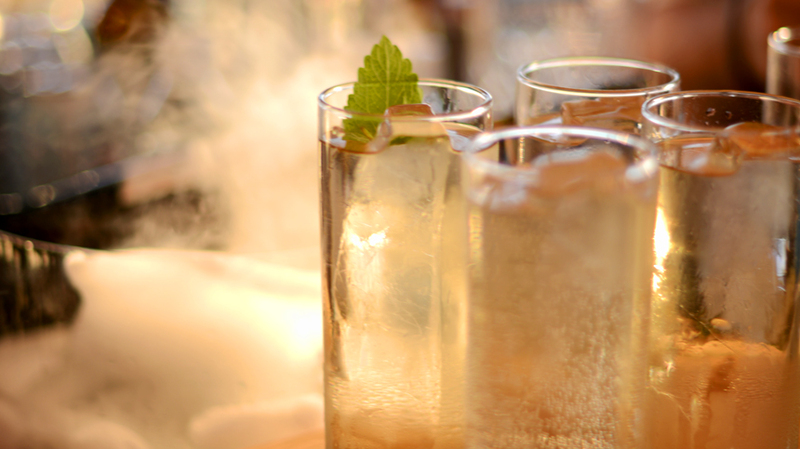 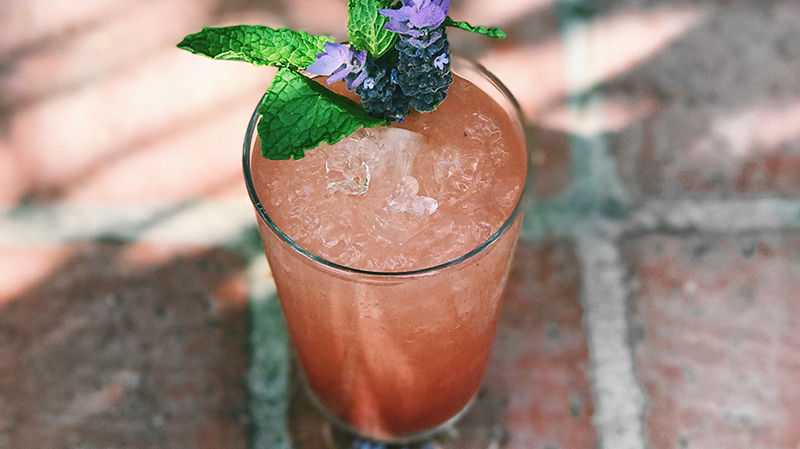 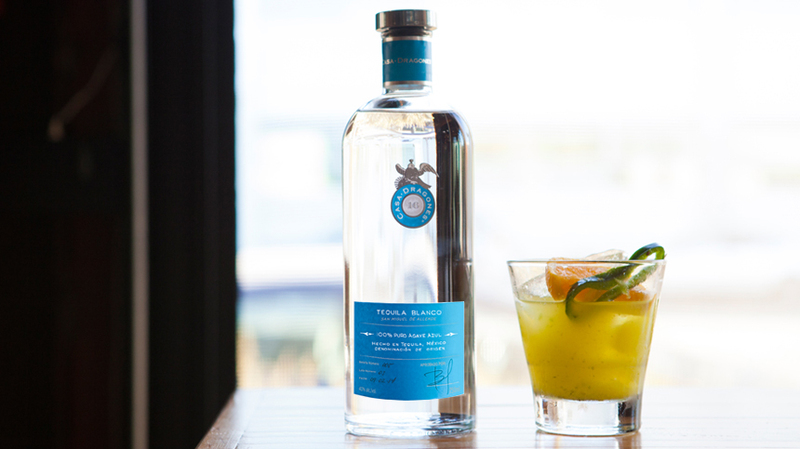 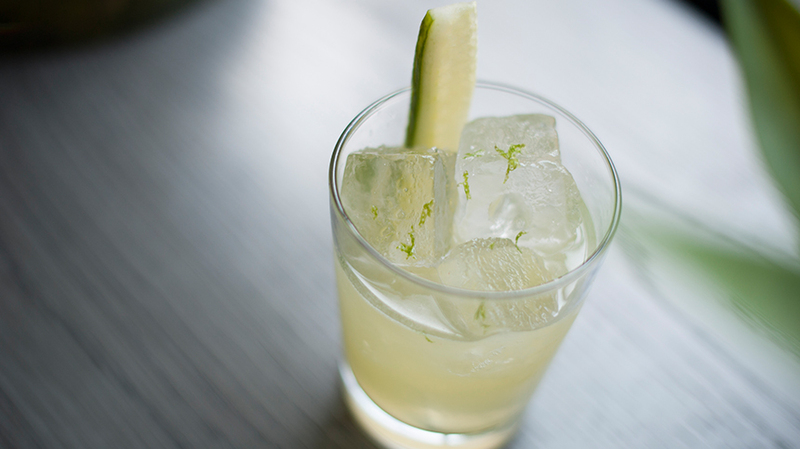 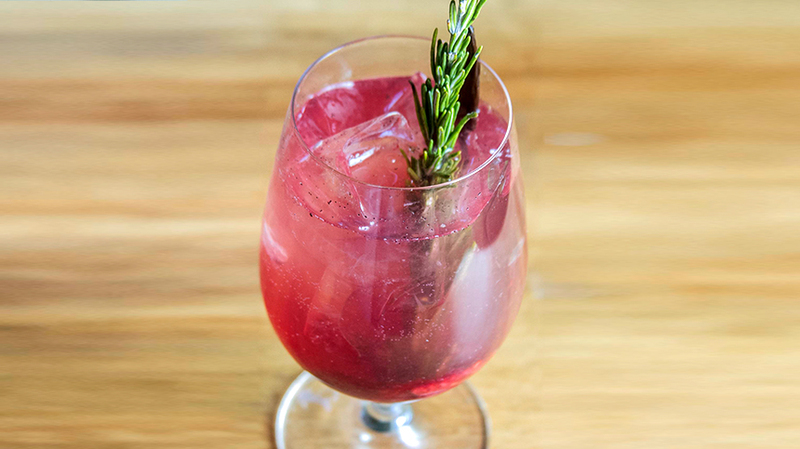 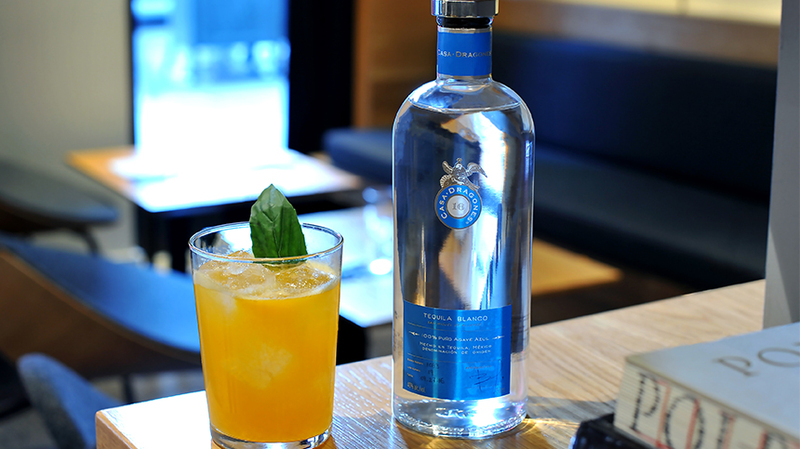 Top with coconut water soda and garnish with a spearmint leaf.